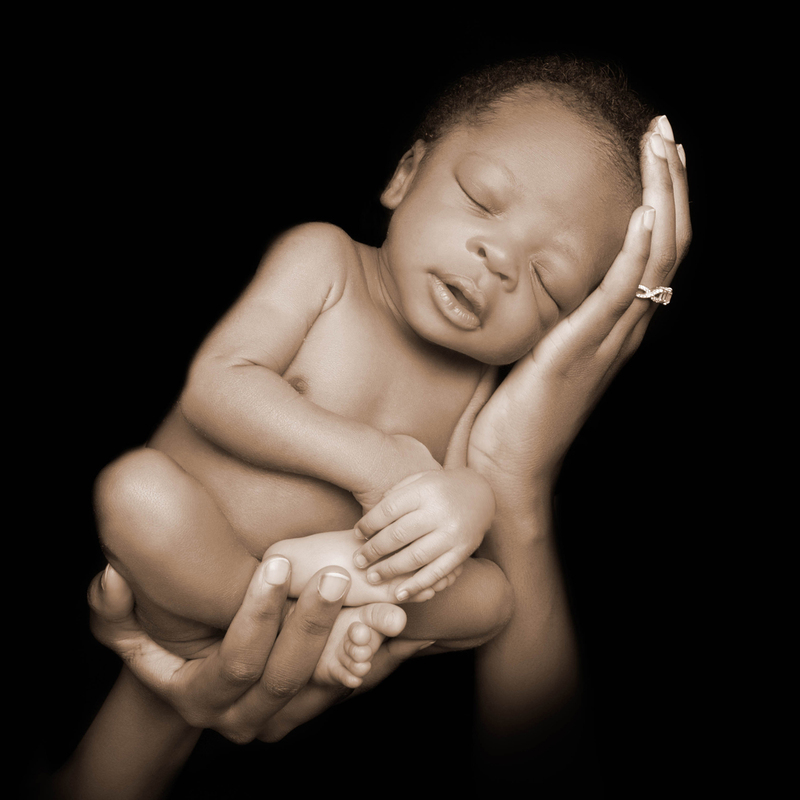 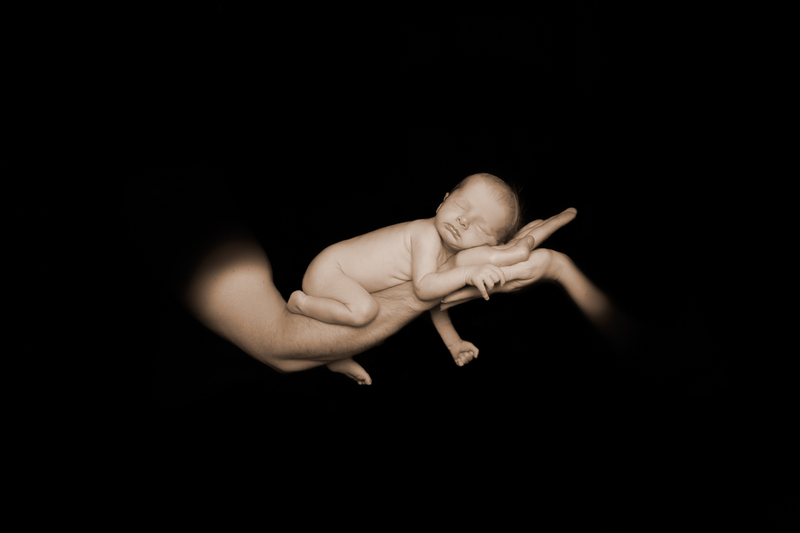 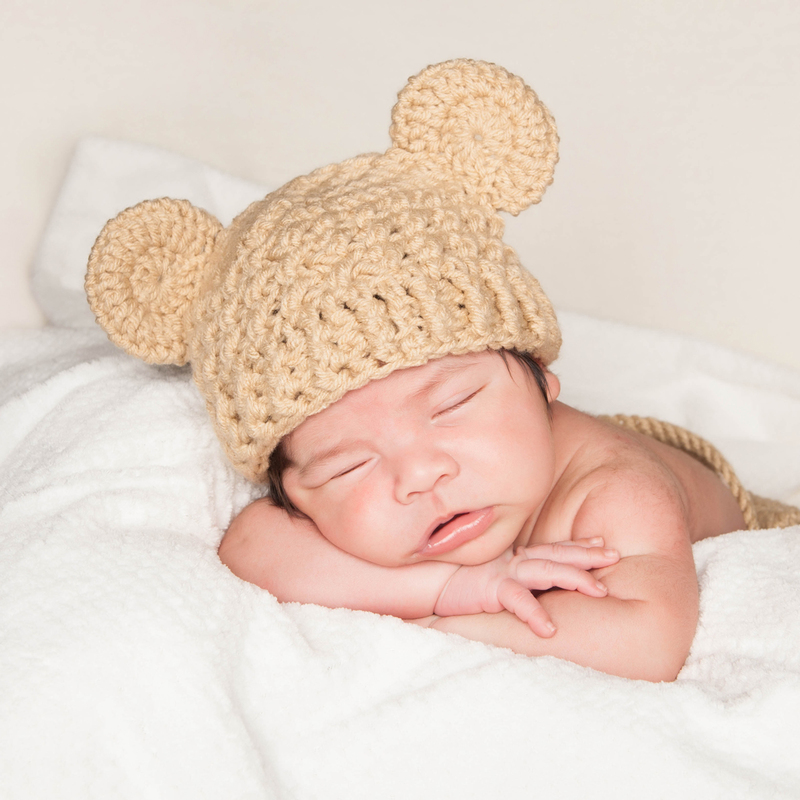 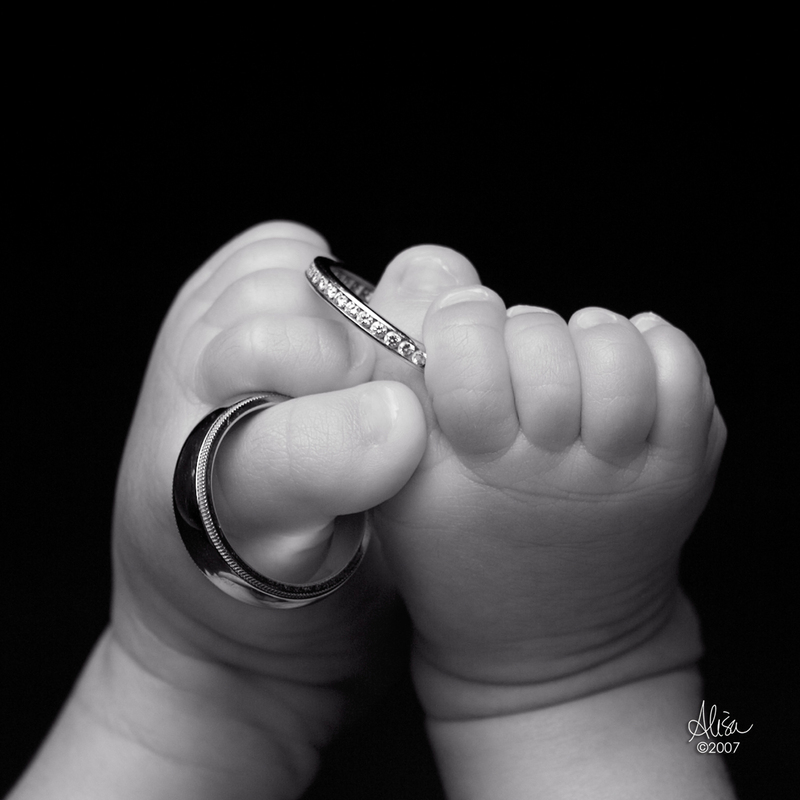 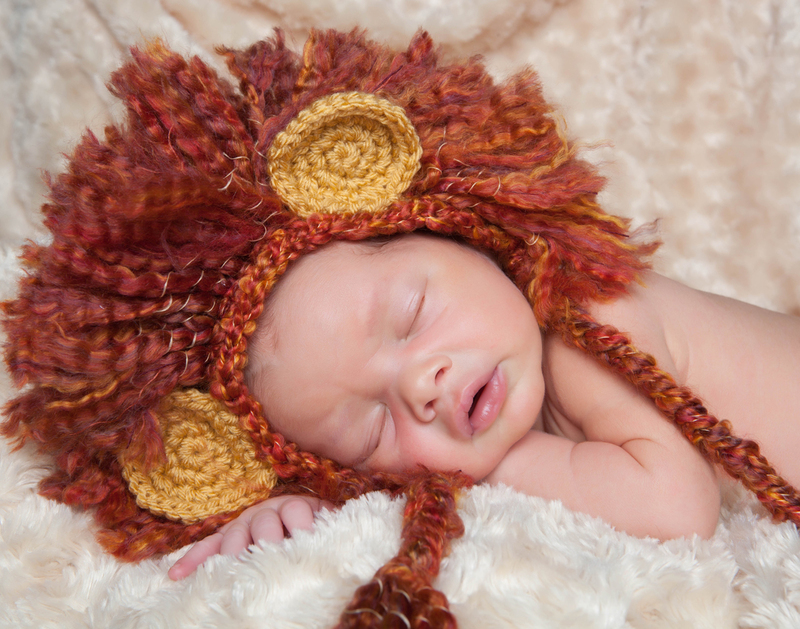 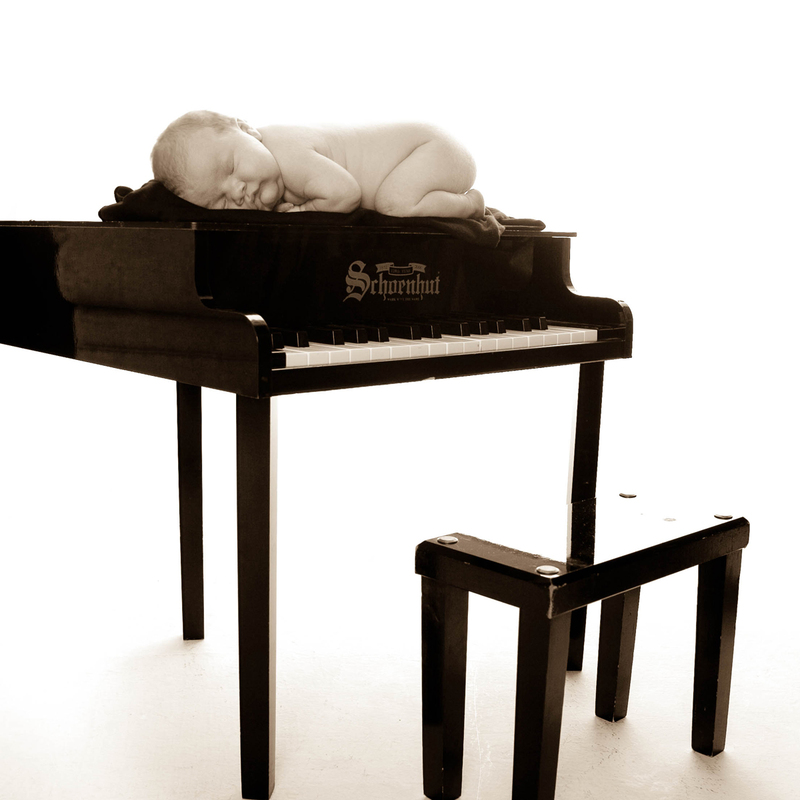 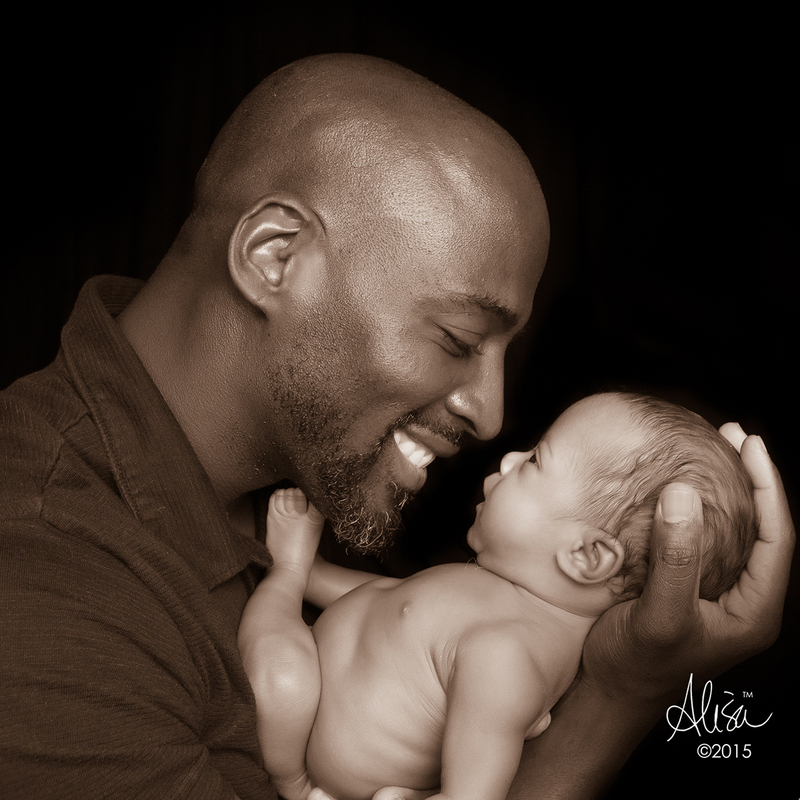 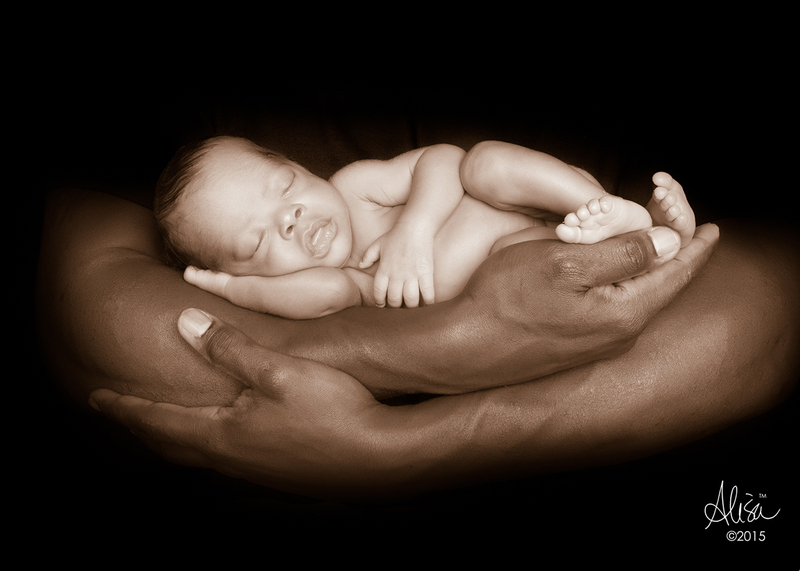 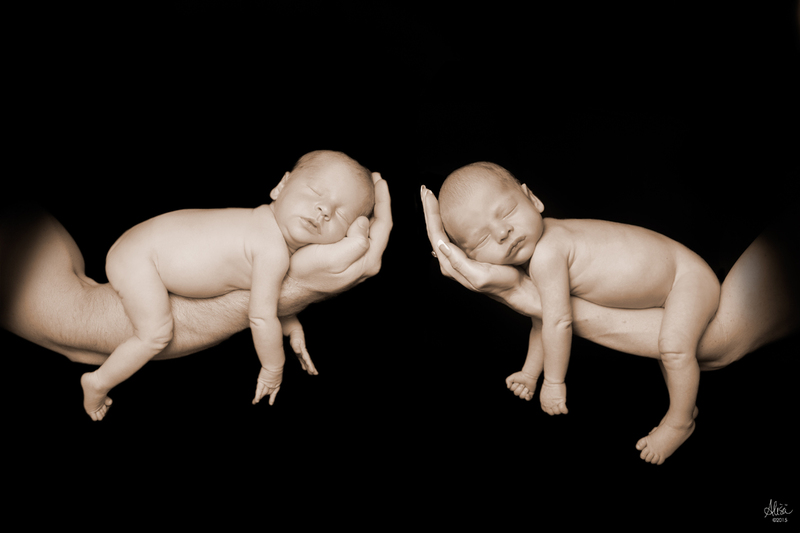 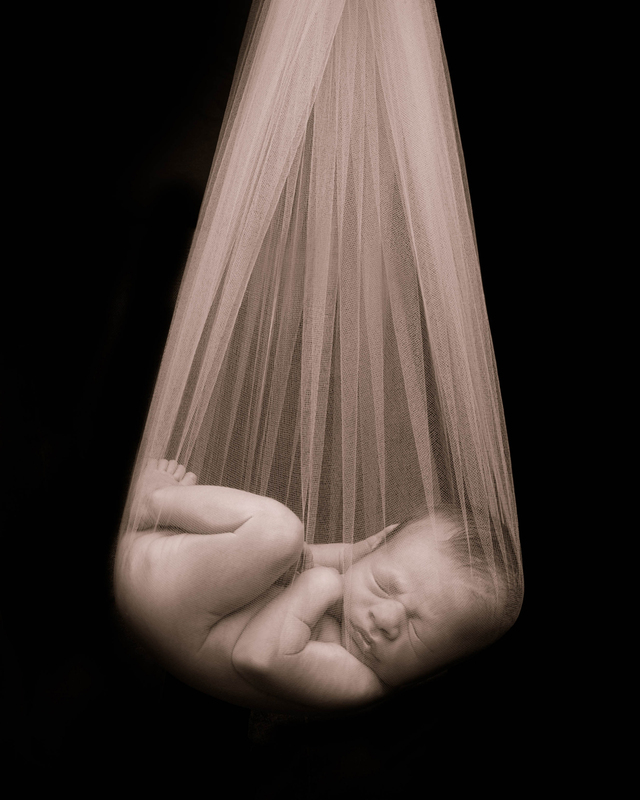 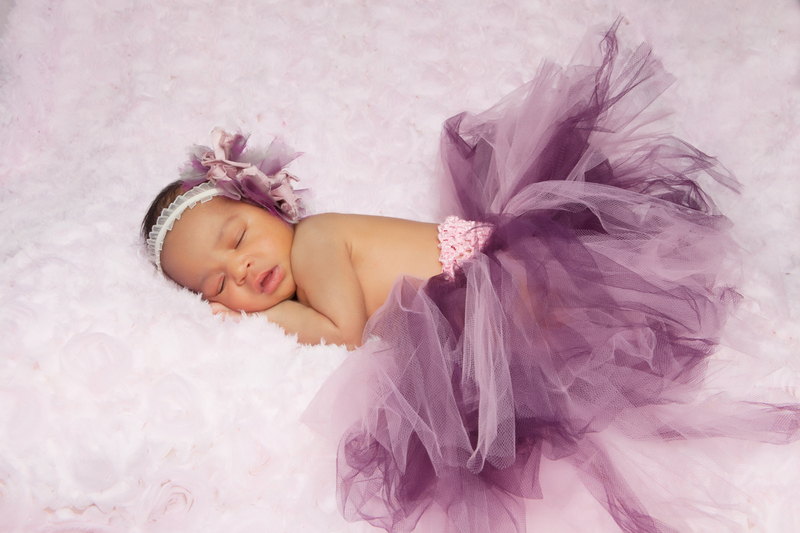 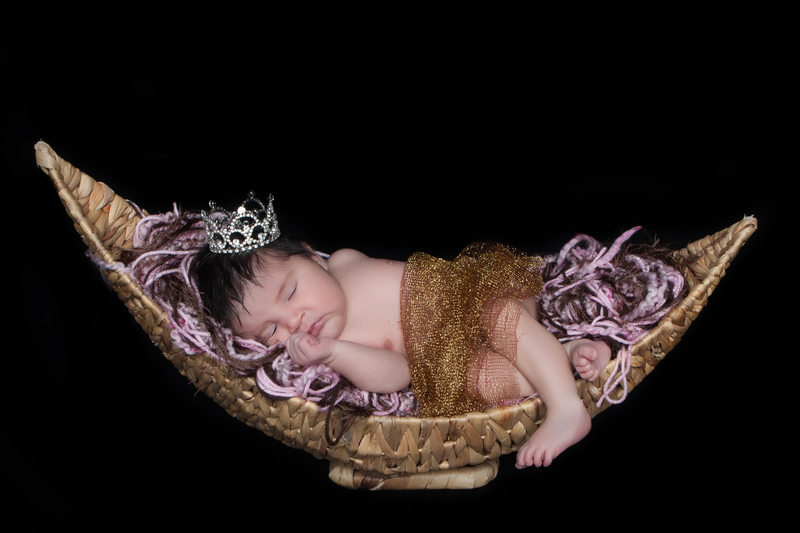 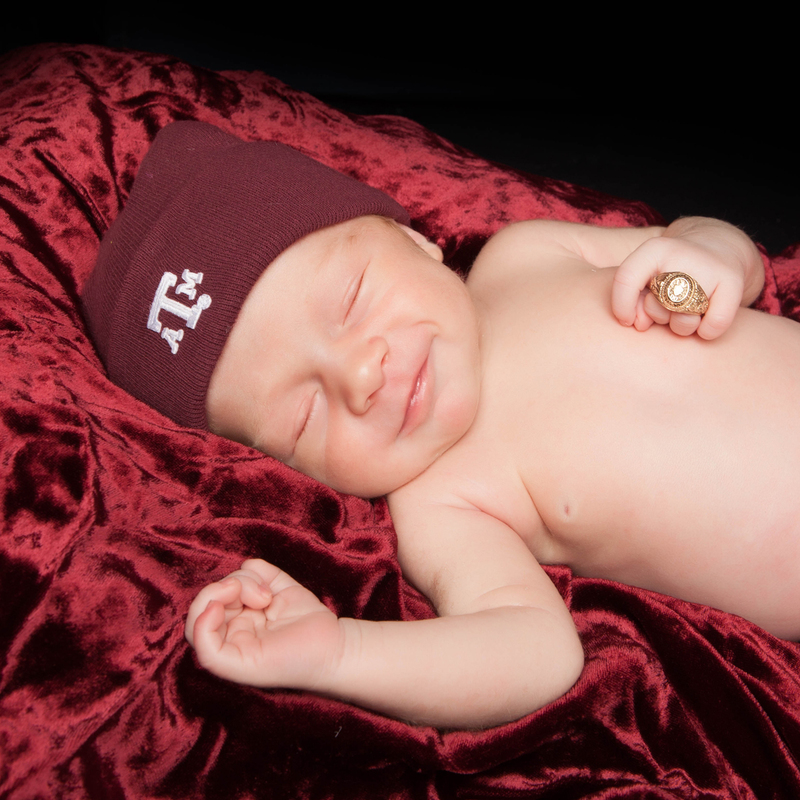 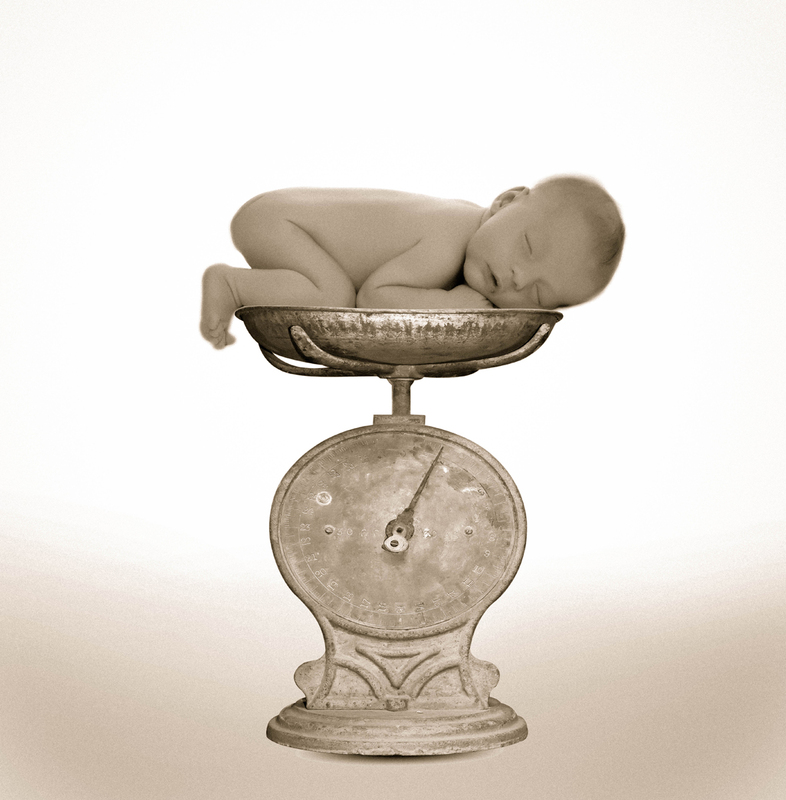 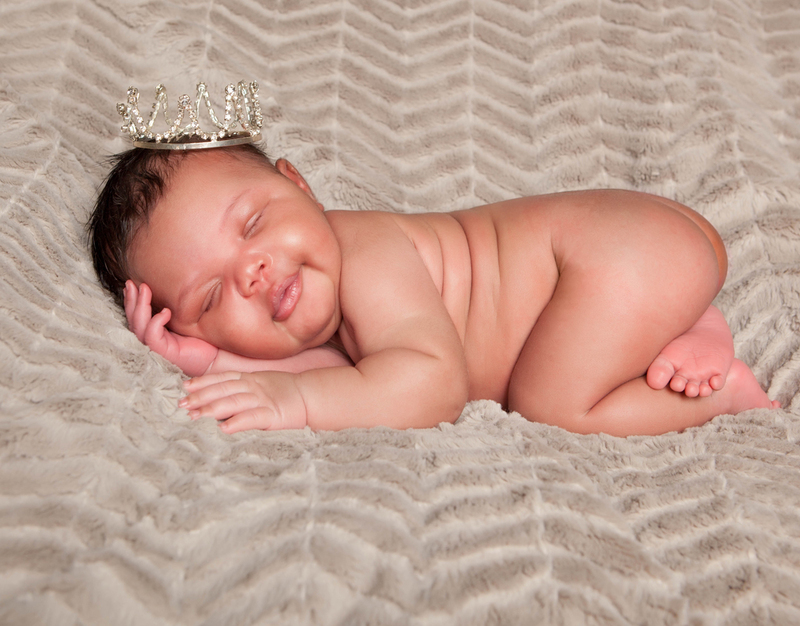 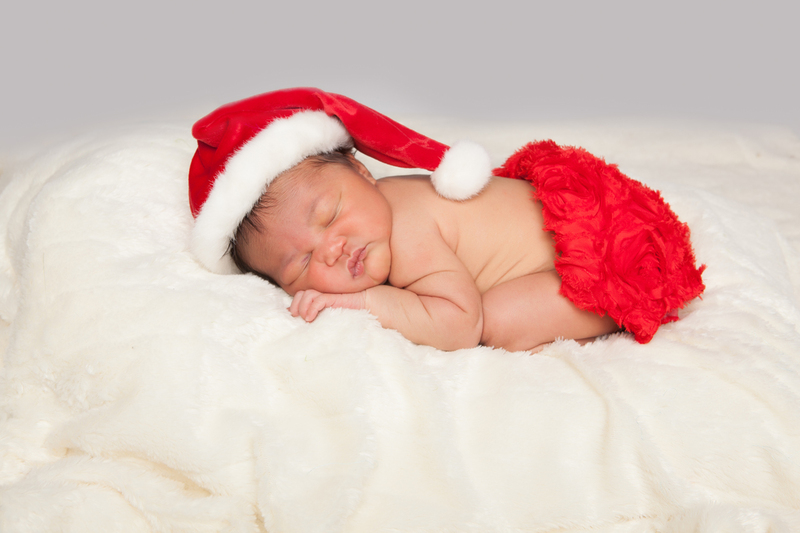 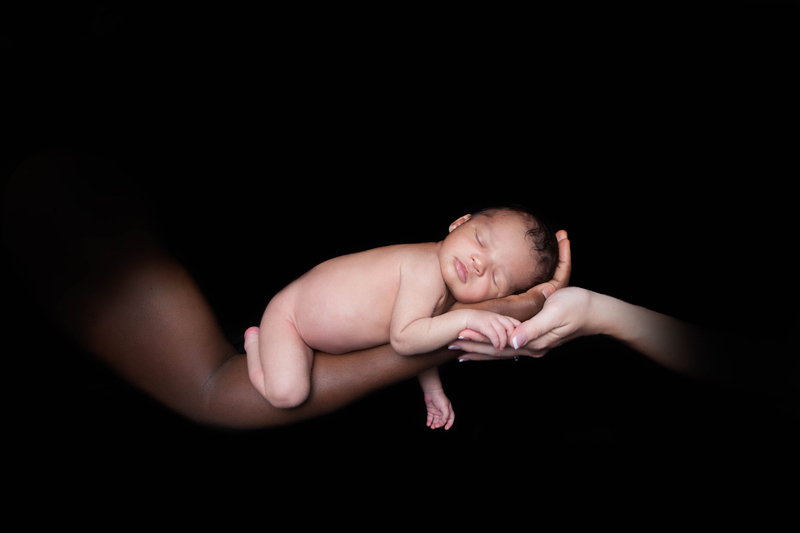 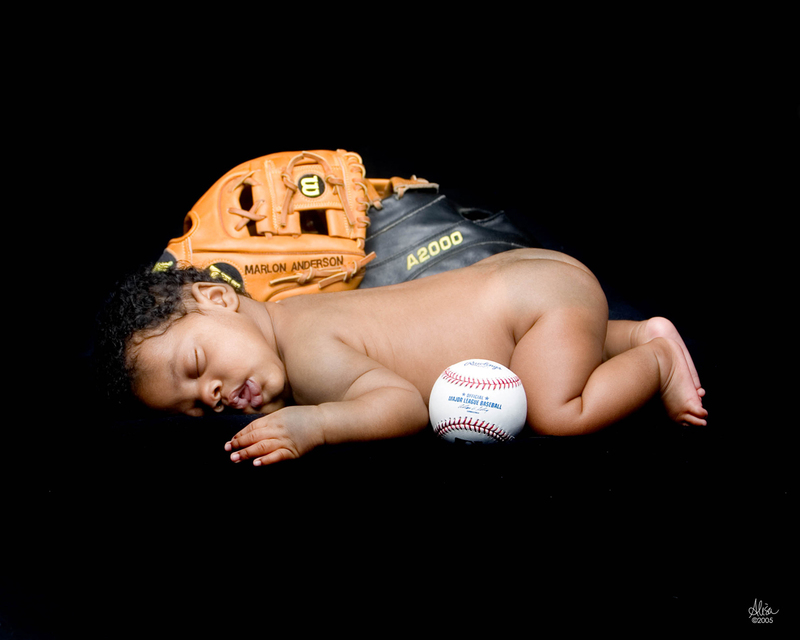 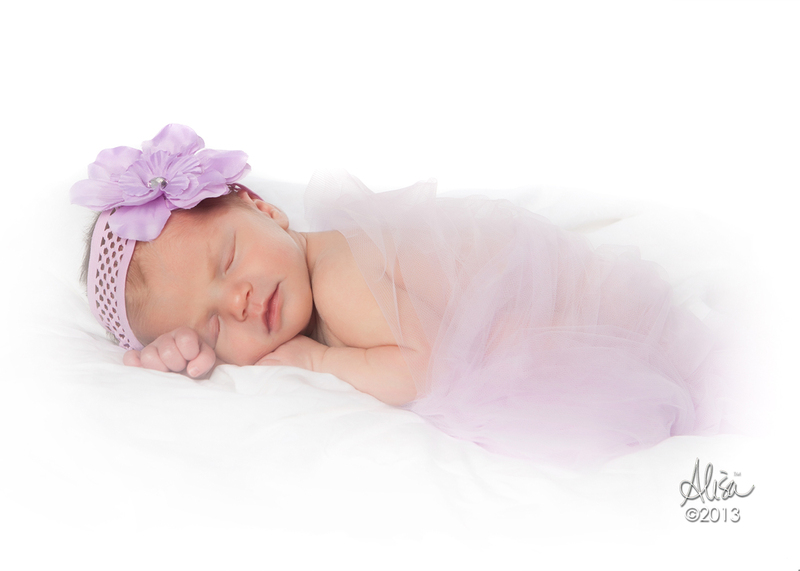 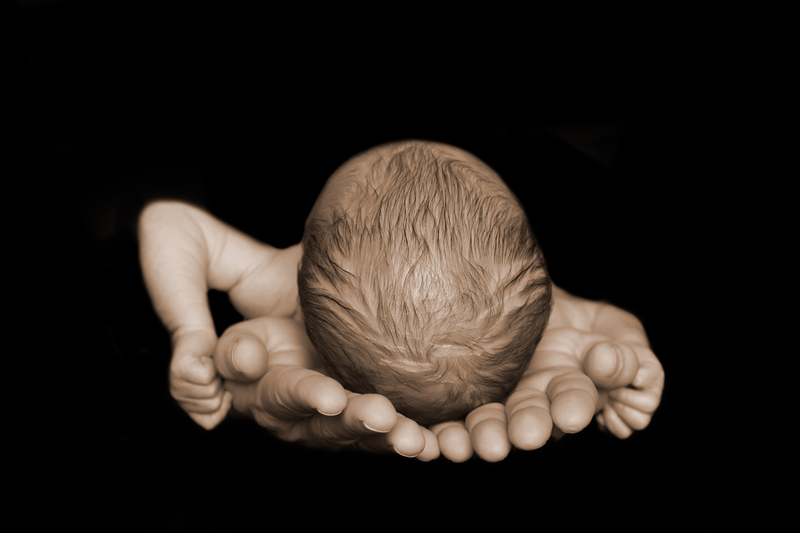 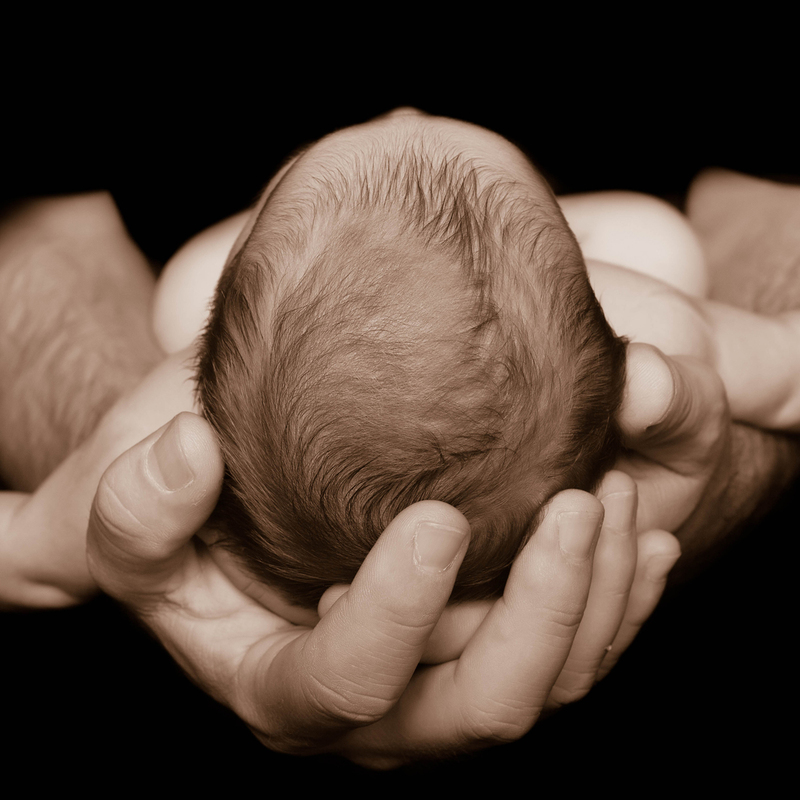 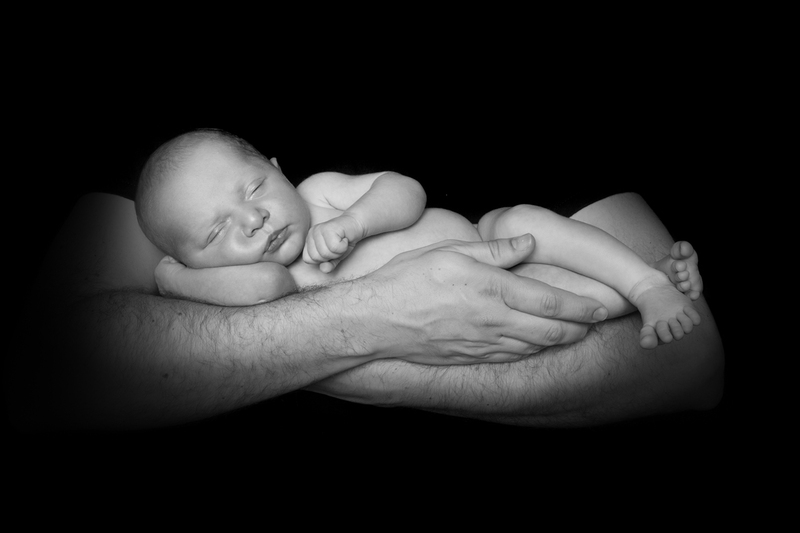 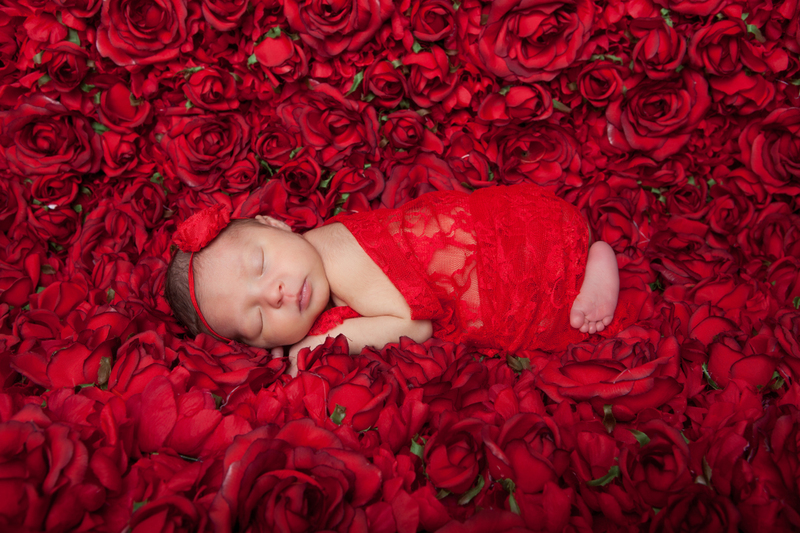 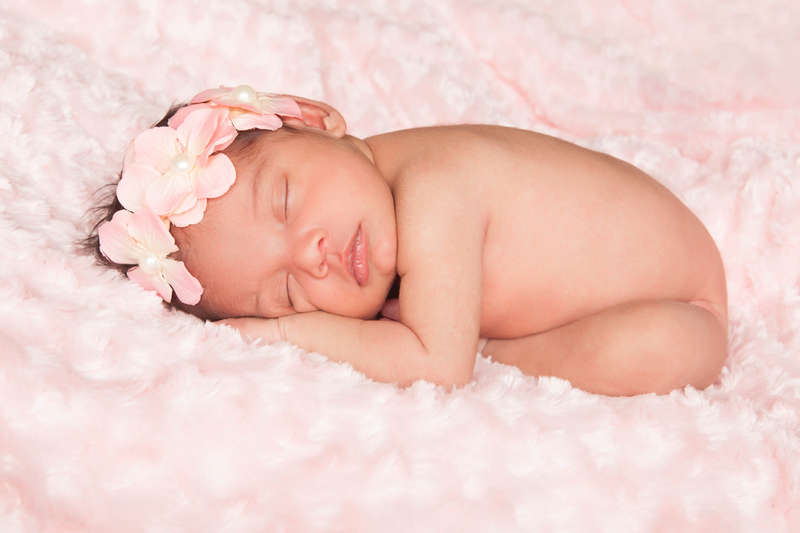 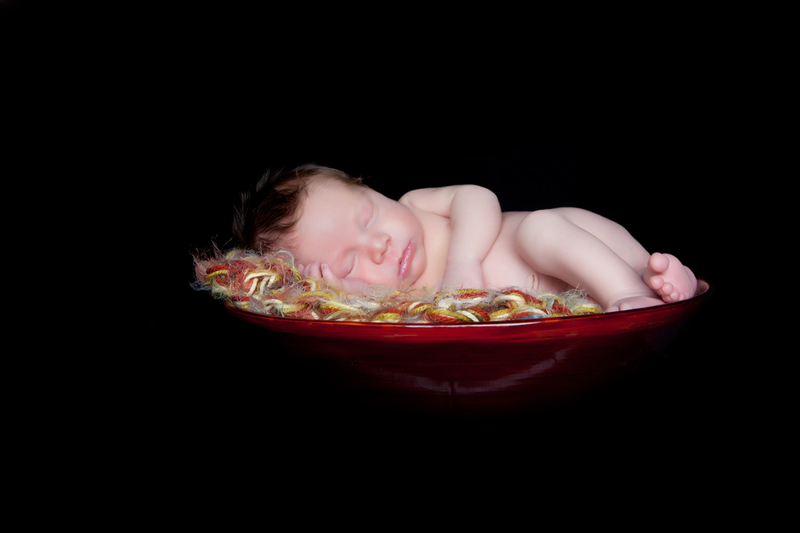 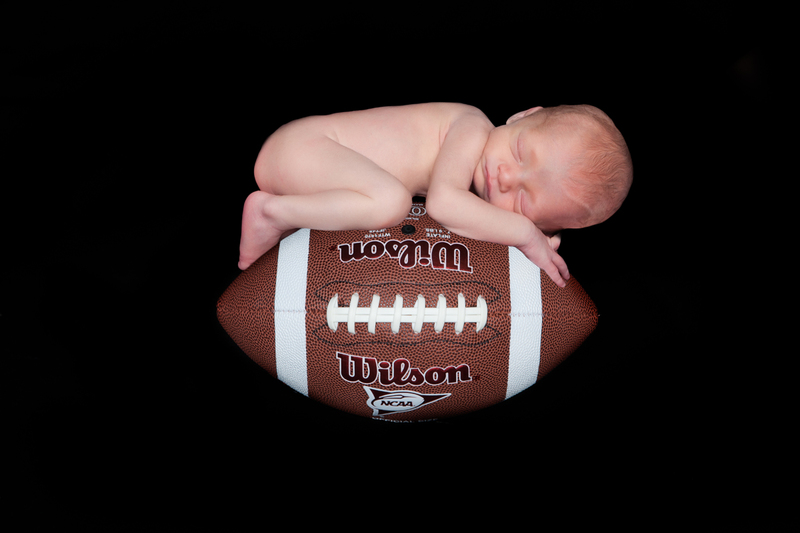 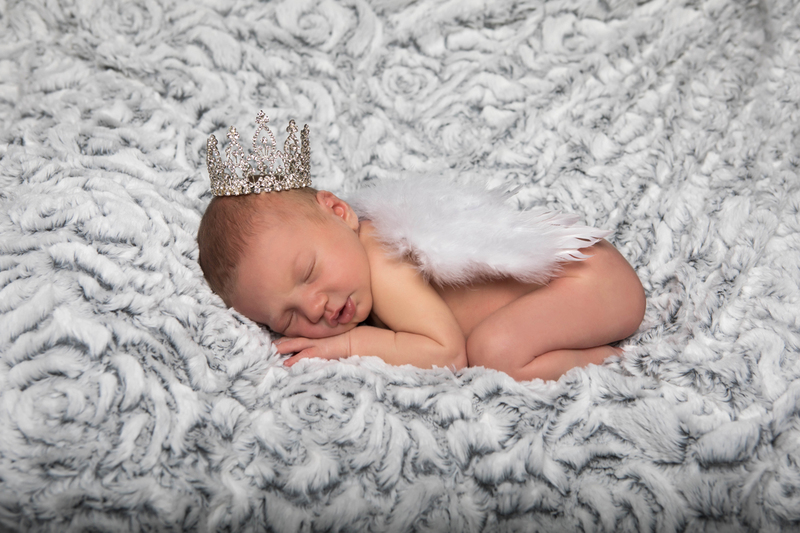 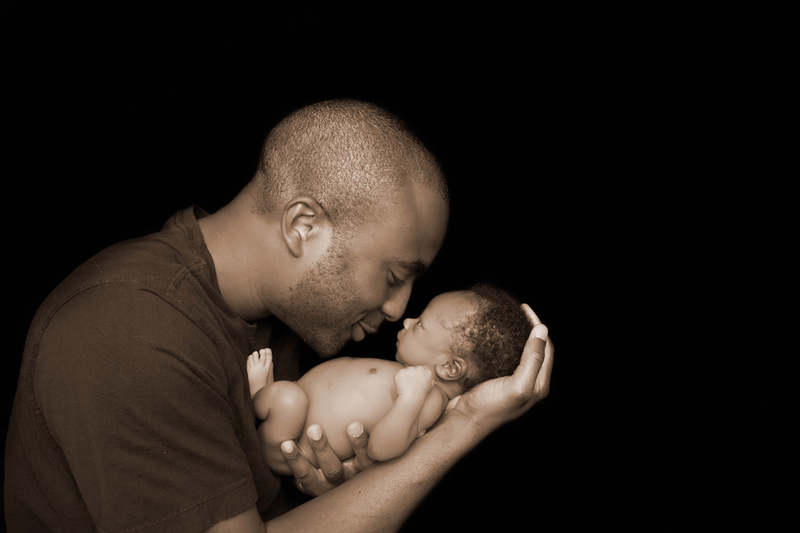 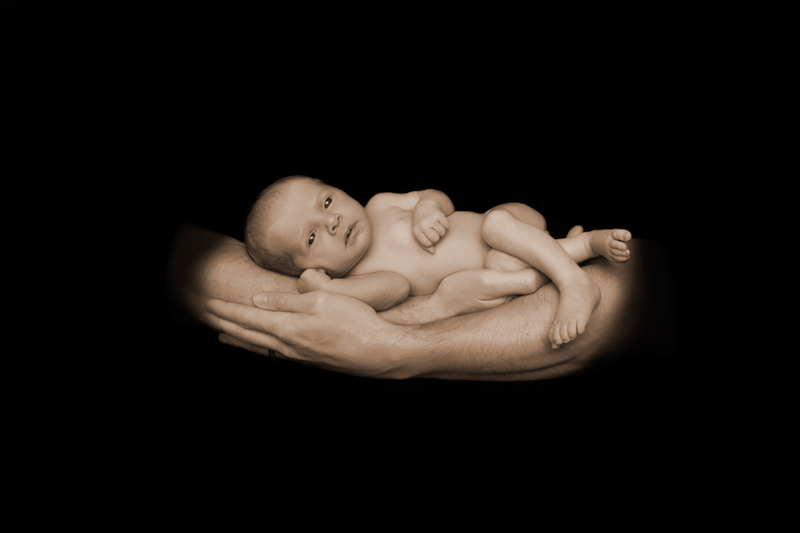 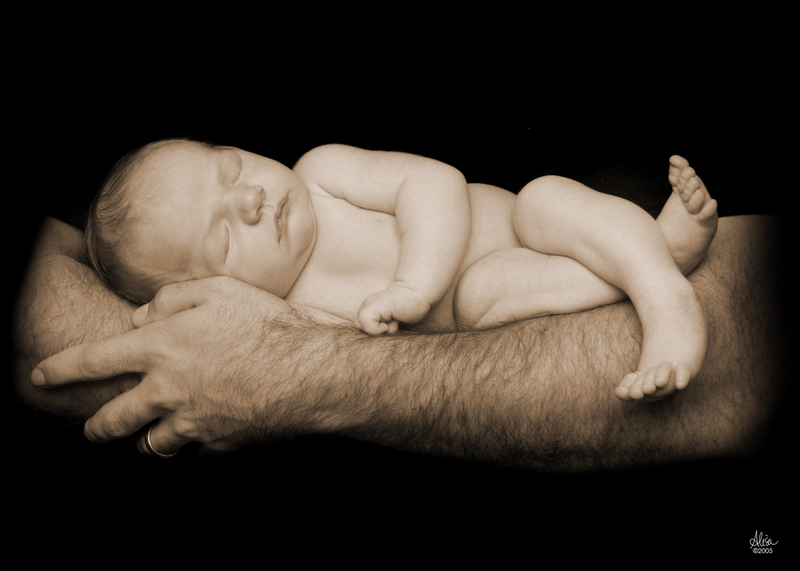 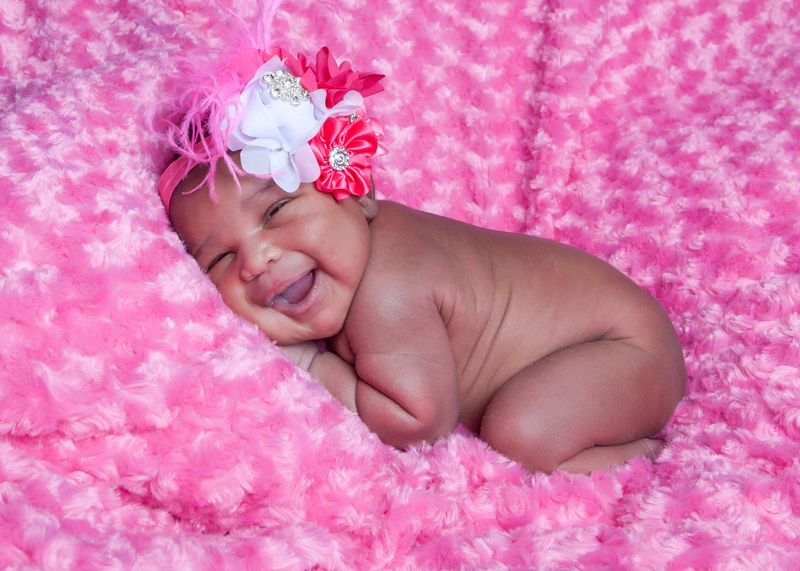 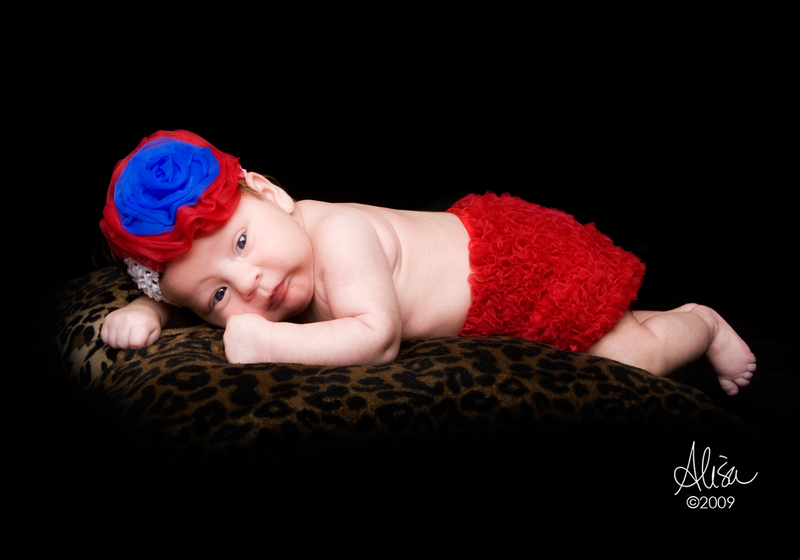 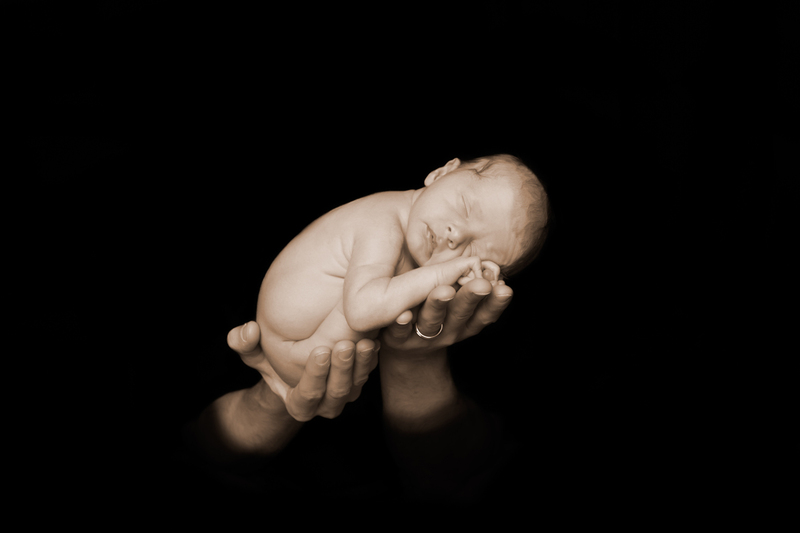 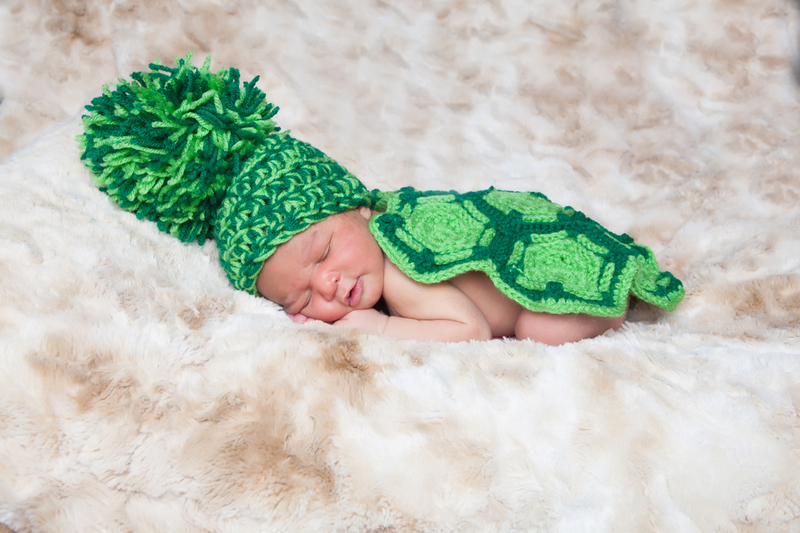 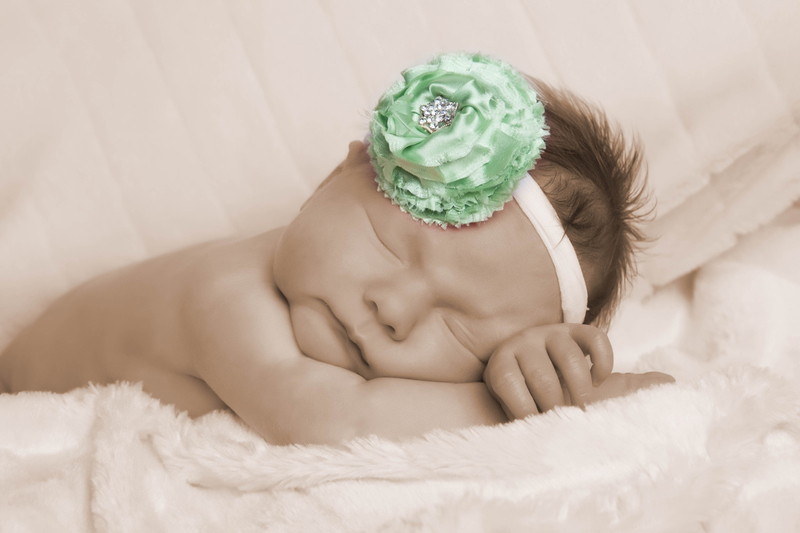 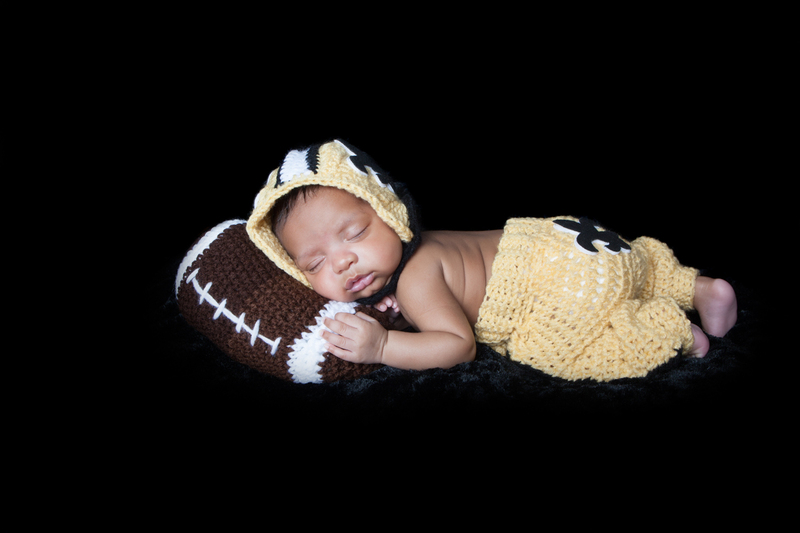 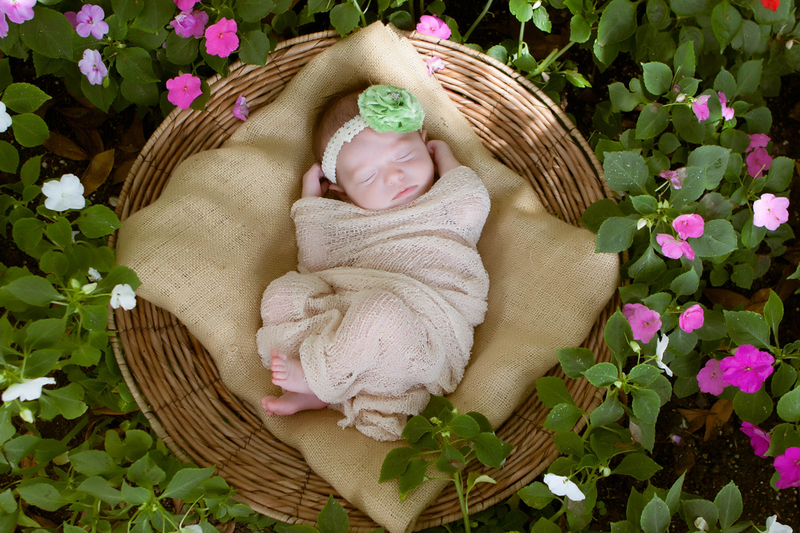 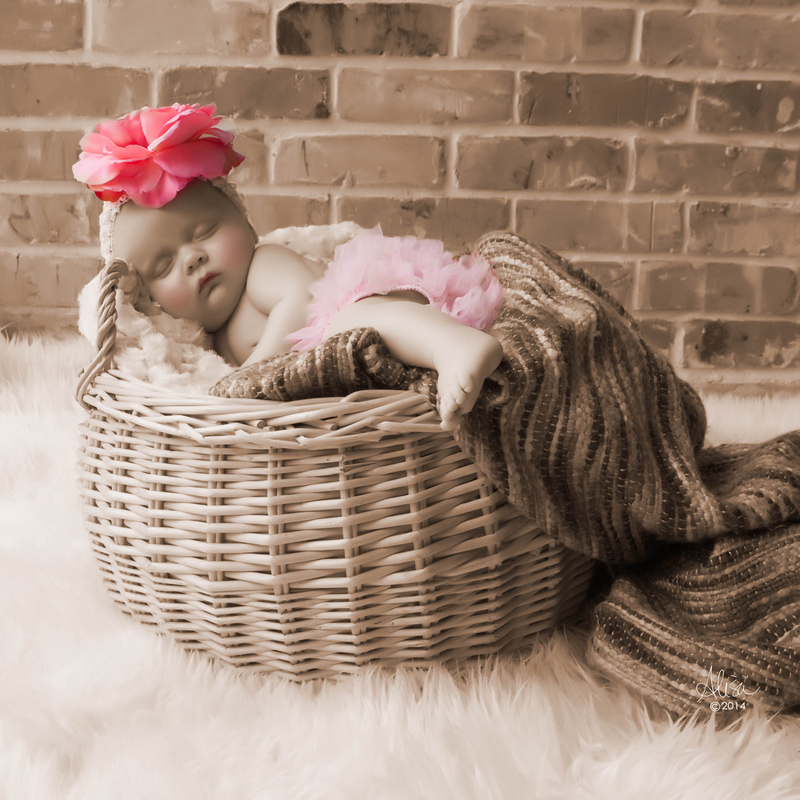 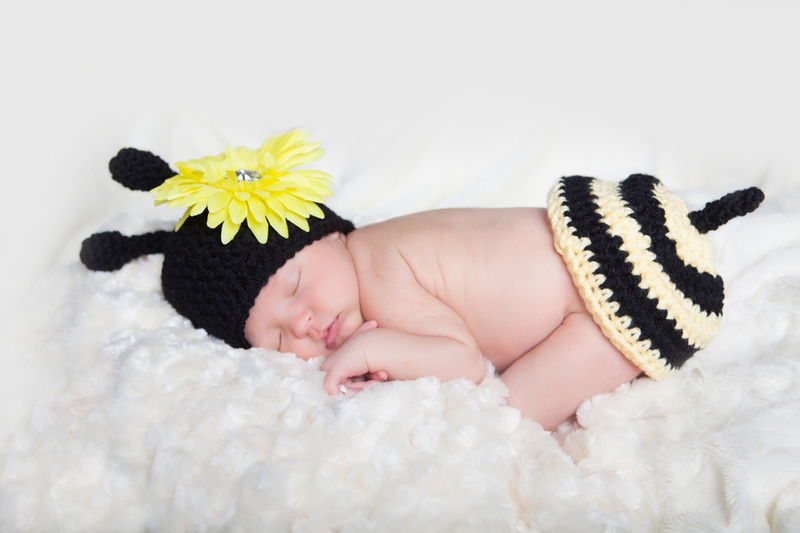 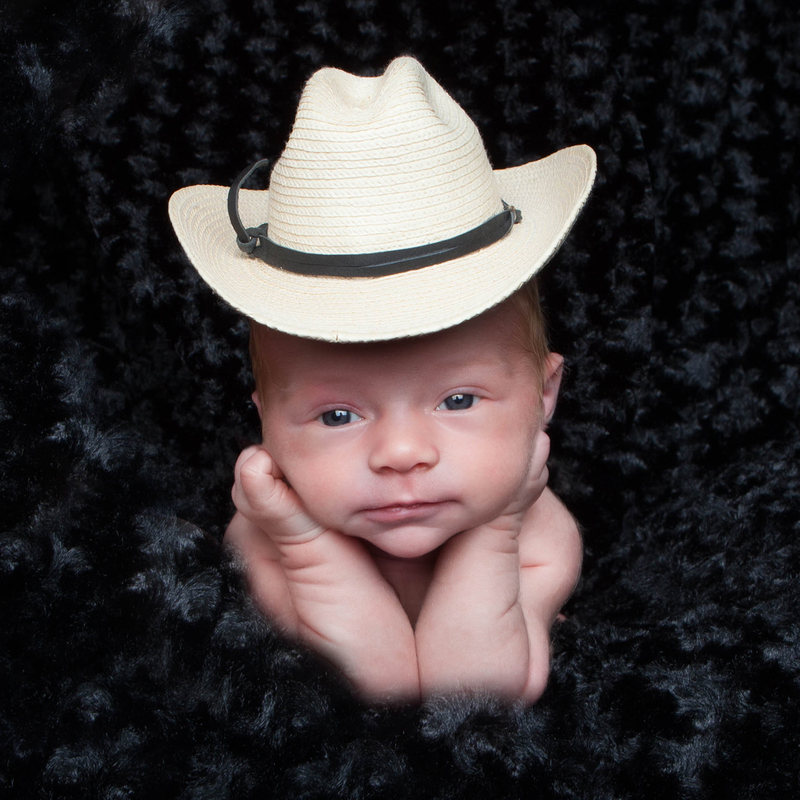 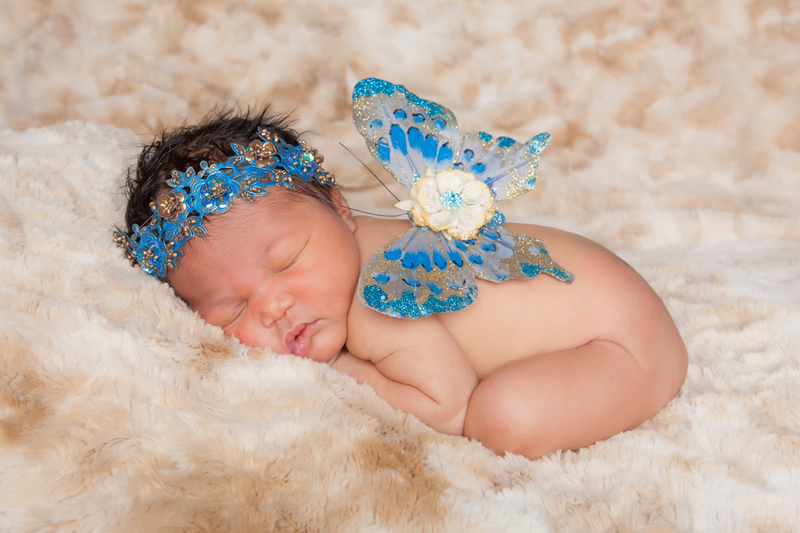 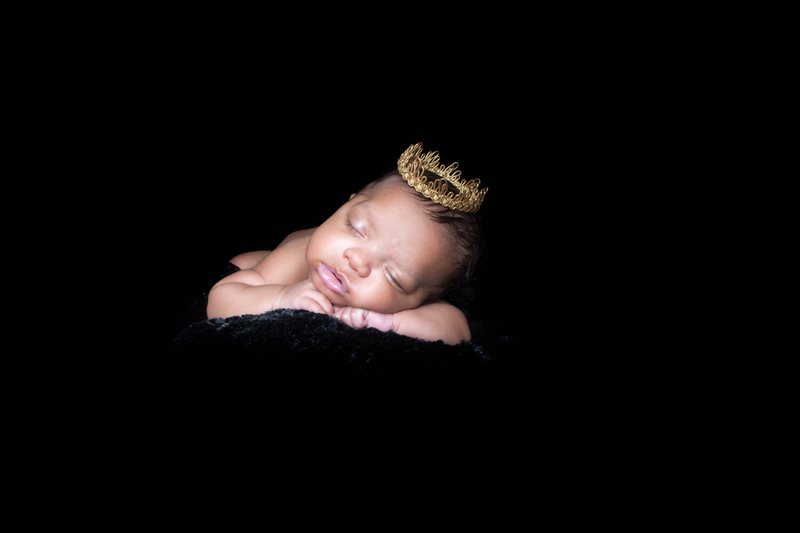 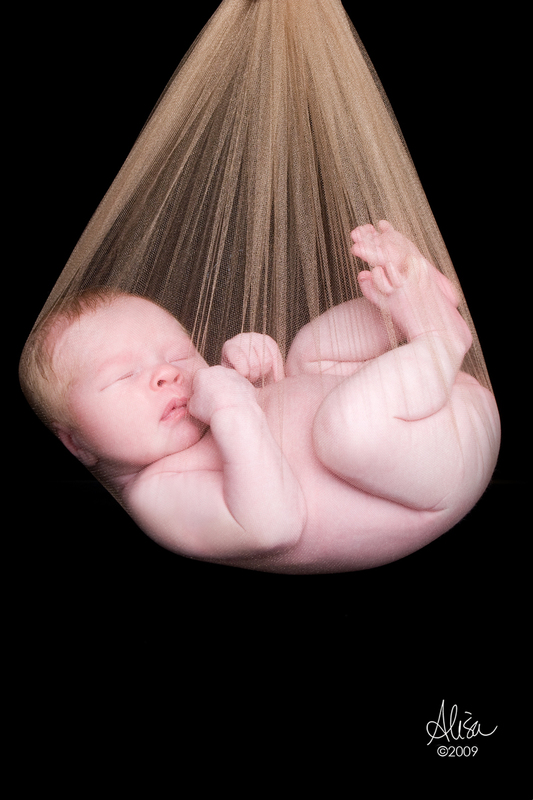 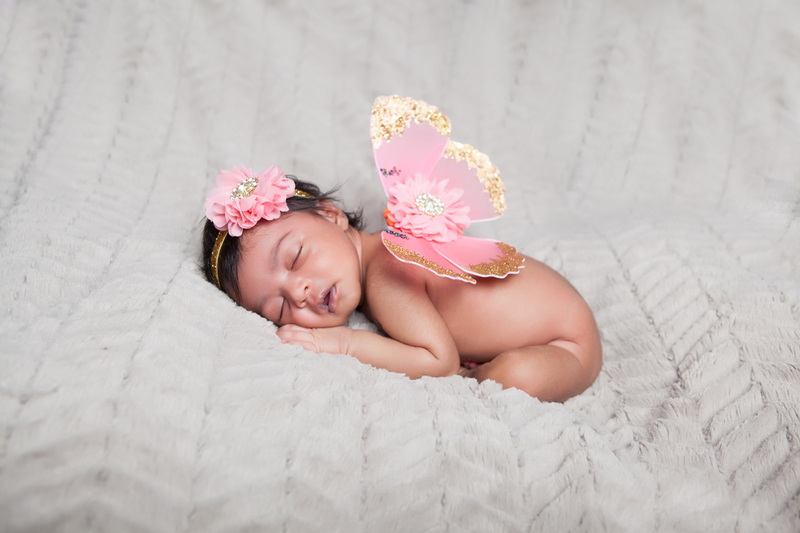 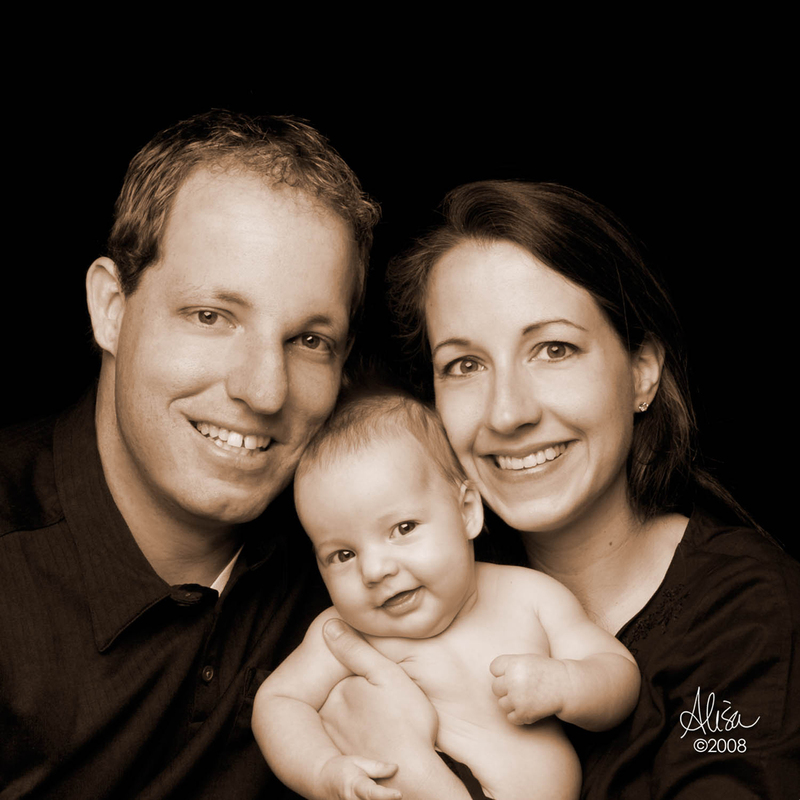 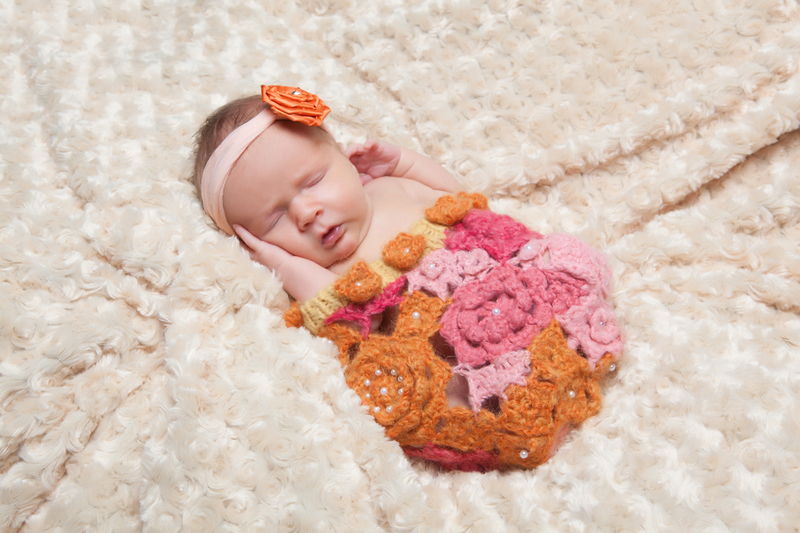 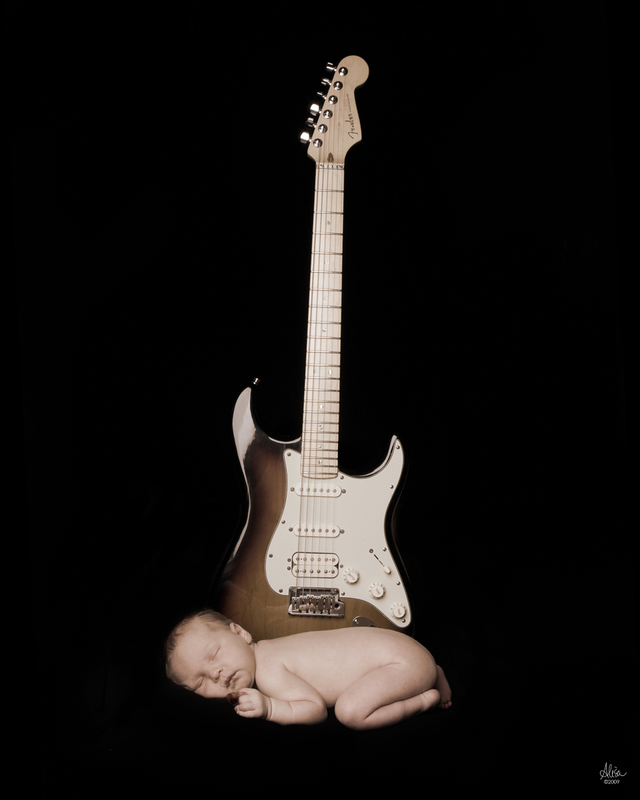 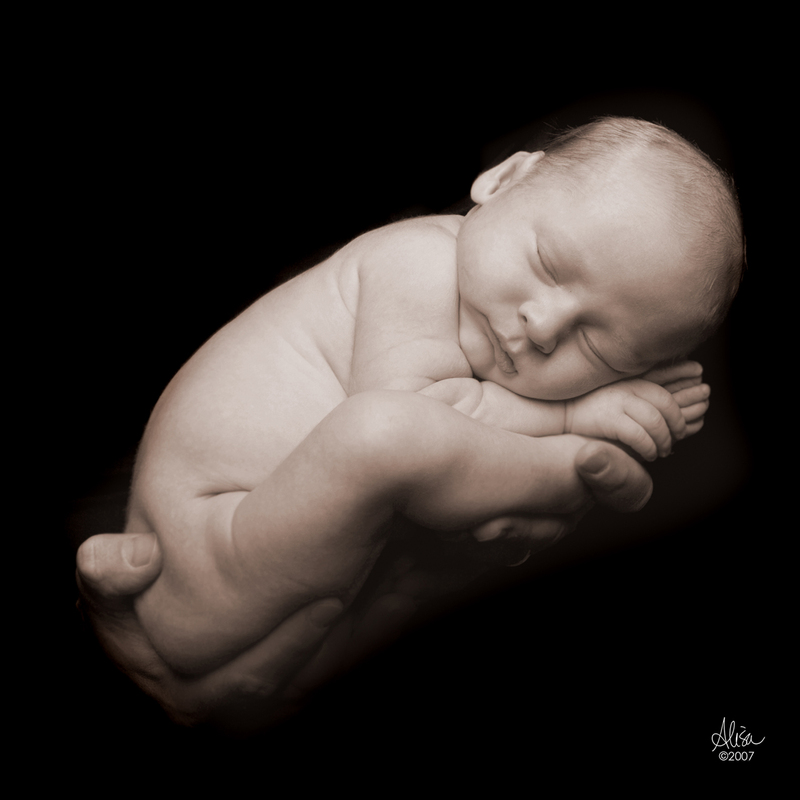 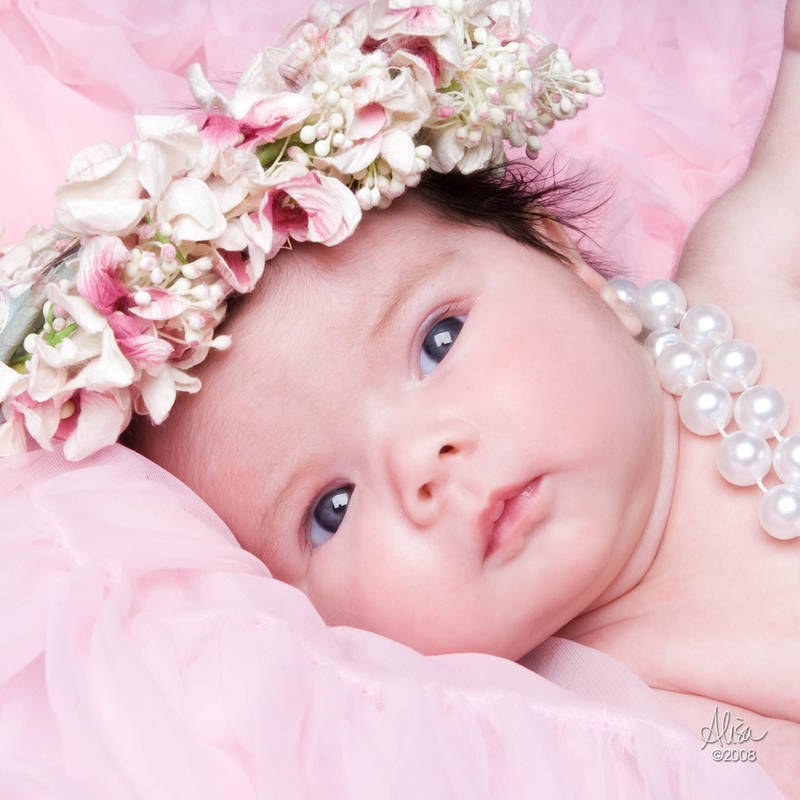 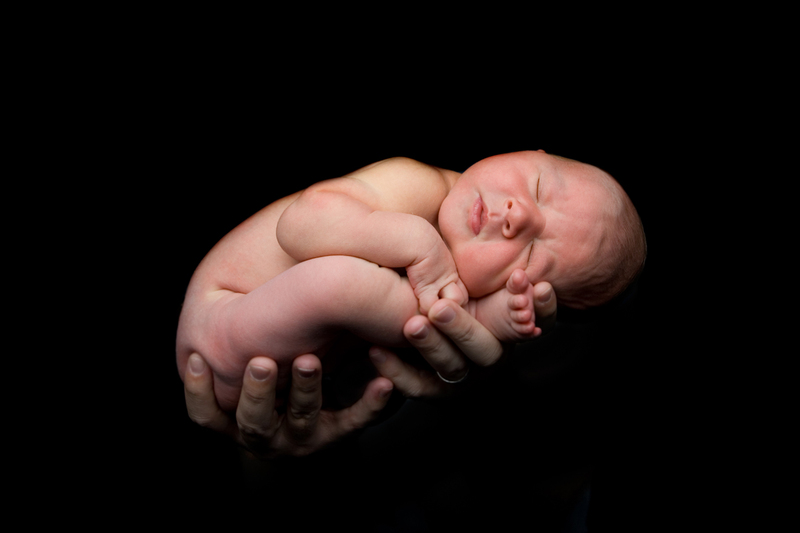 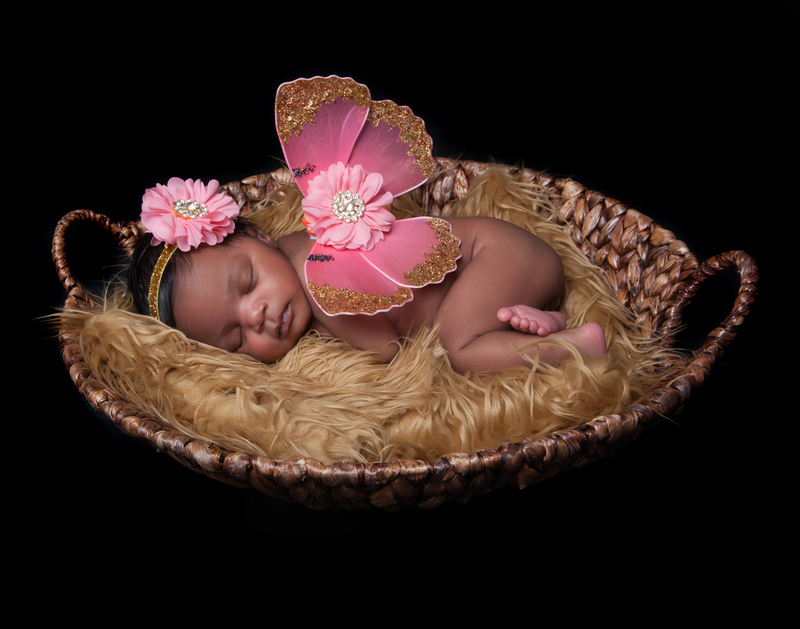 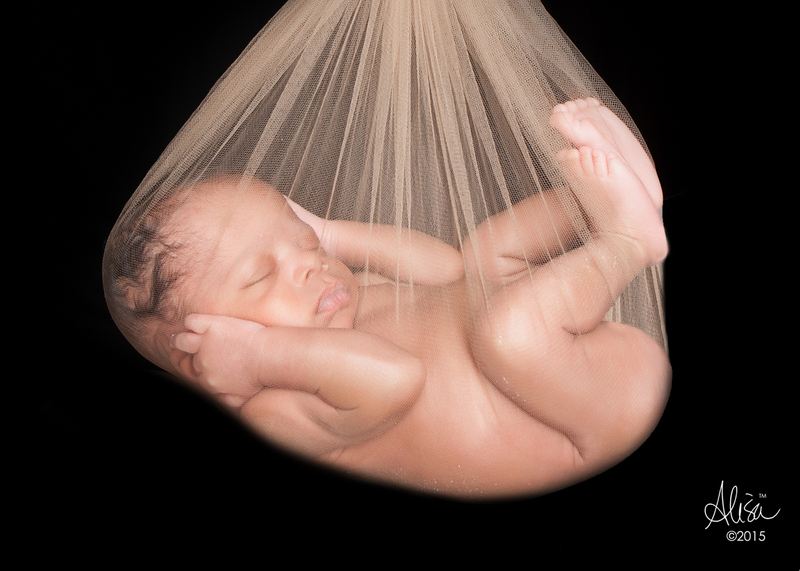 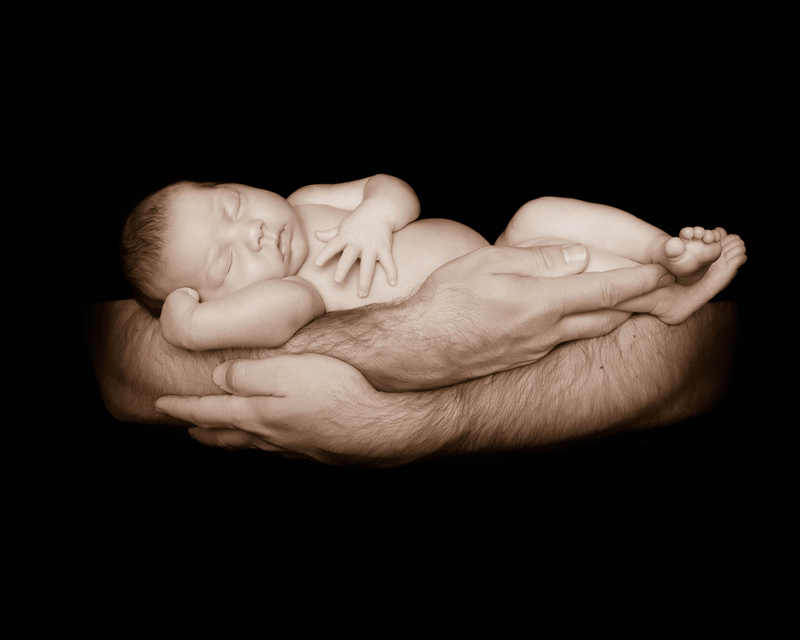 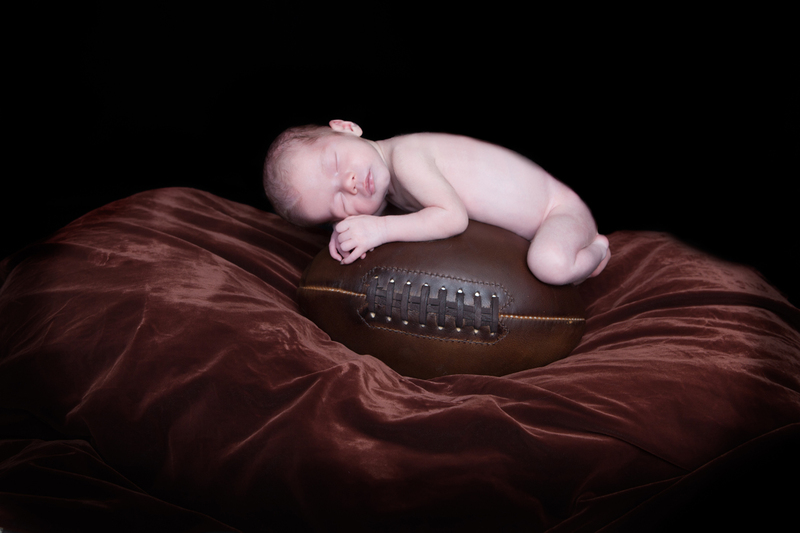 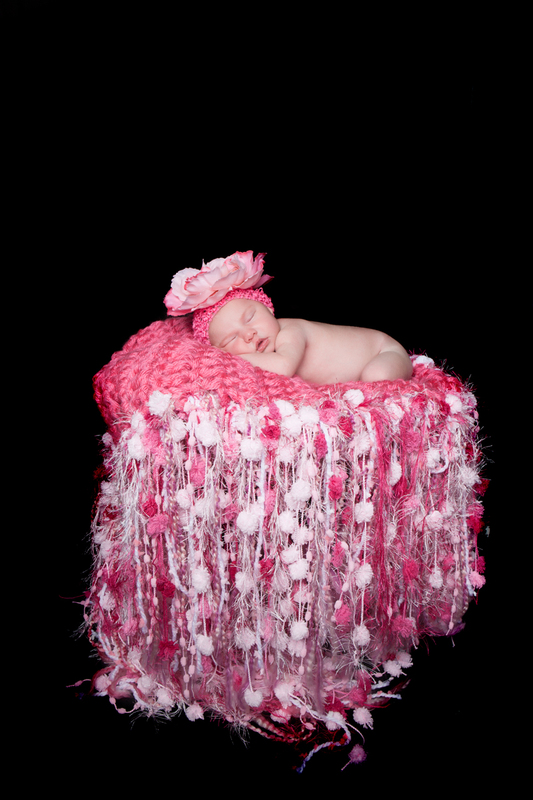 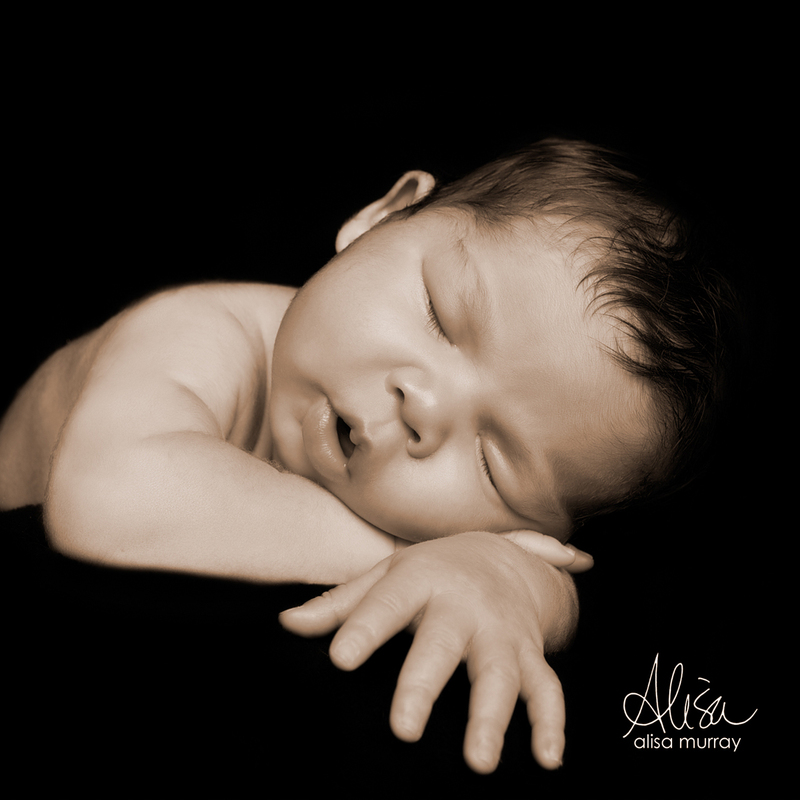 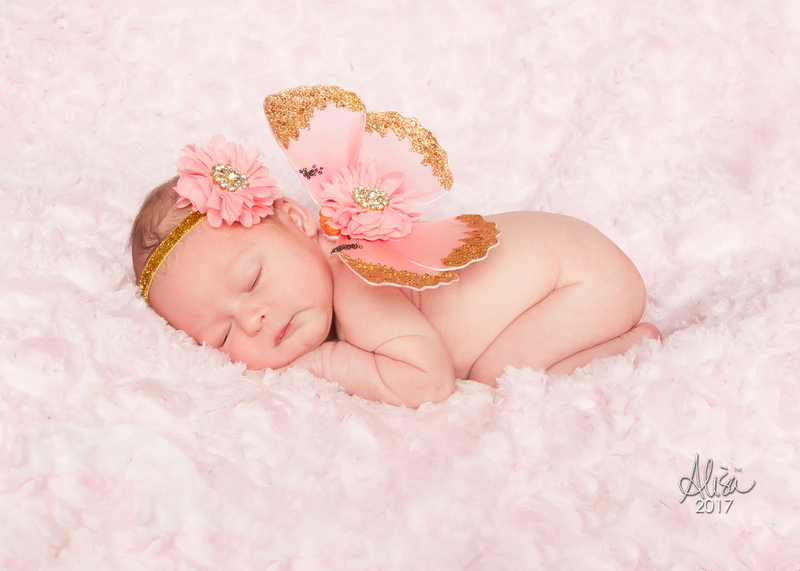 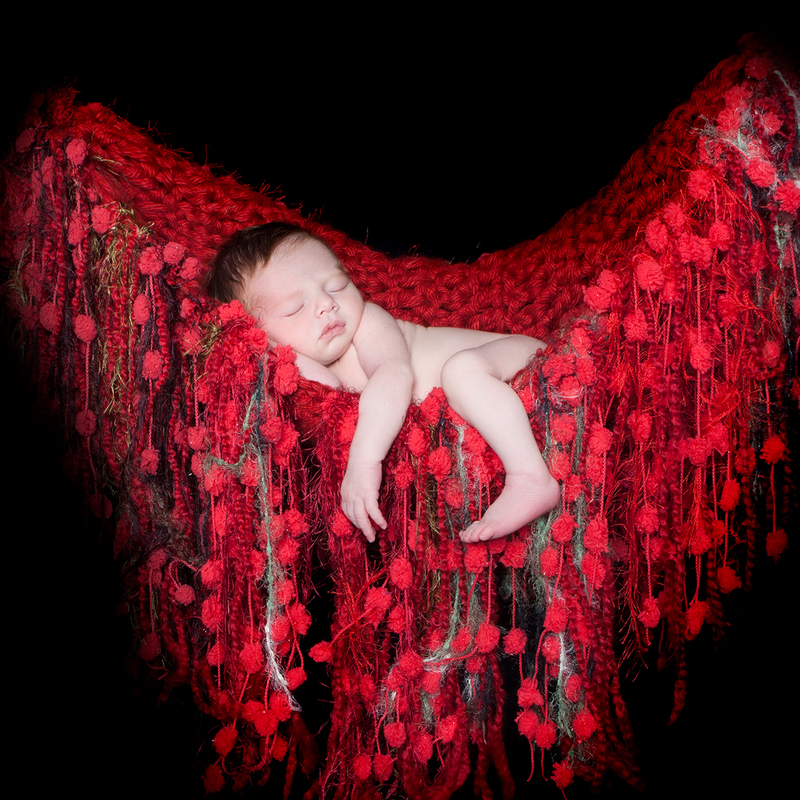 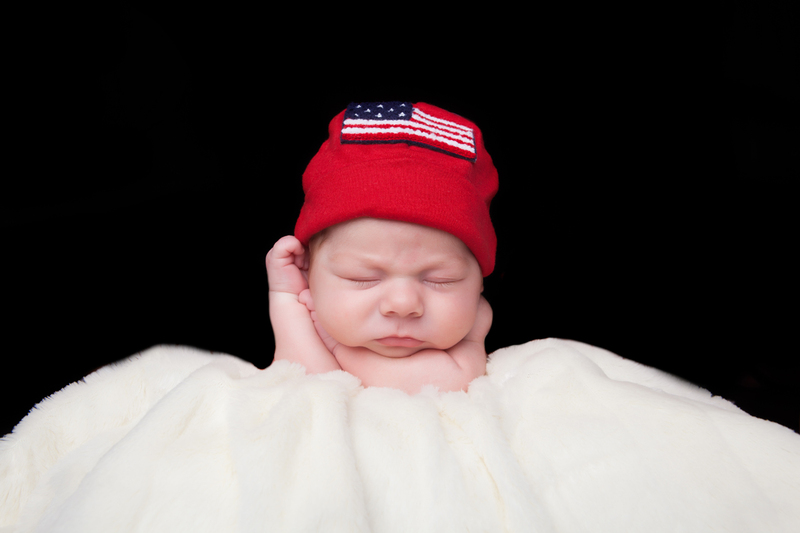 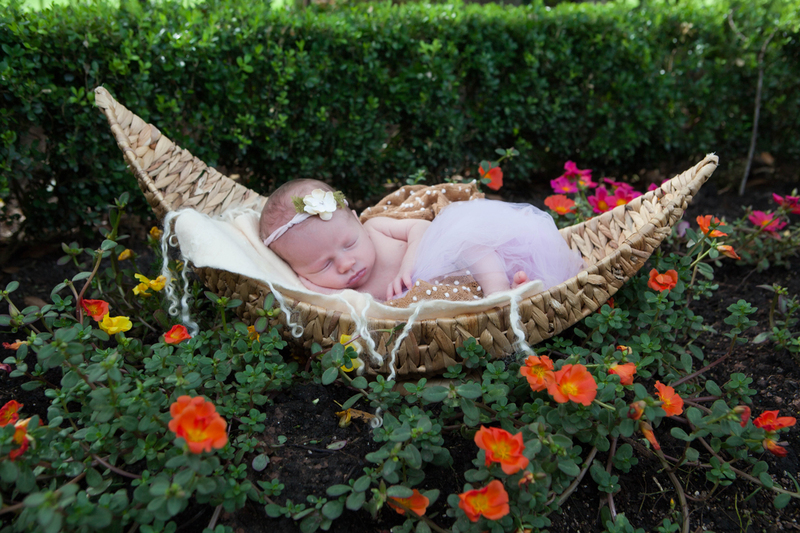 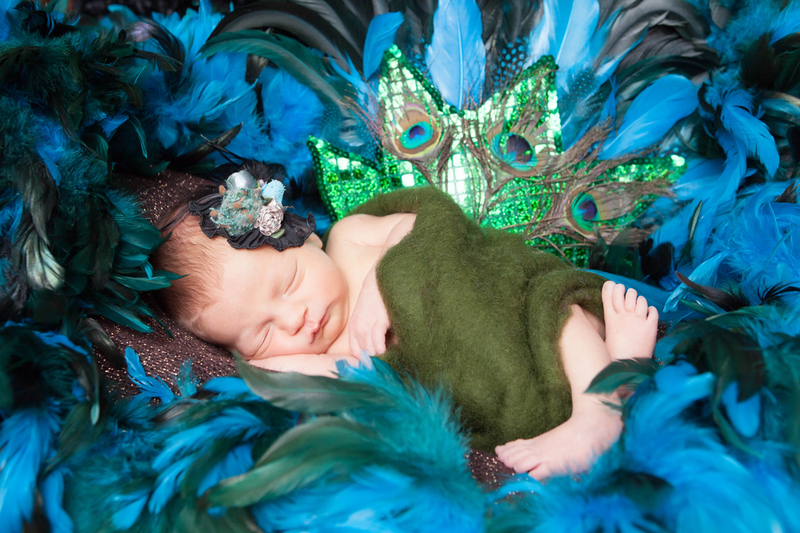 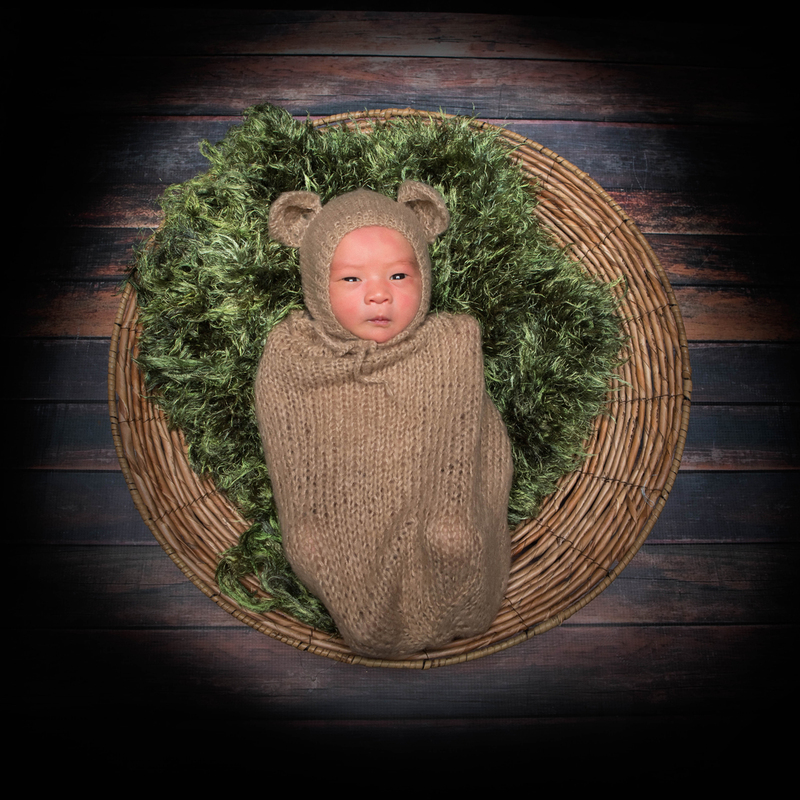 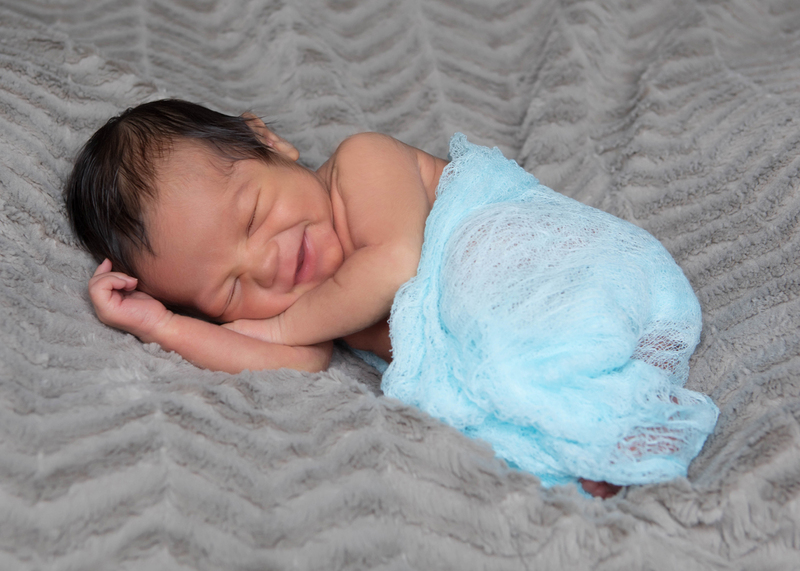 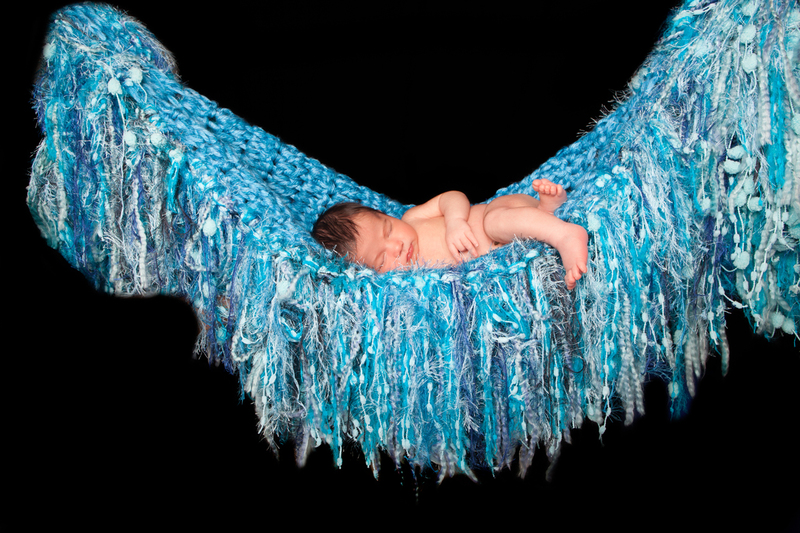 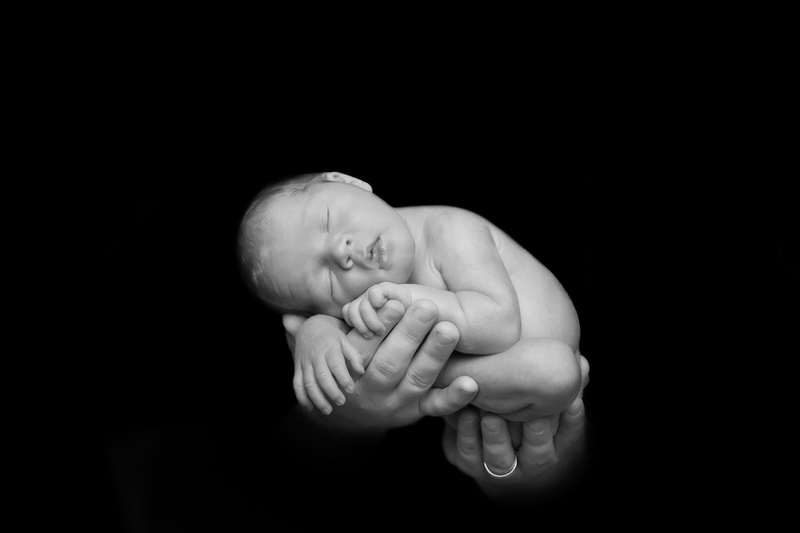 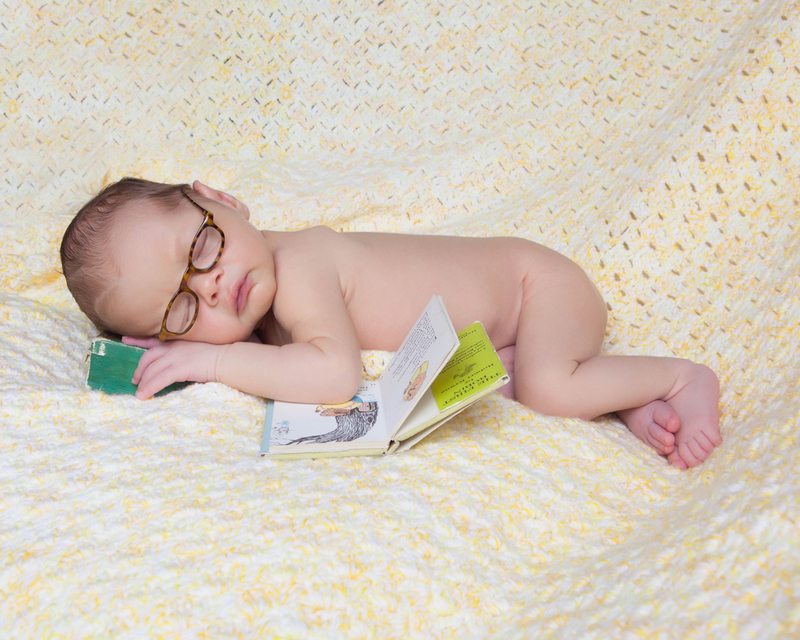 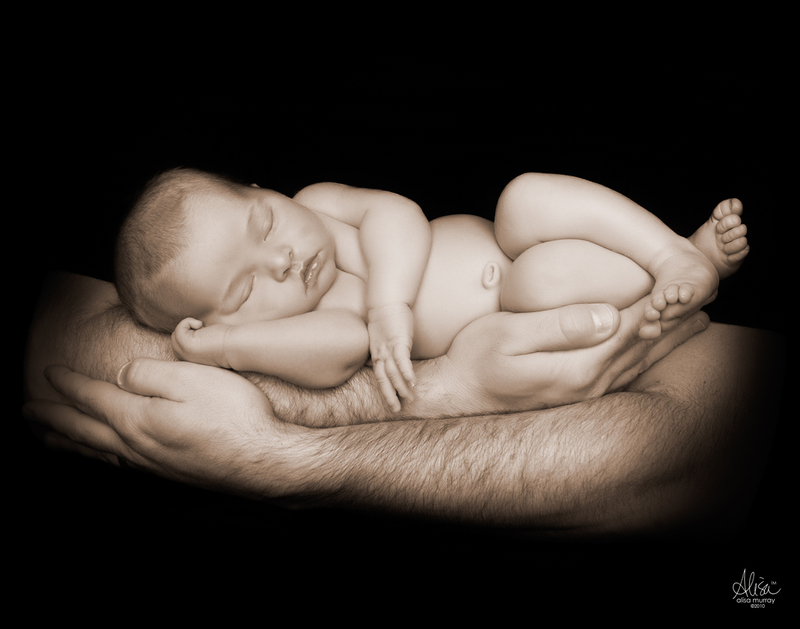 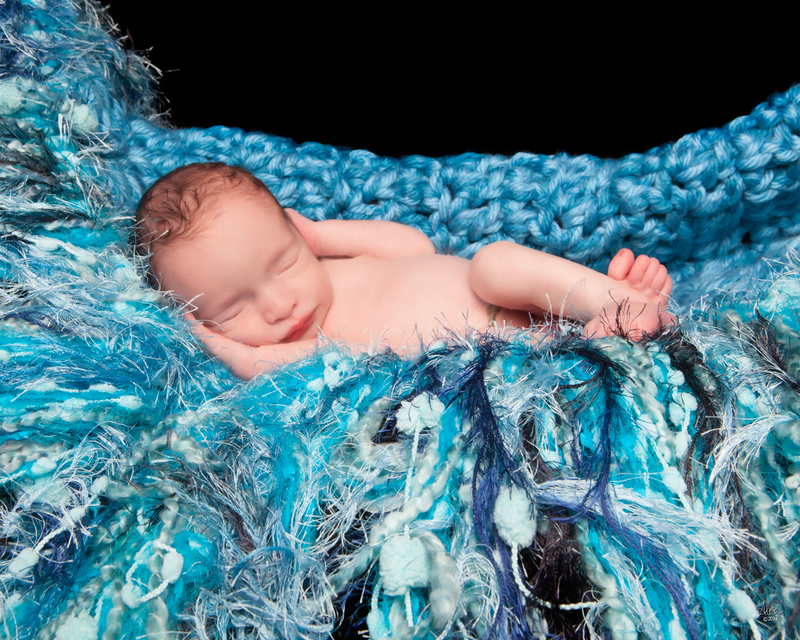 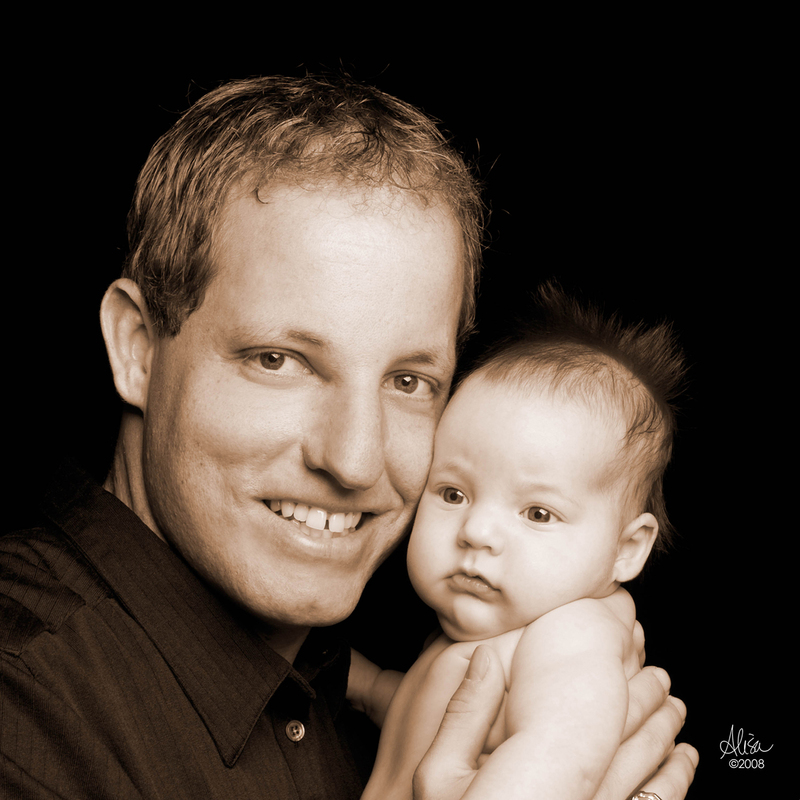 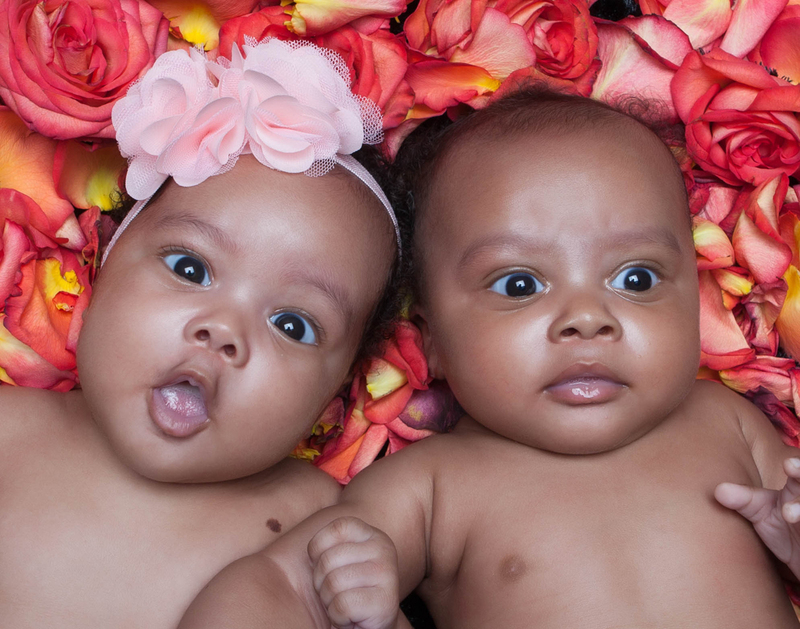 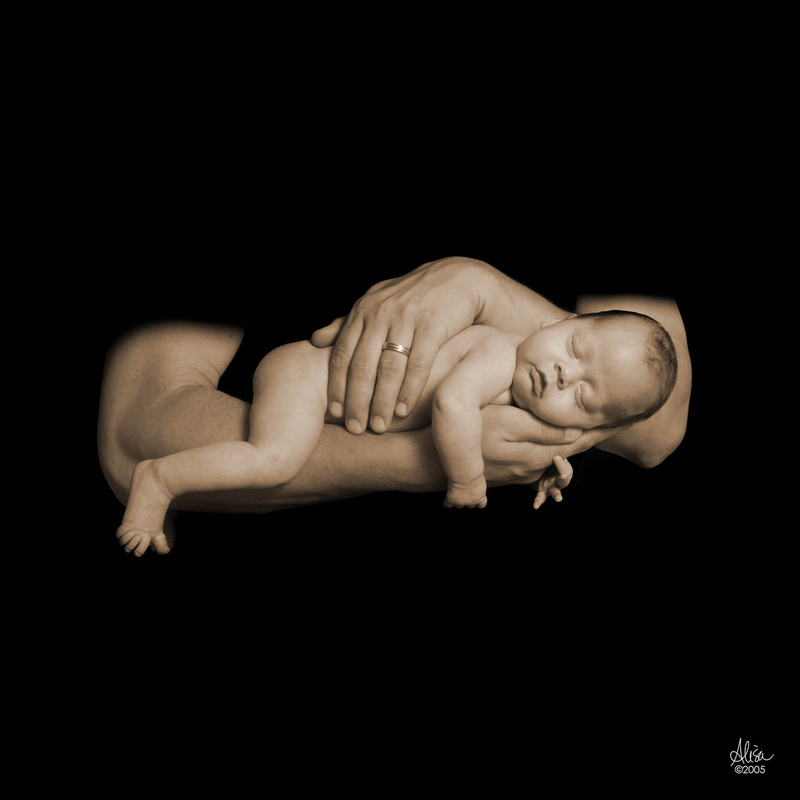 Houston Newborn Photographer Alisa Murray is the artist of choice for Houston. 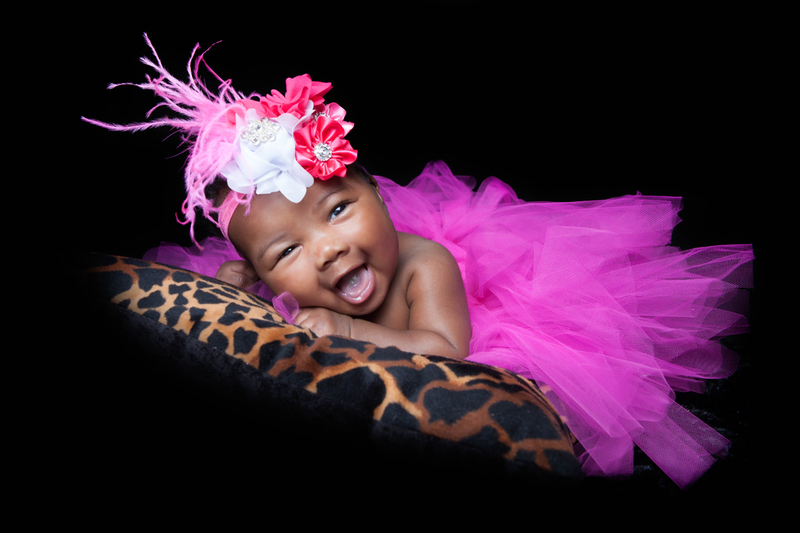 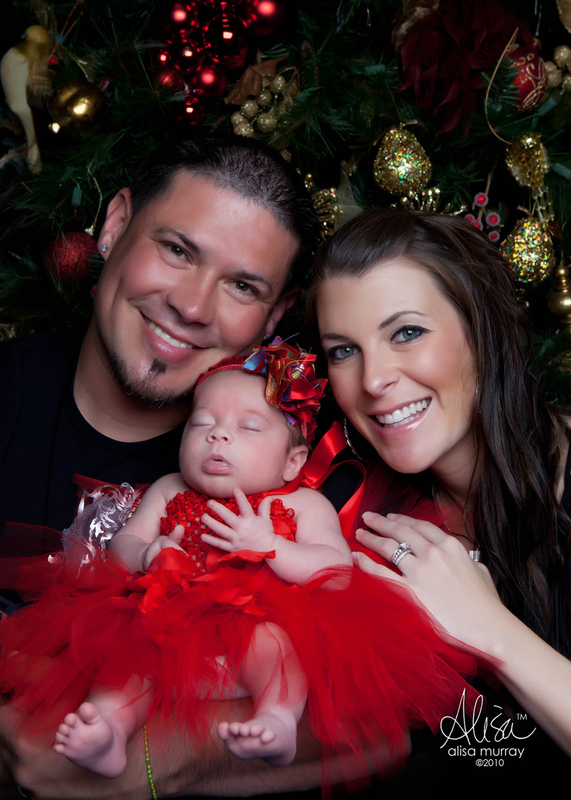 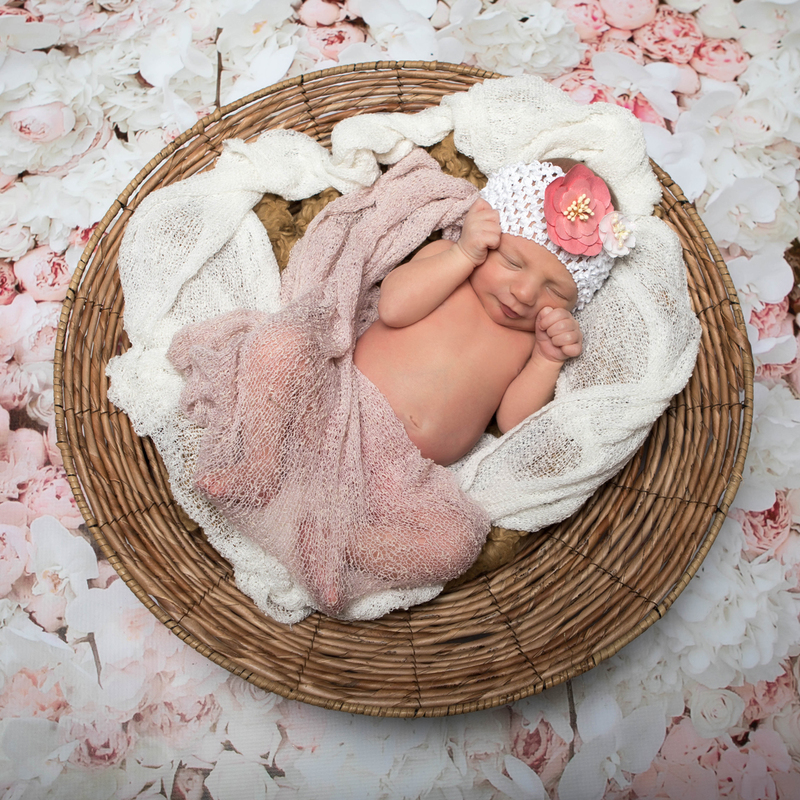 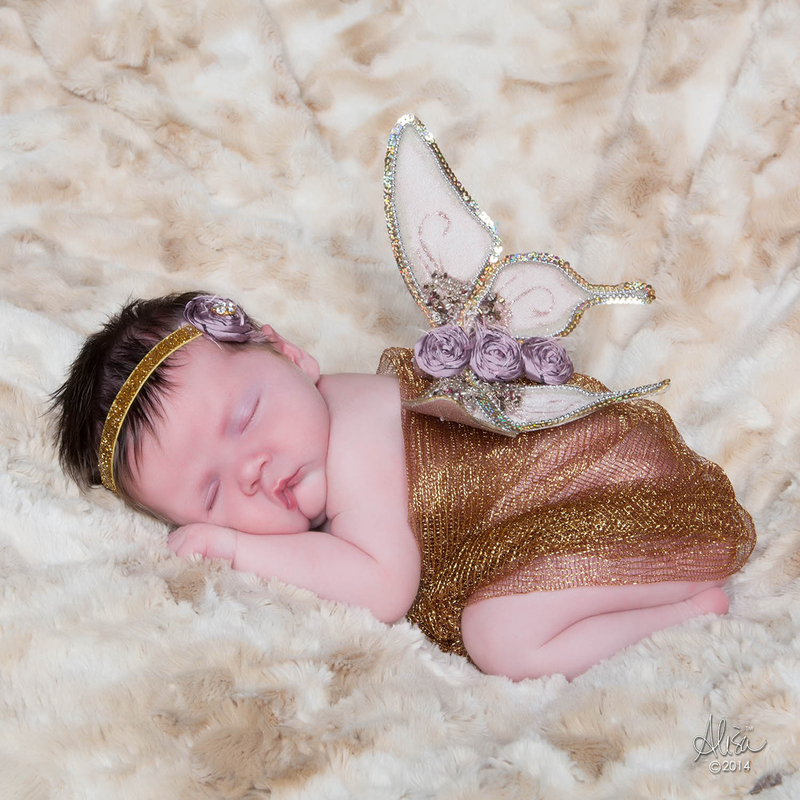 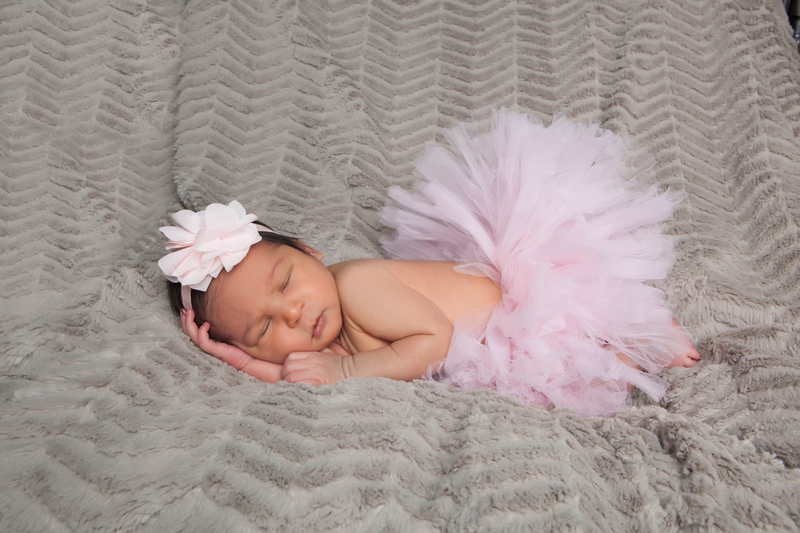 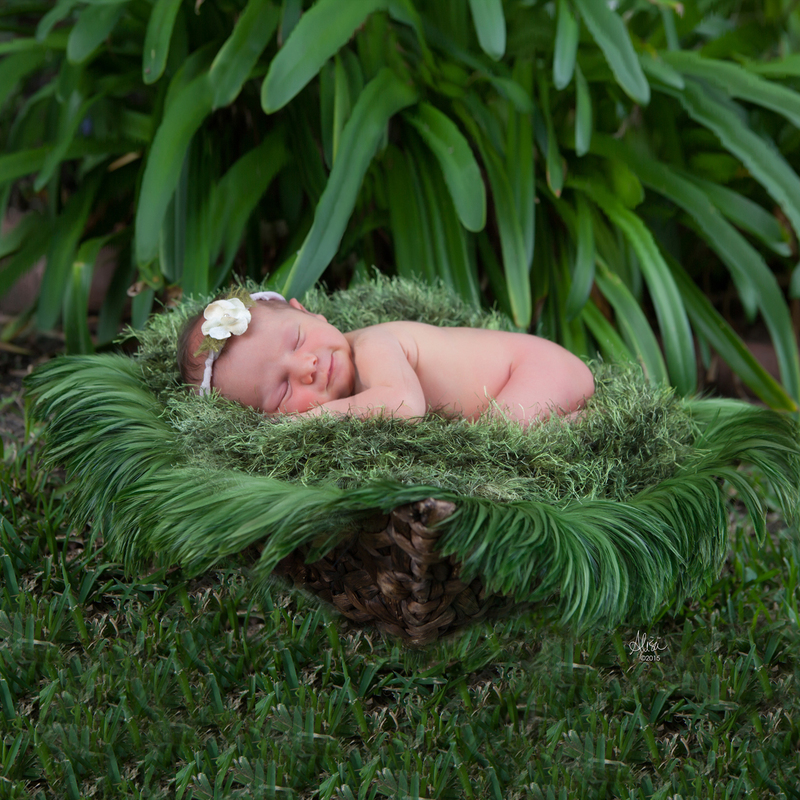 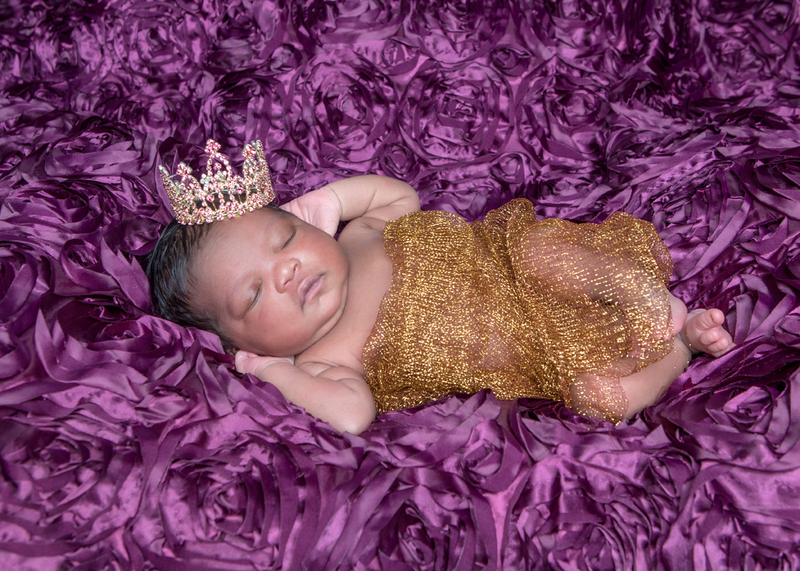 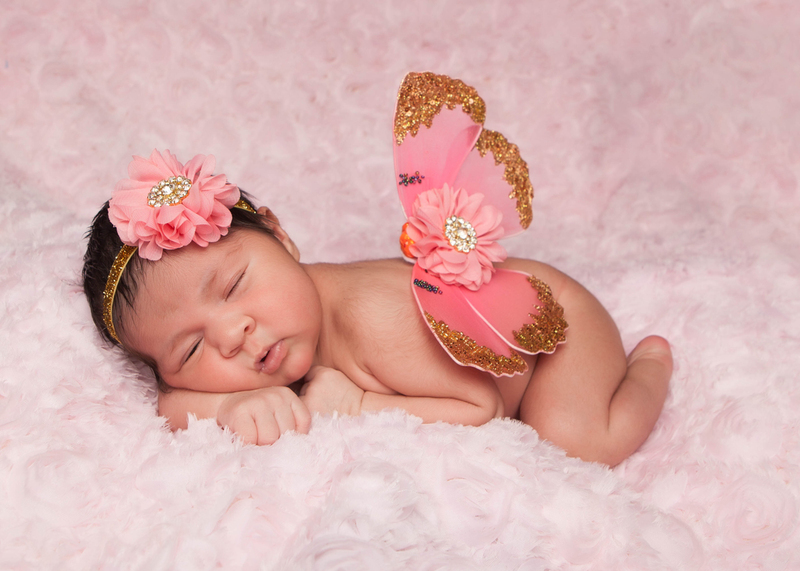 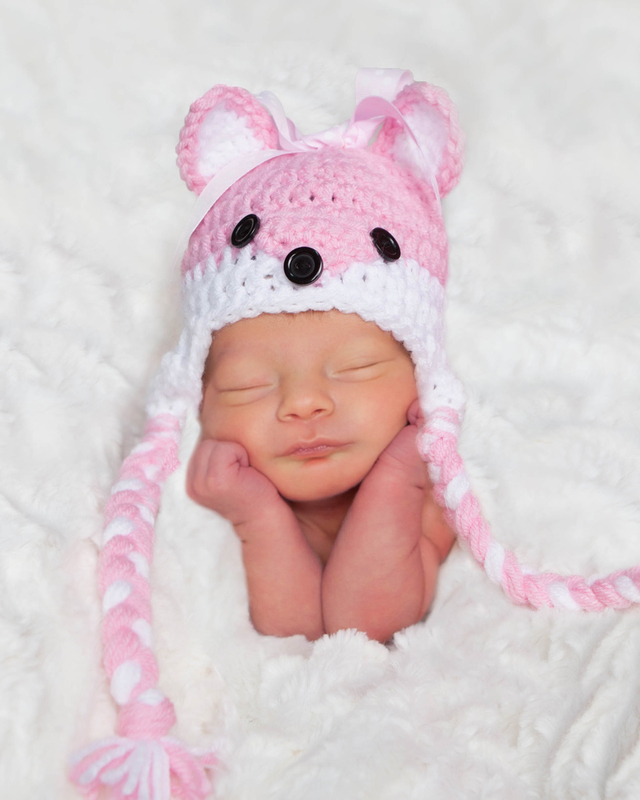 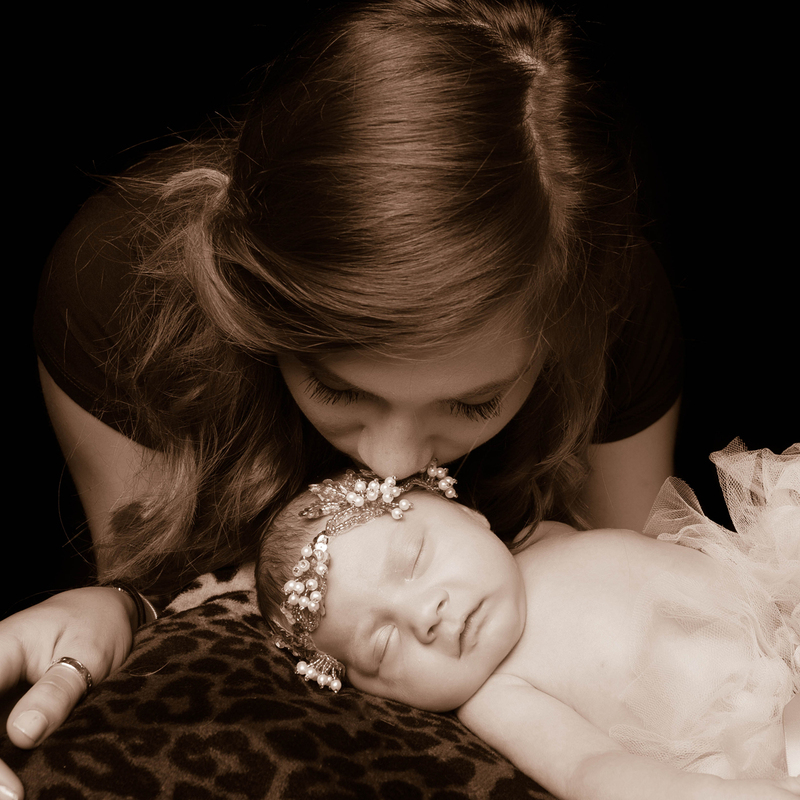 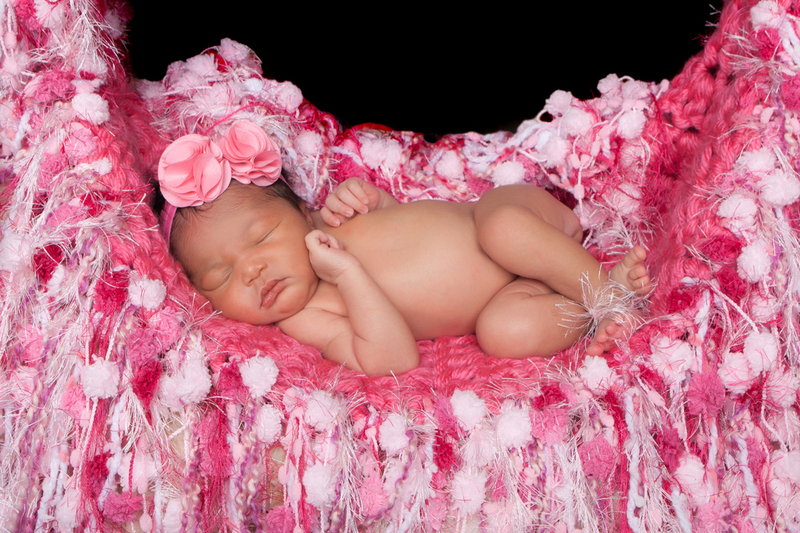 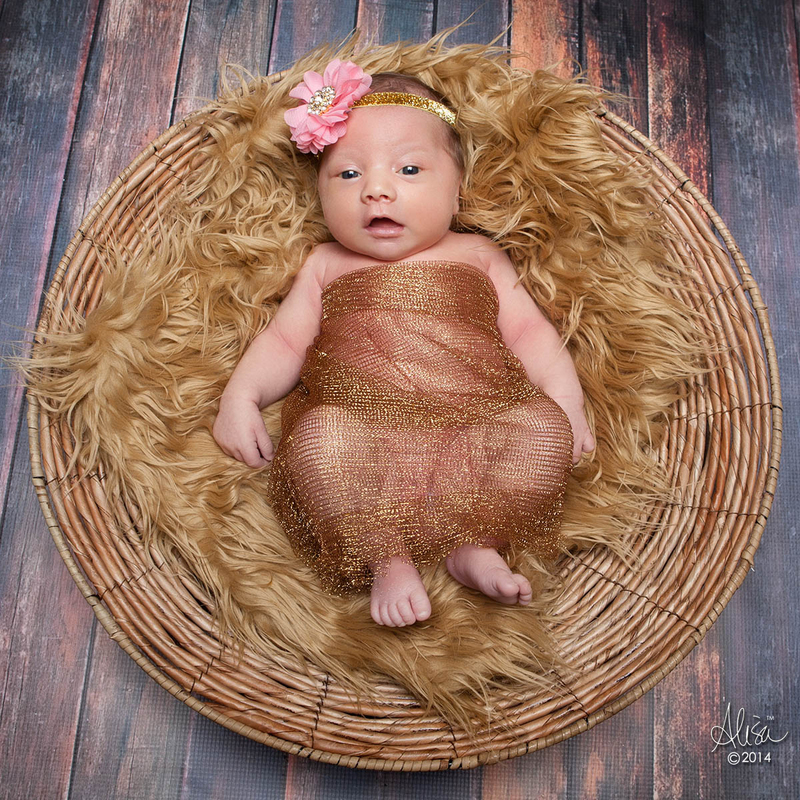 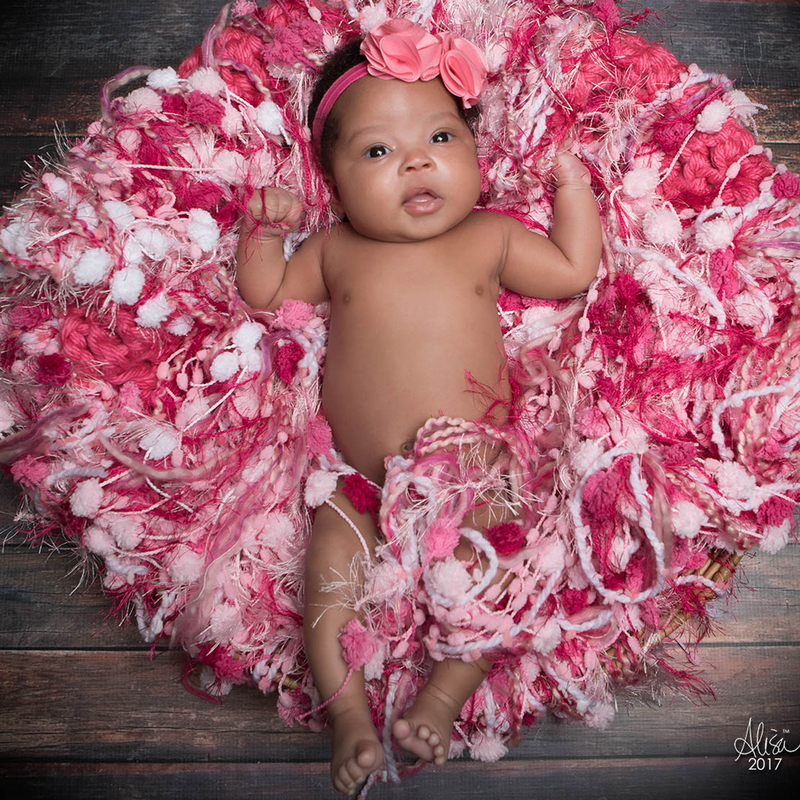 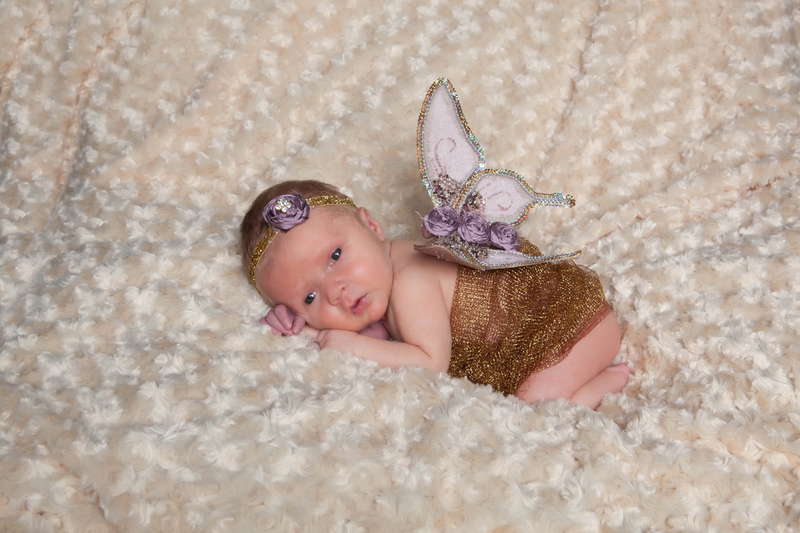 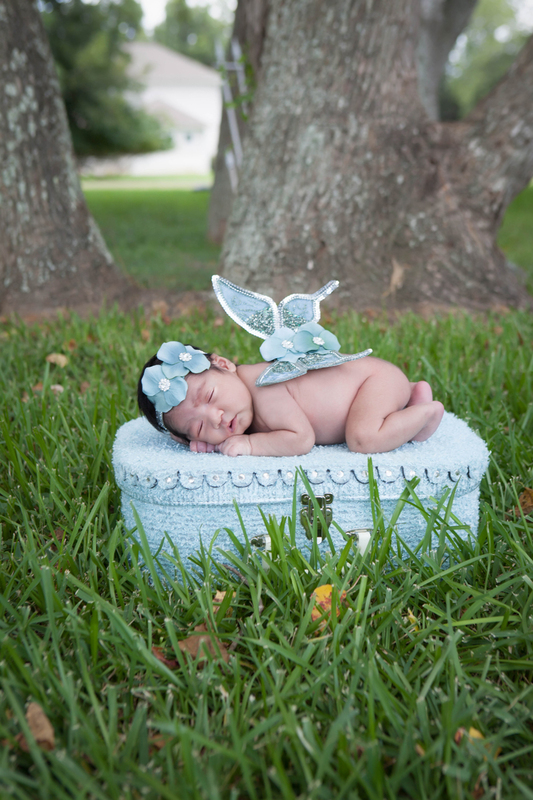 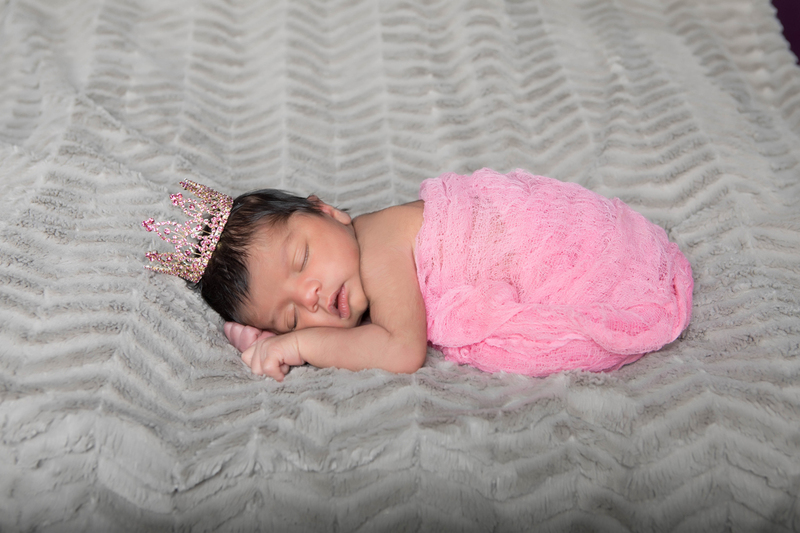 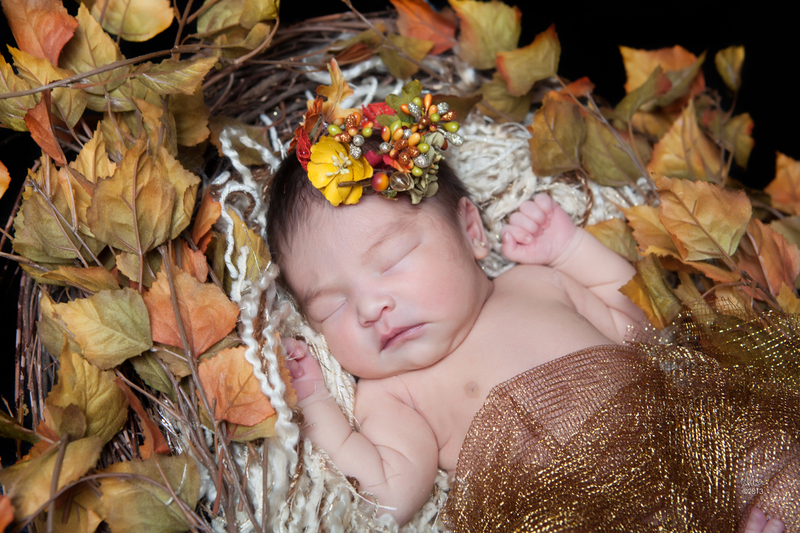 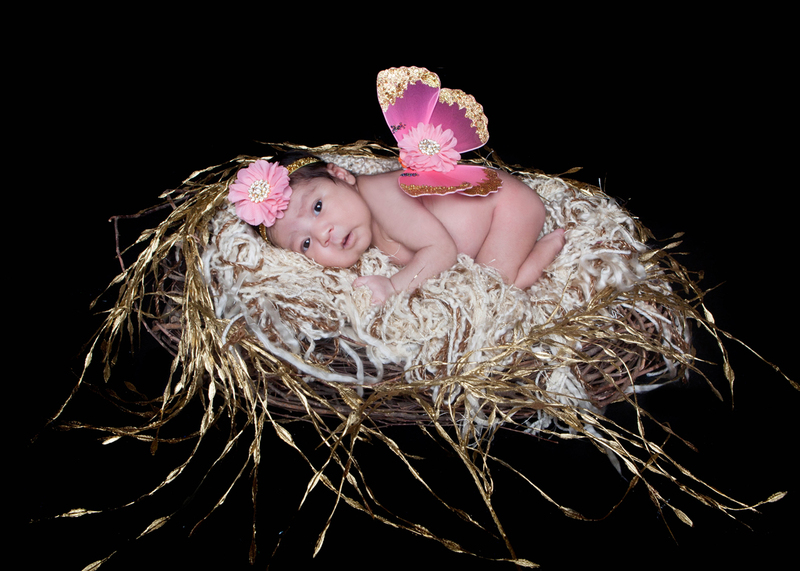 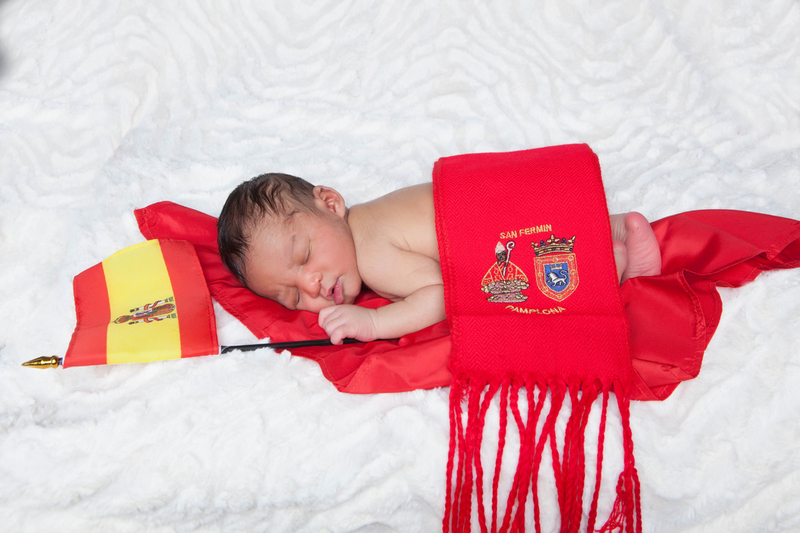 Her newborn photography is featured in Memorial Hermann Hospitals and Methodist Hospital in Sugar Land Texas. 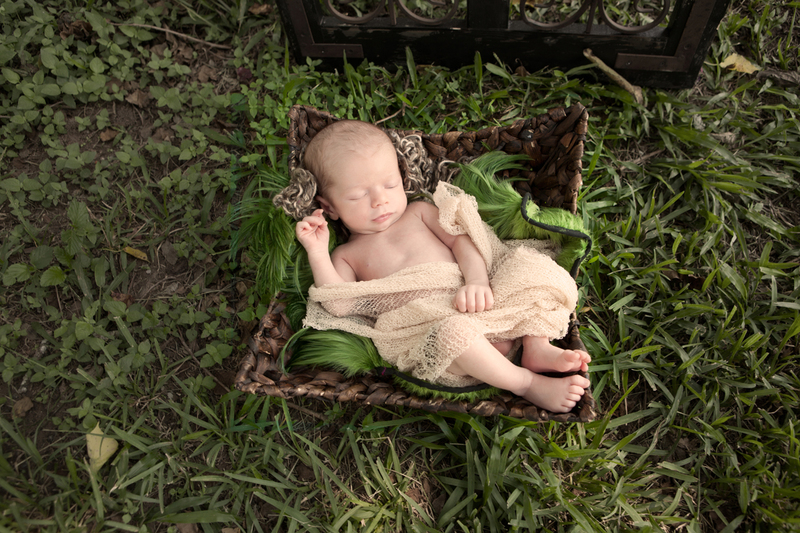 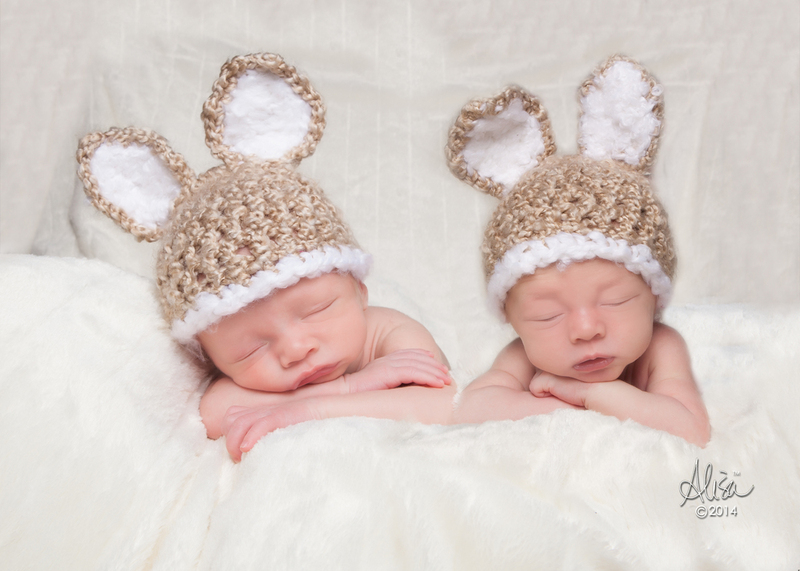 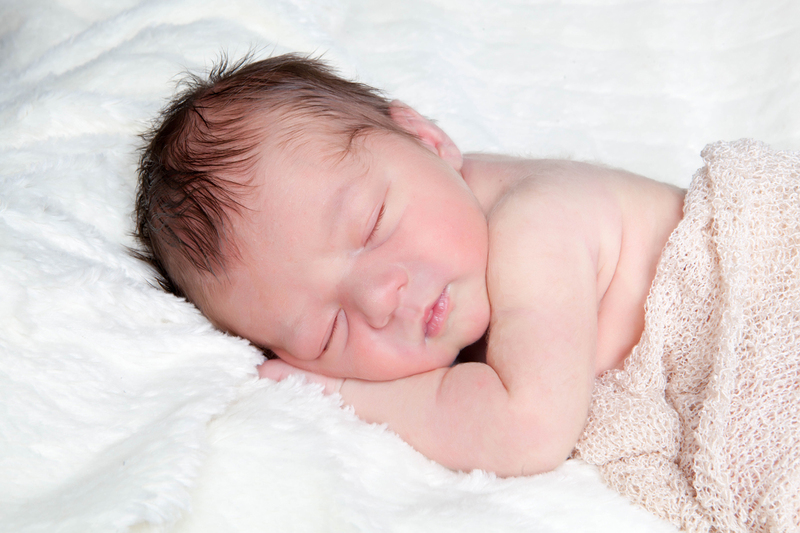 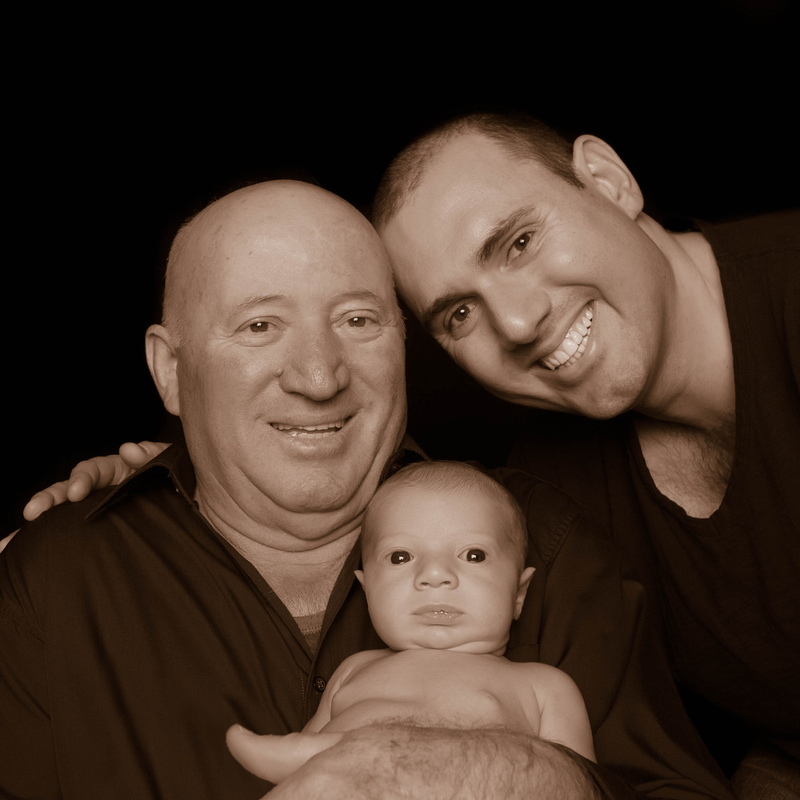 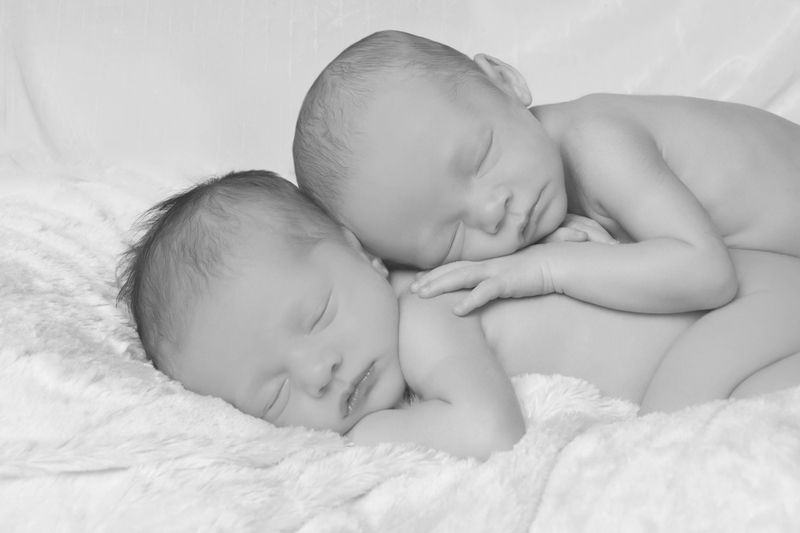 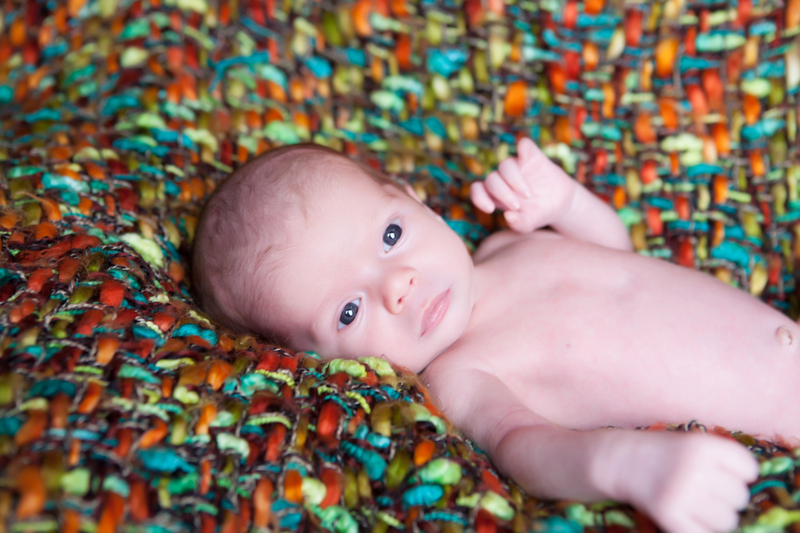 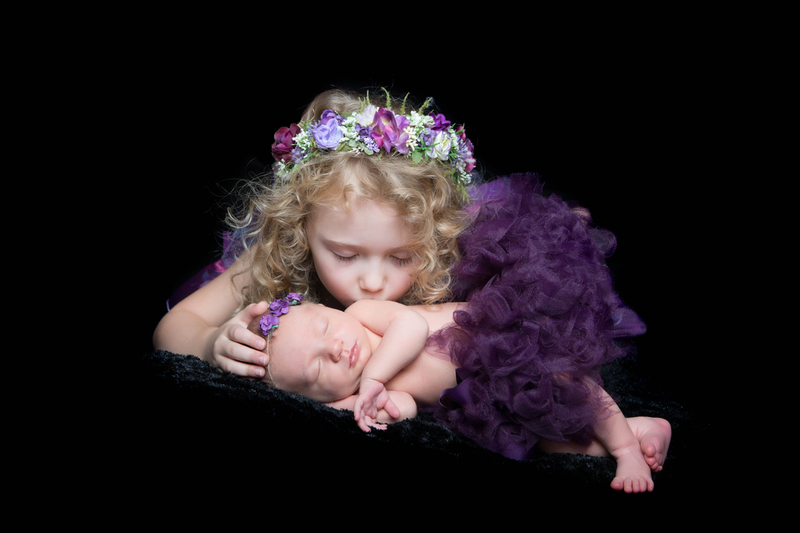 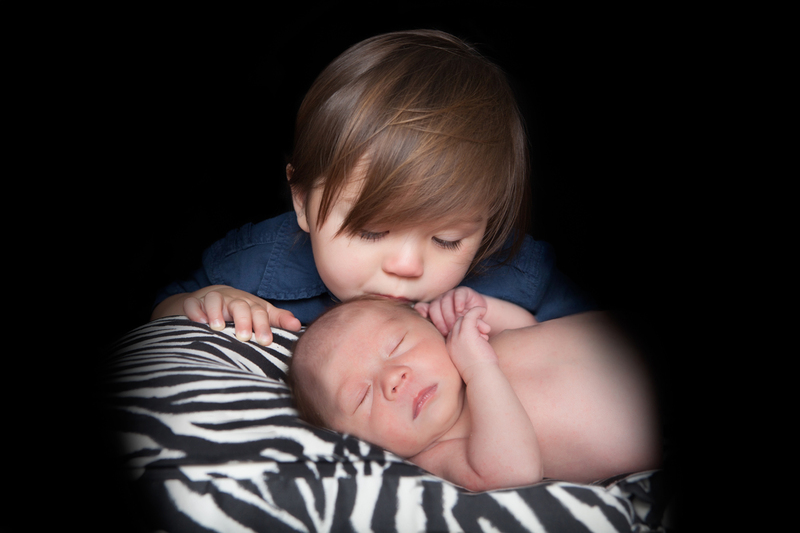 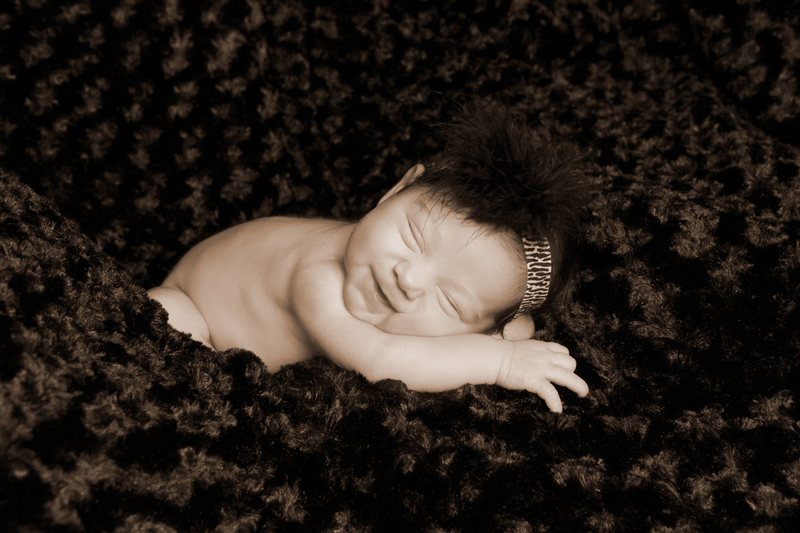 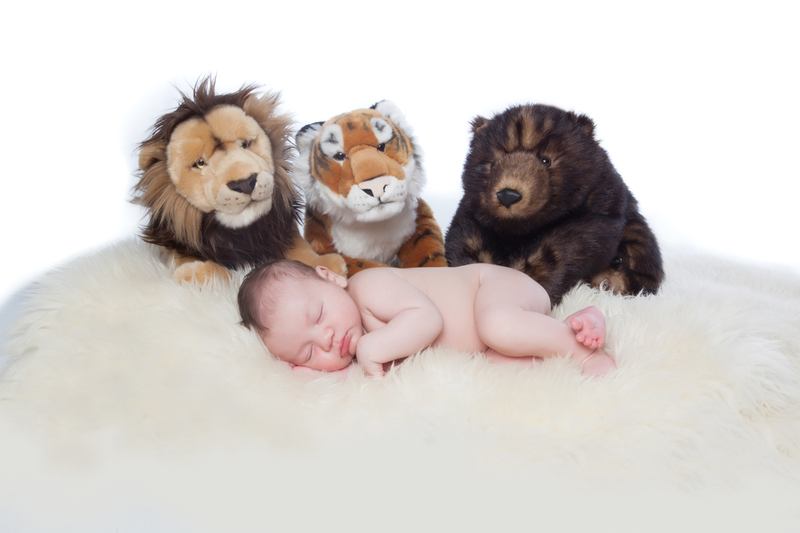 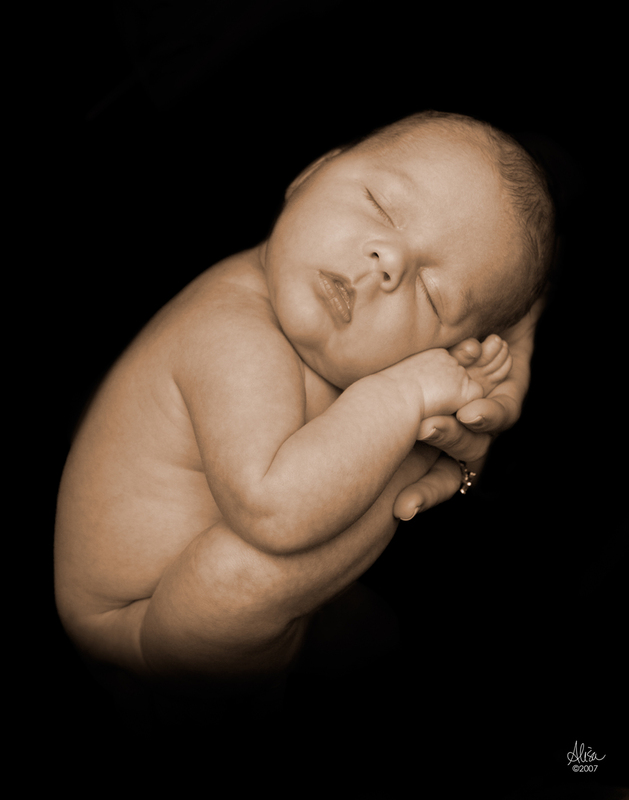 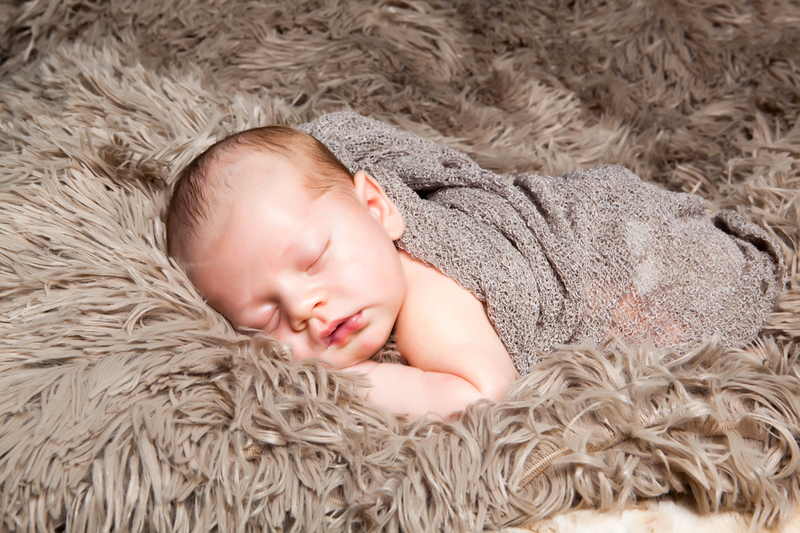 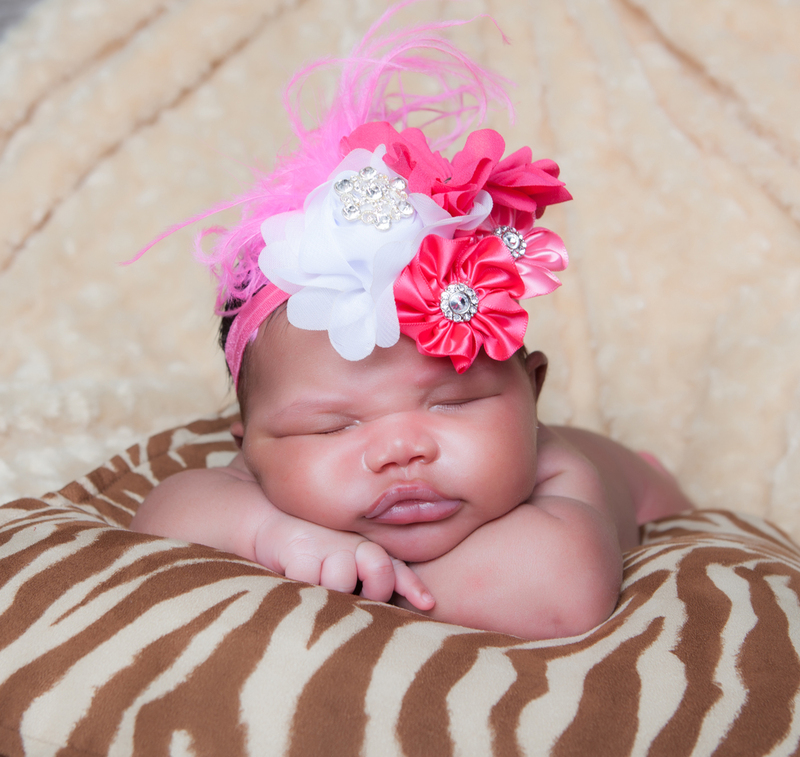 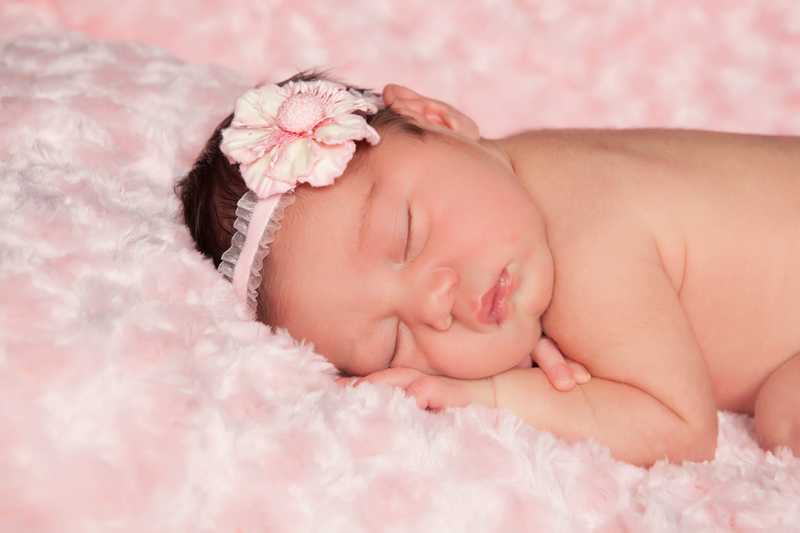 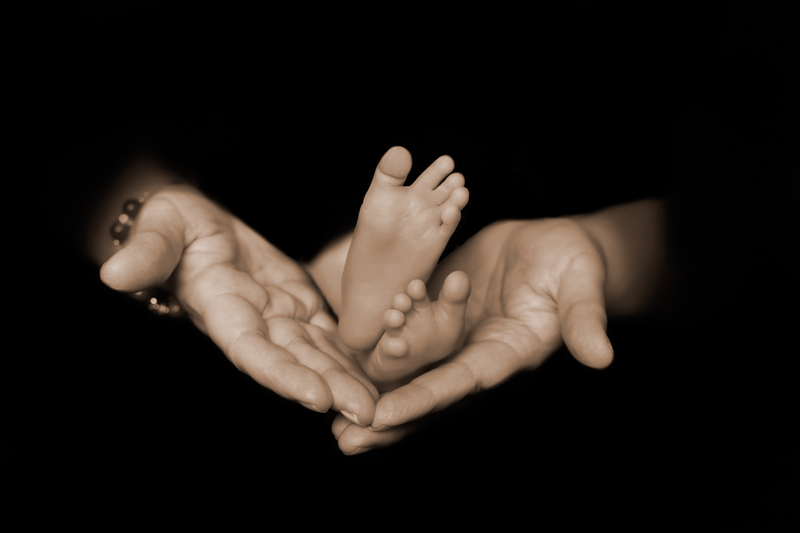 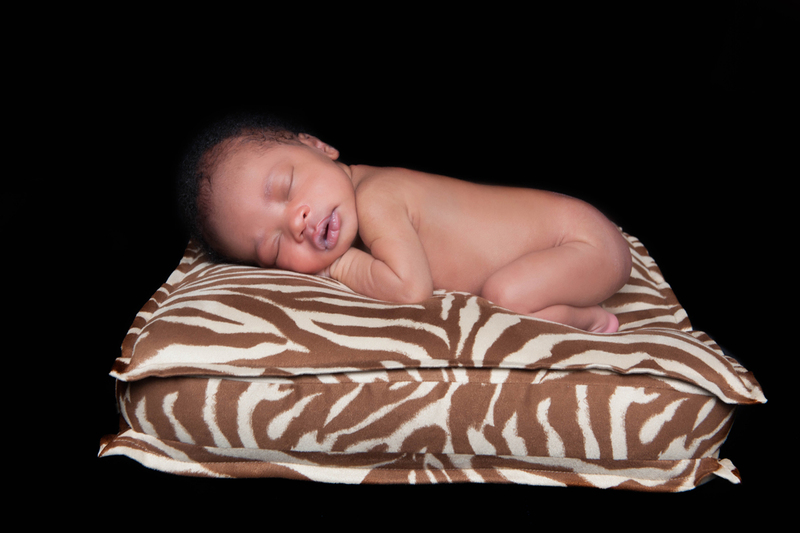 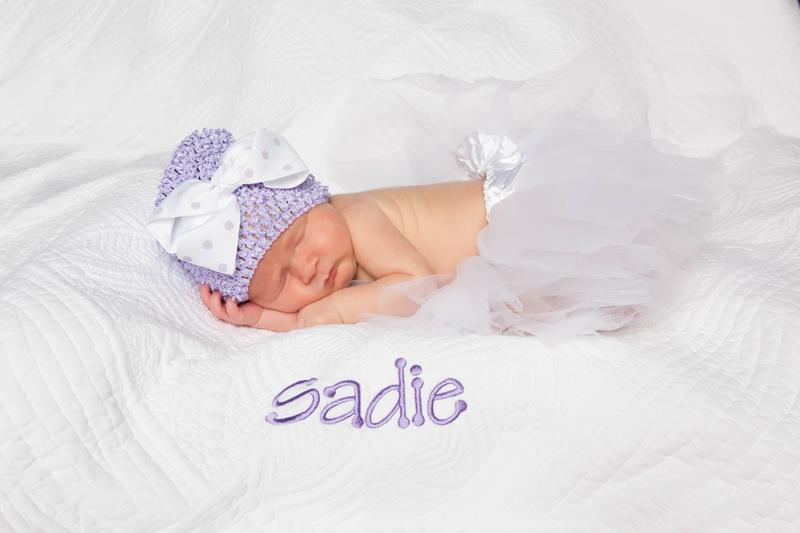 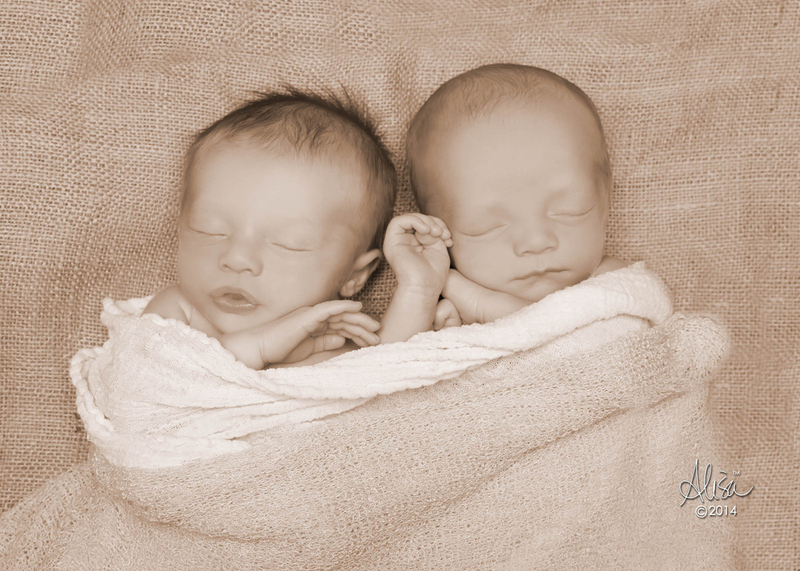 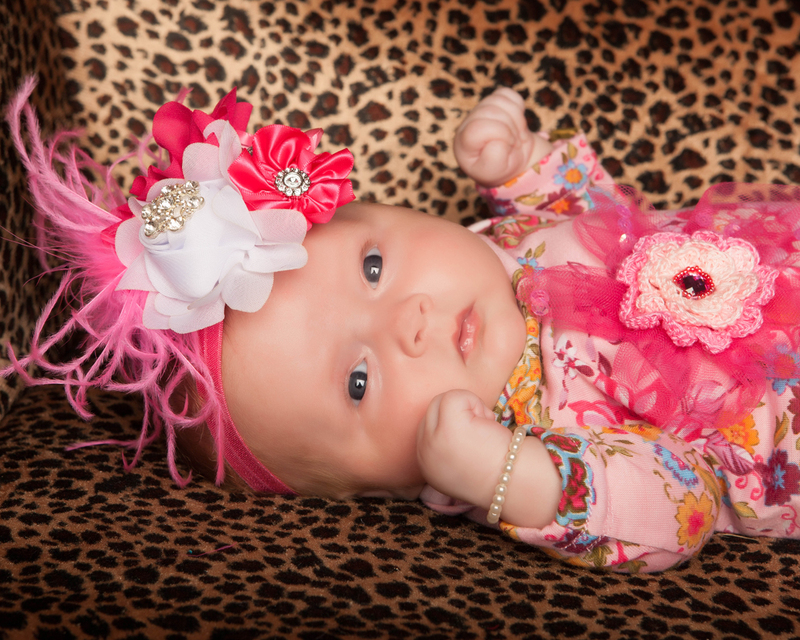 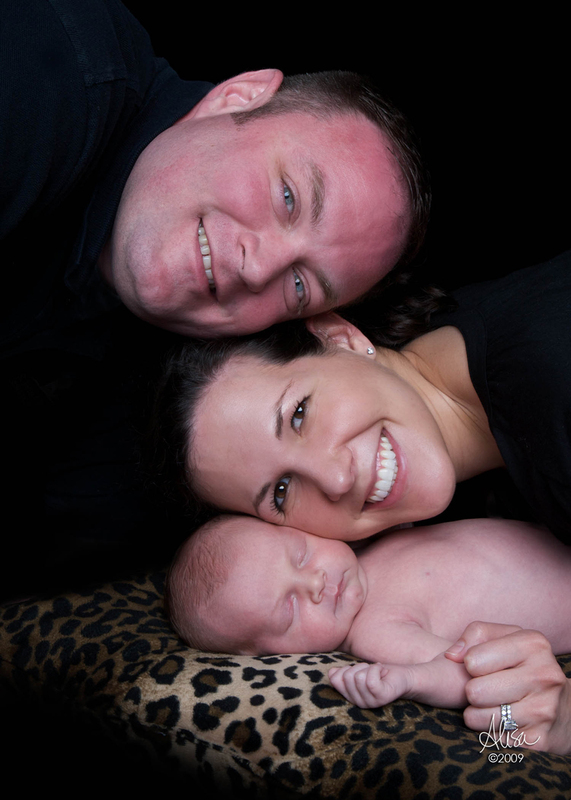 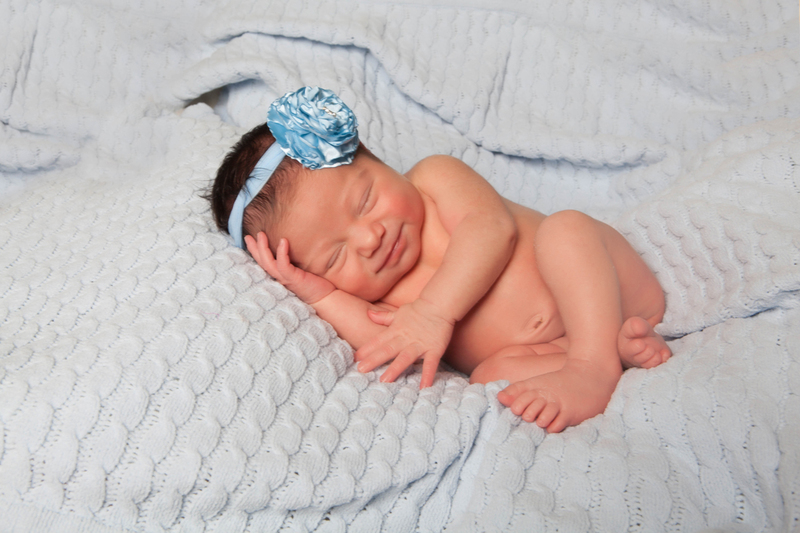 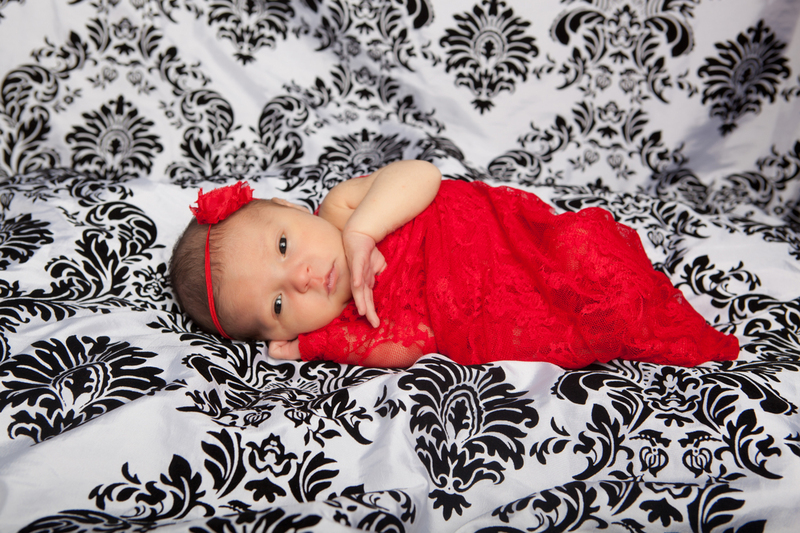 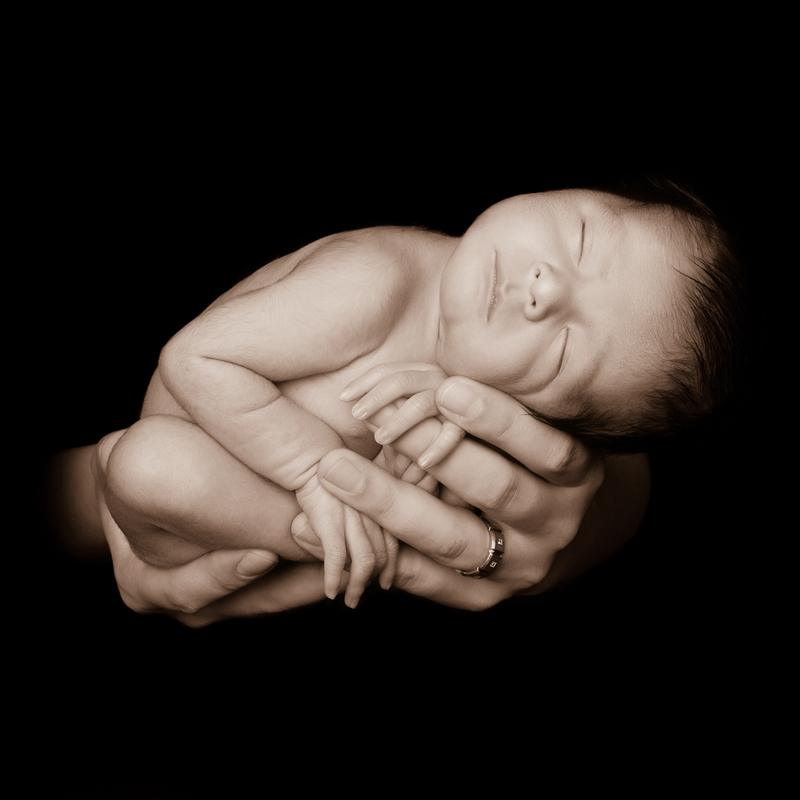 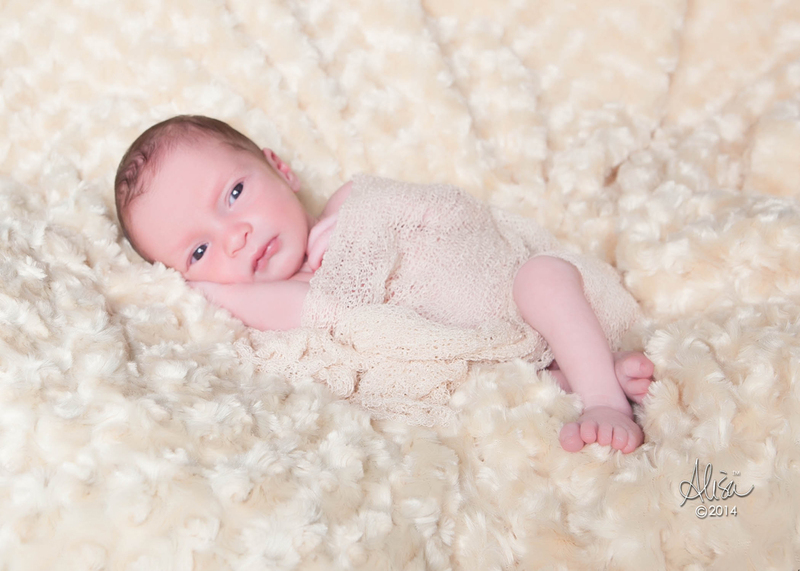 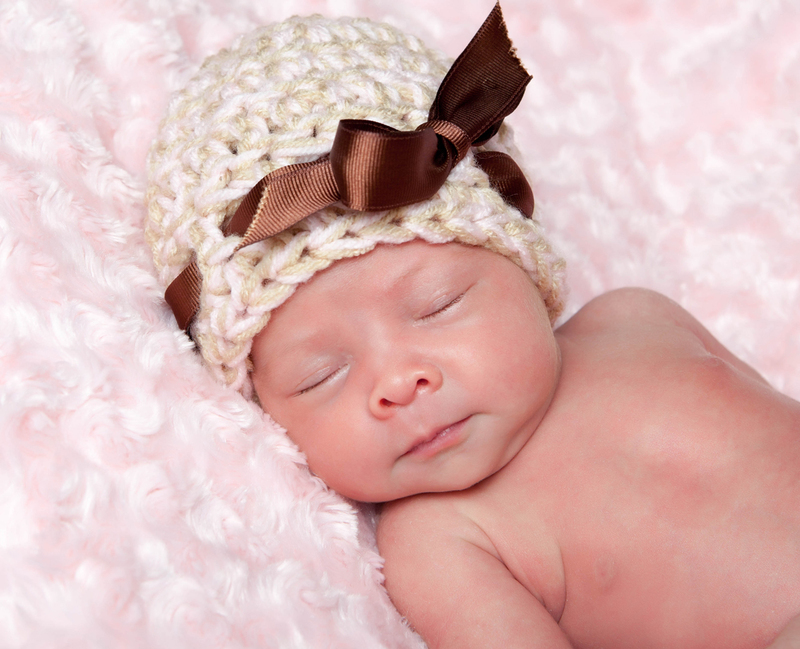 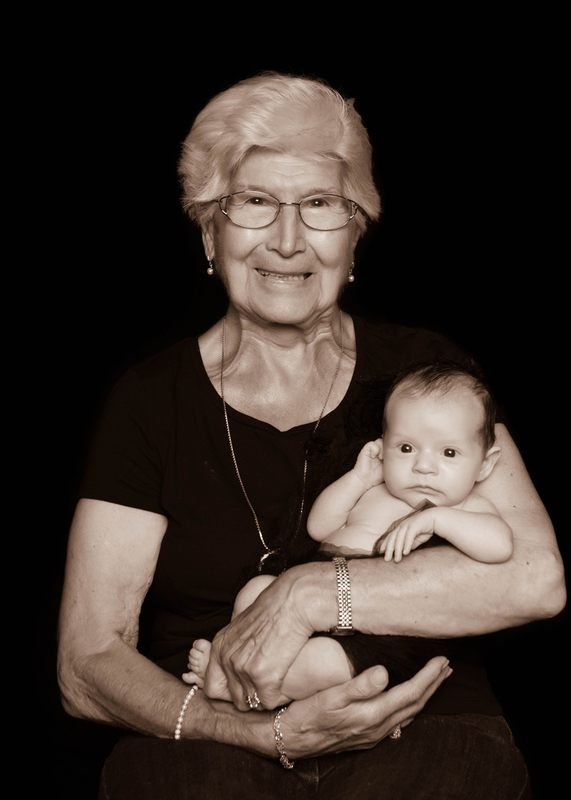 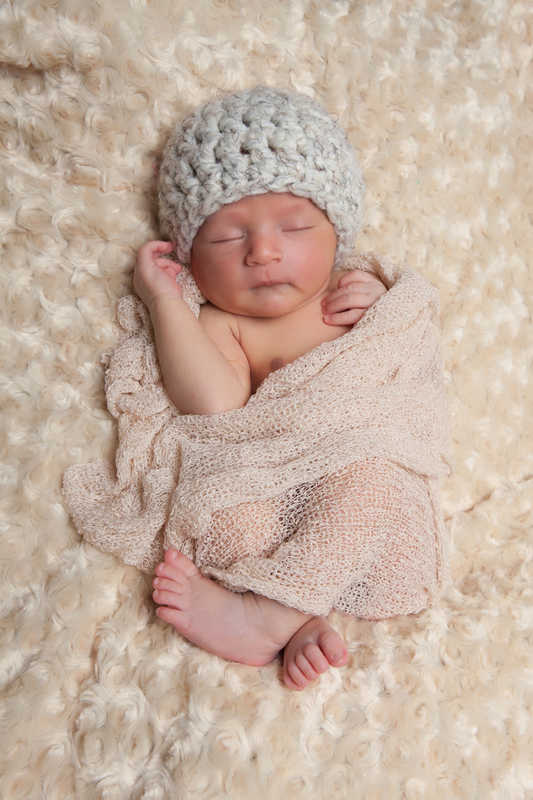 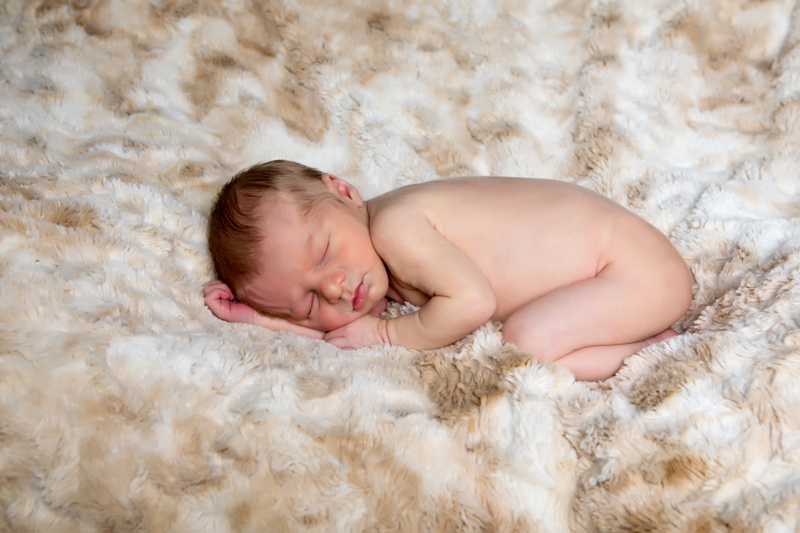 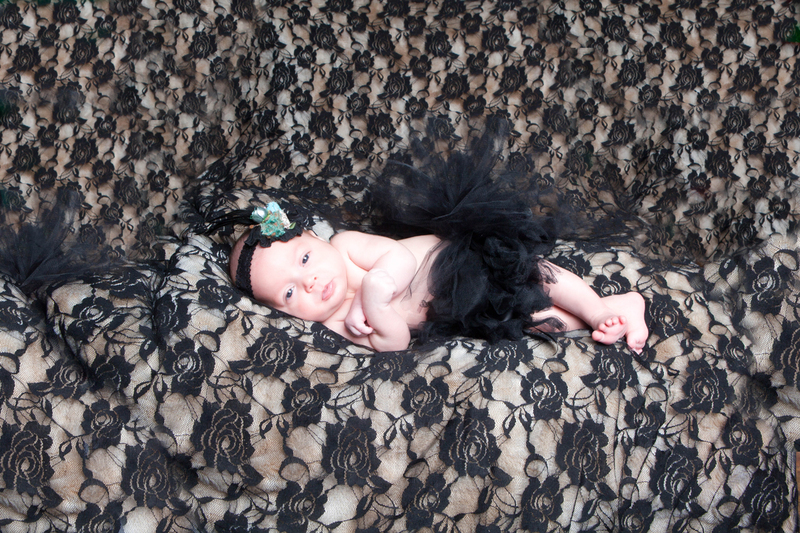 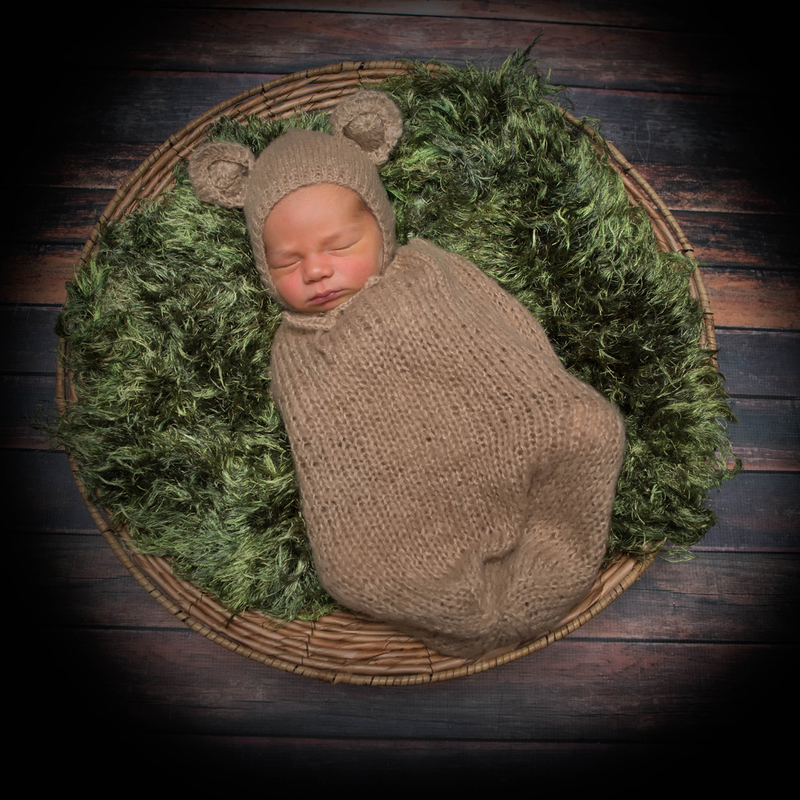 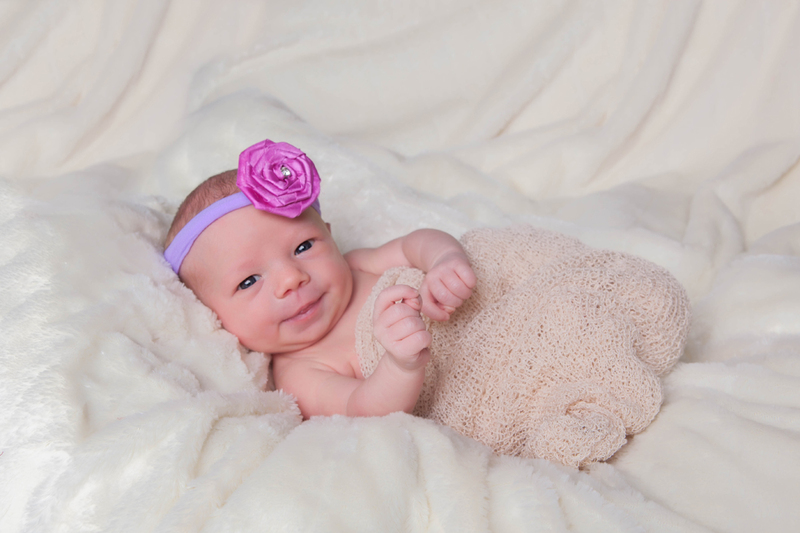 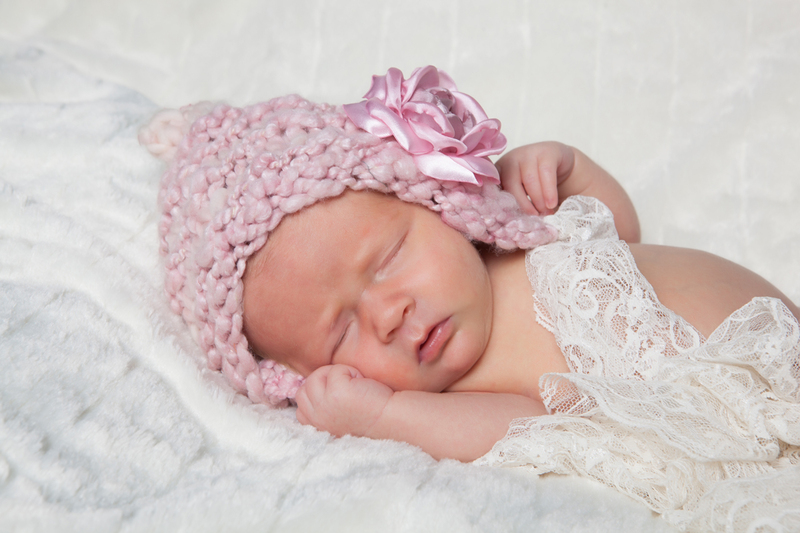 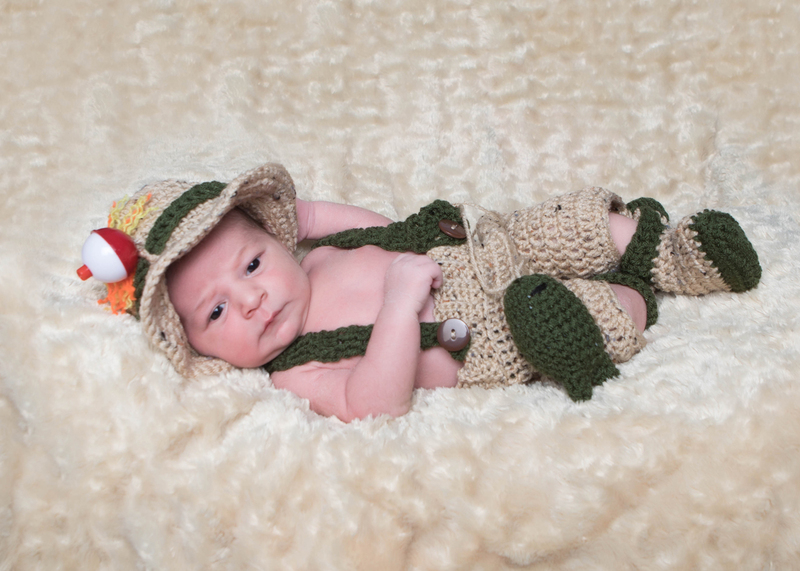 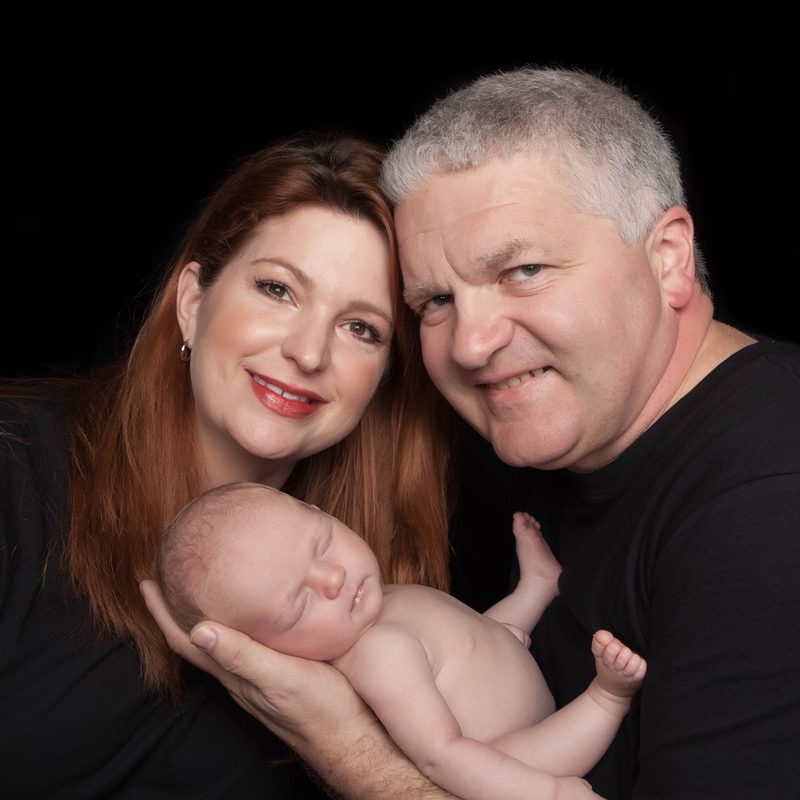 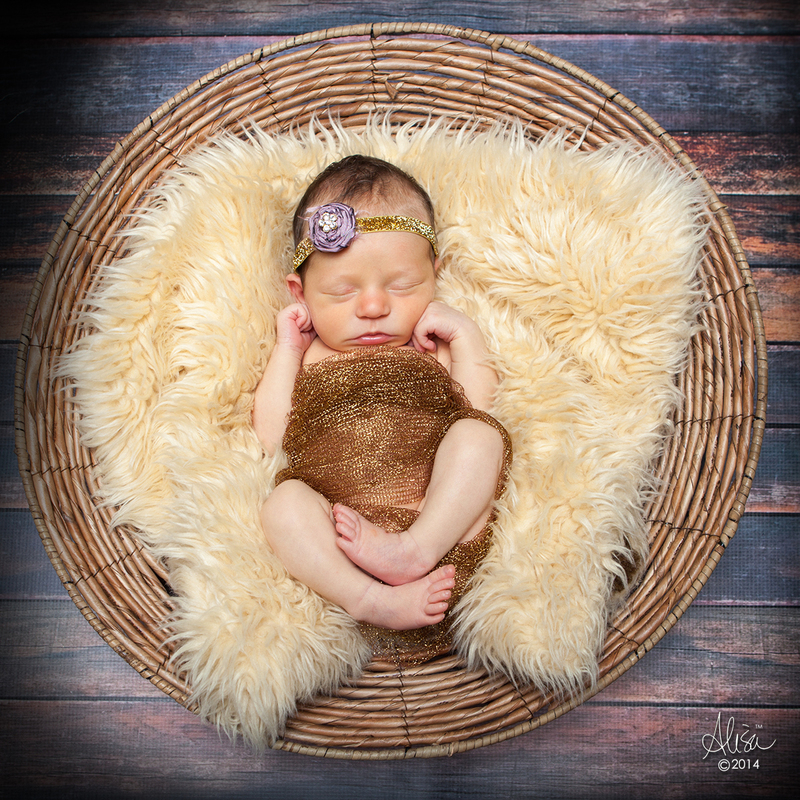 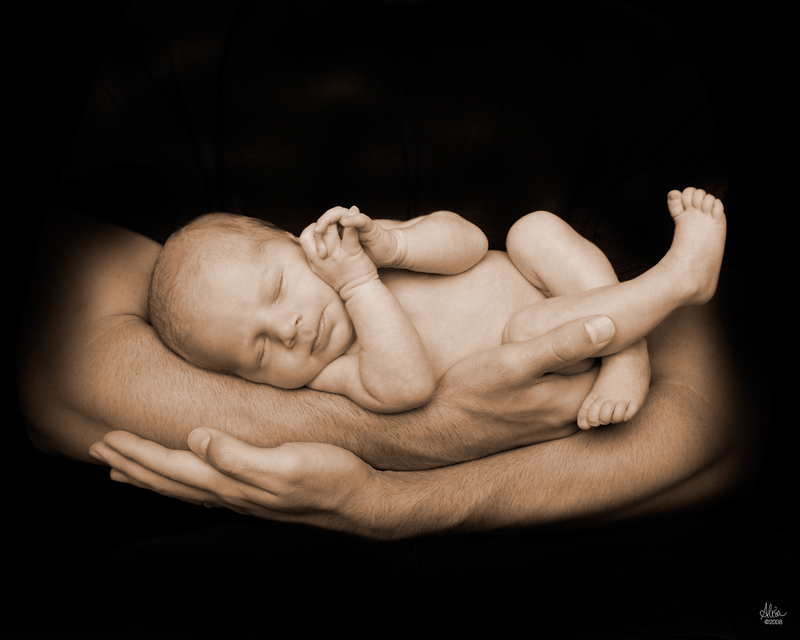 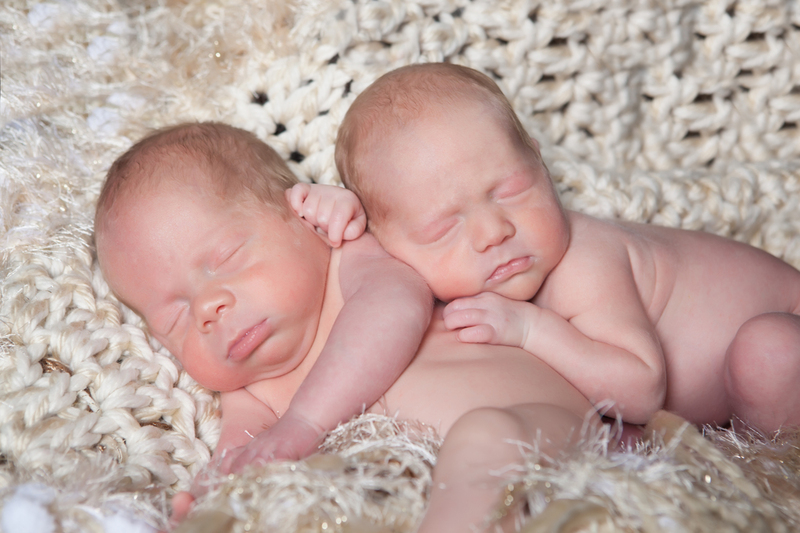 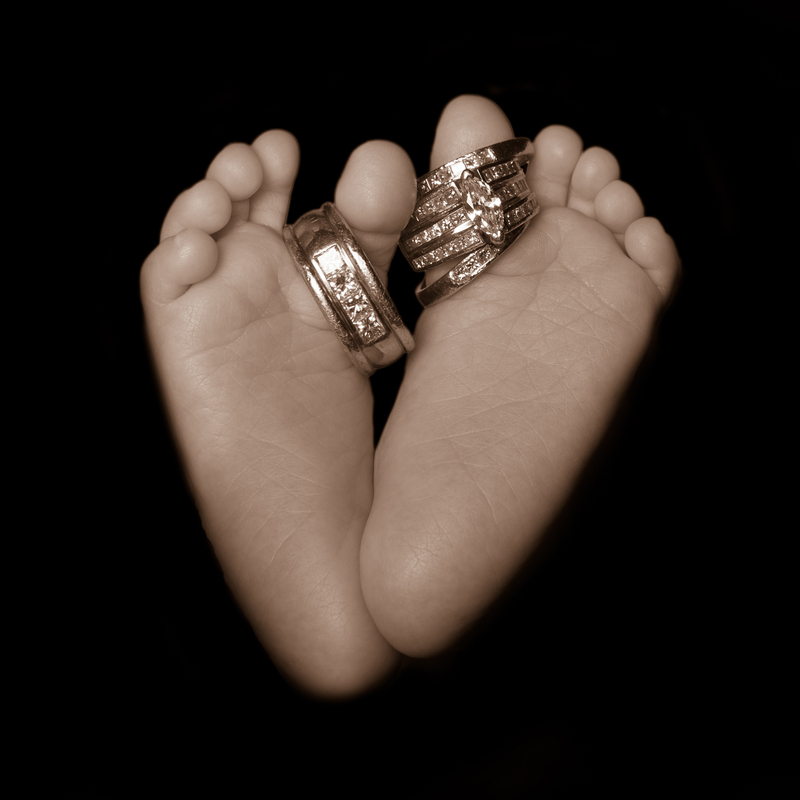 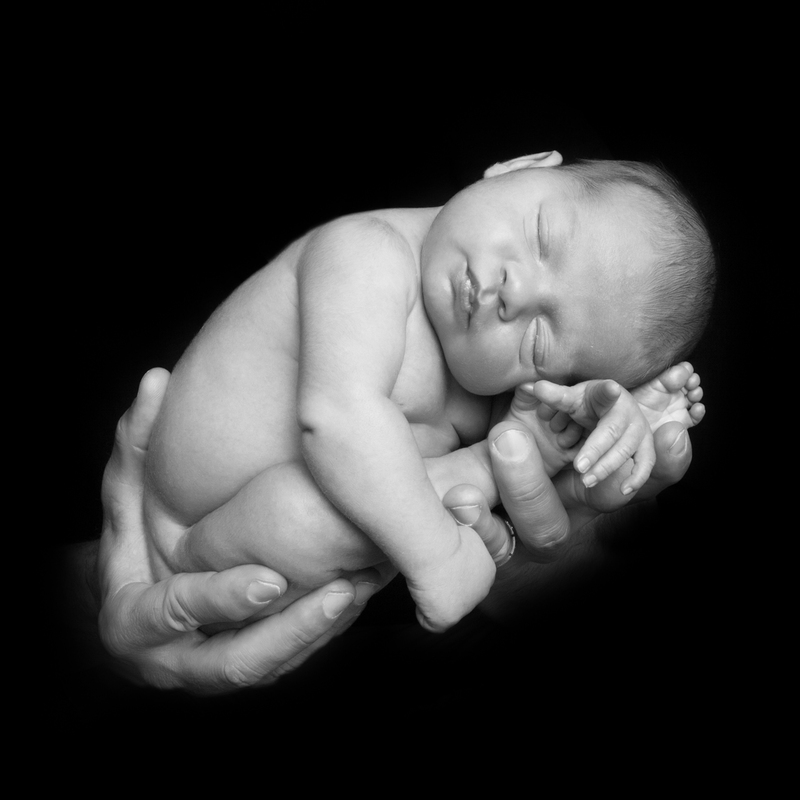 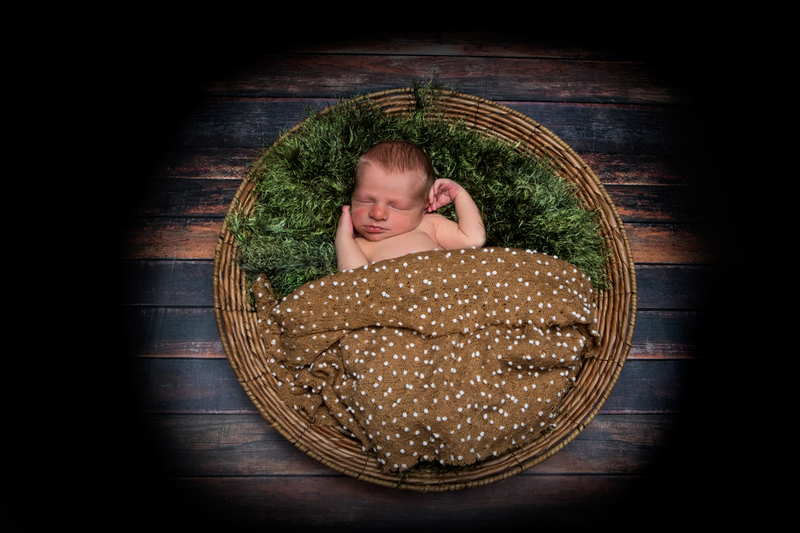 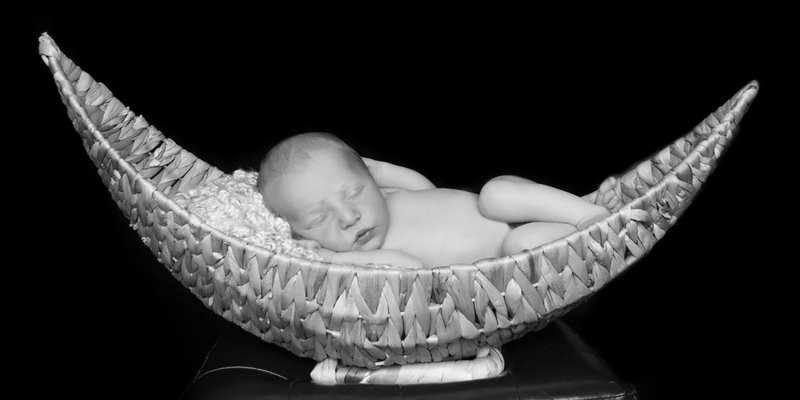 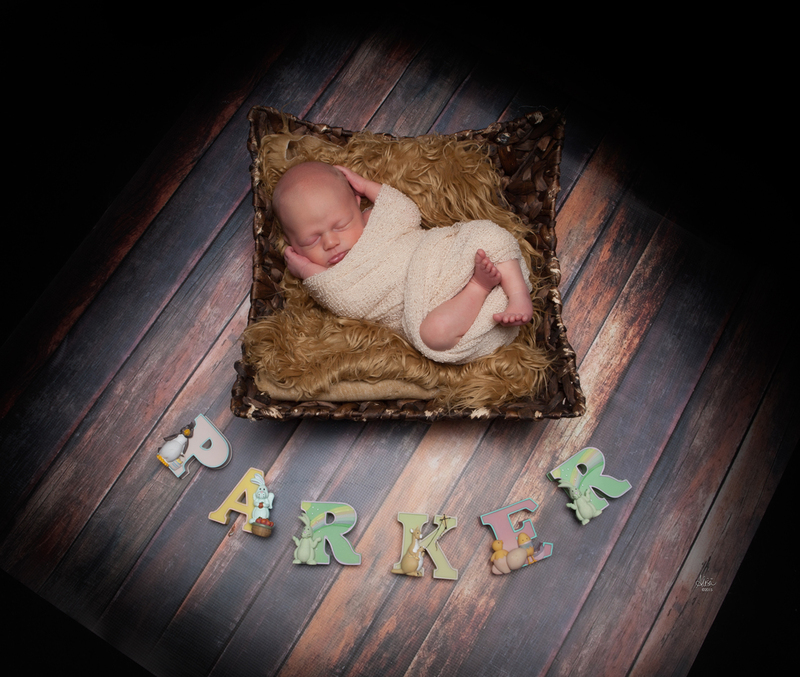 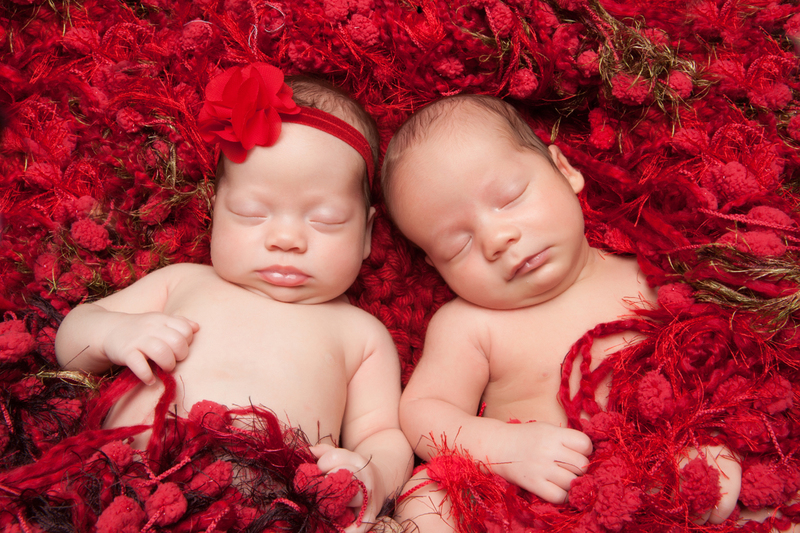 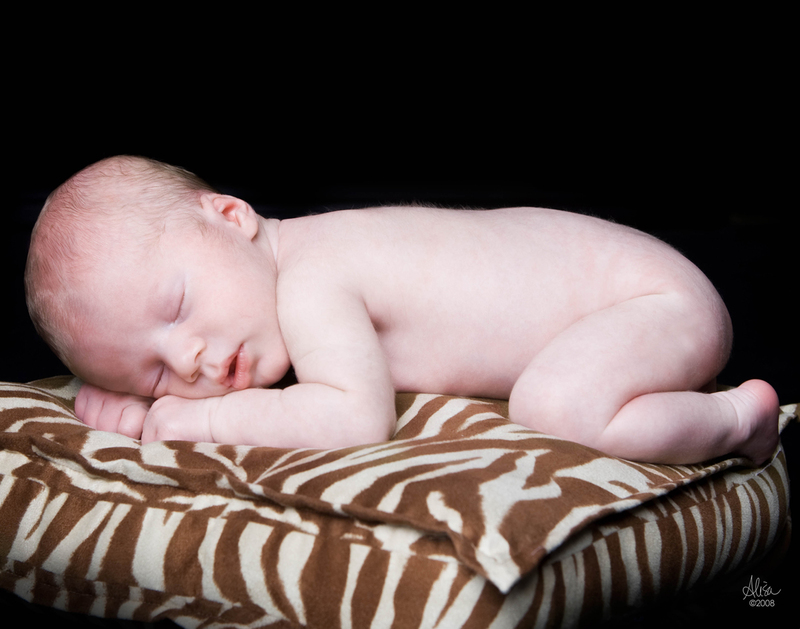 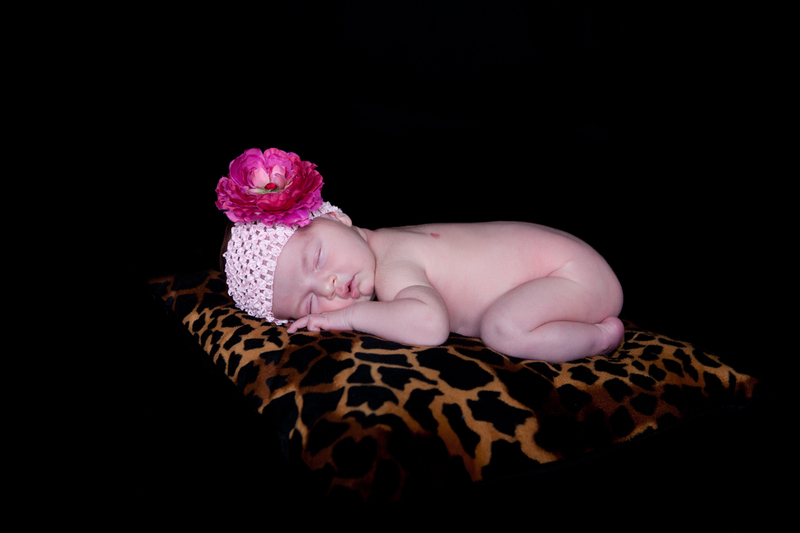 Her signature style of capturing newborns is recognizable and sought after not only in Houston but on both coasts! 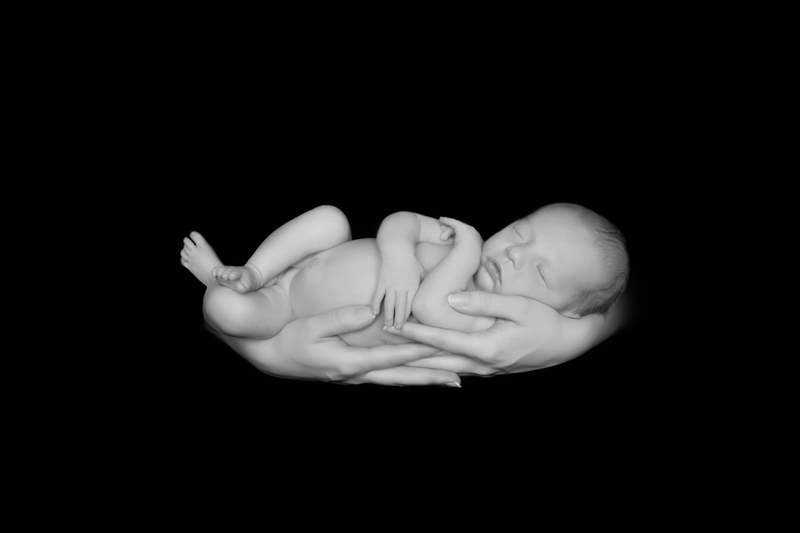 Perhaps it is because my father was a OBGYN, or perhaps it just happened; but for those that know me I don't think anything happens without some purpose or reasoning. 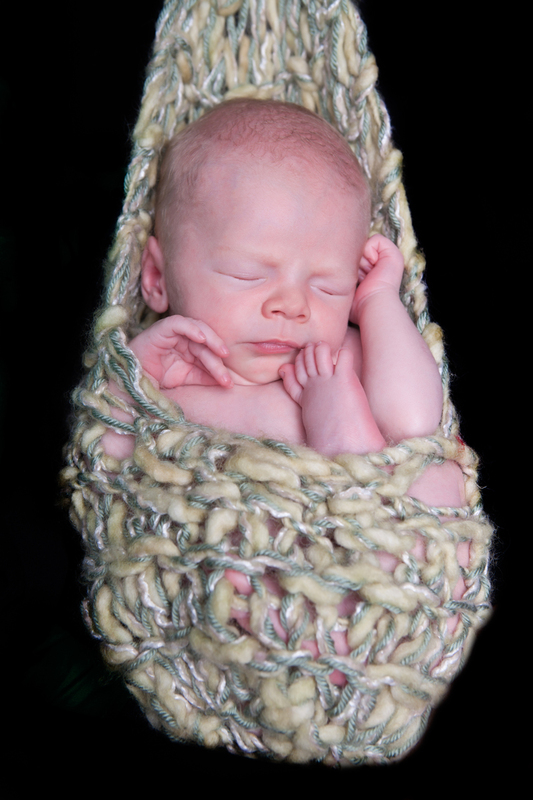 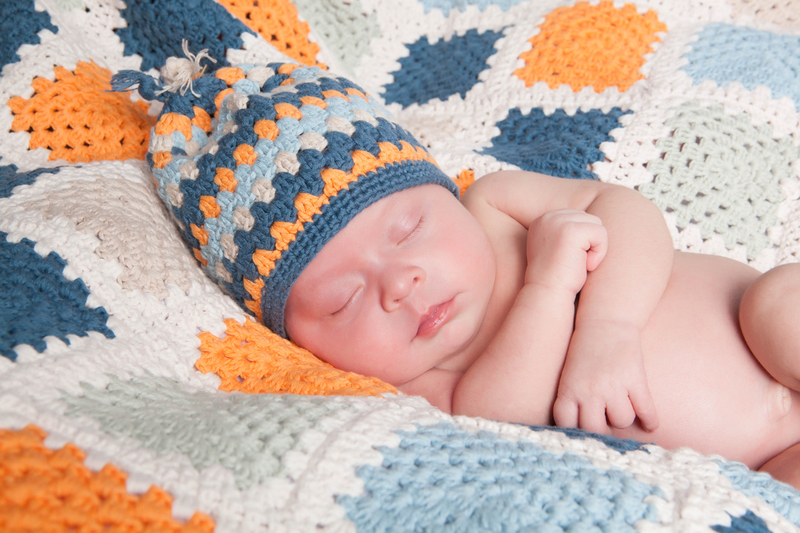 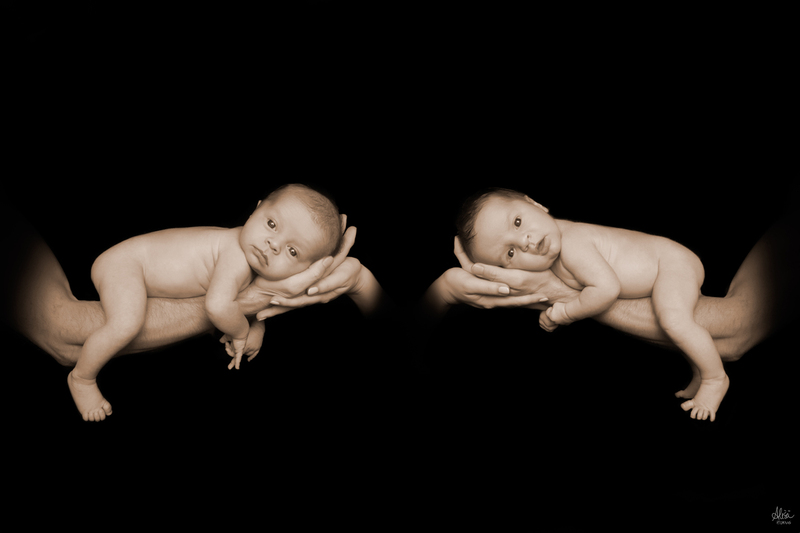 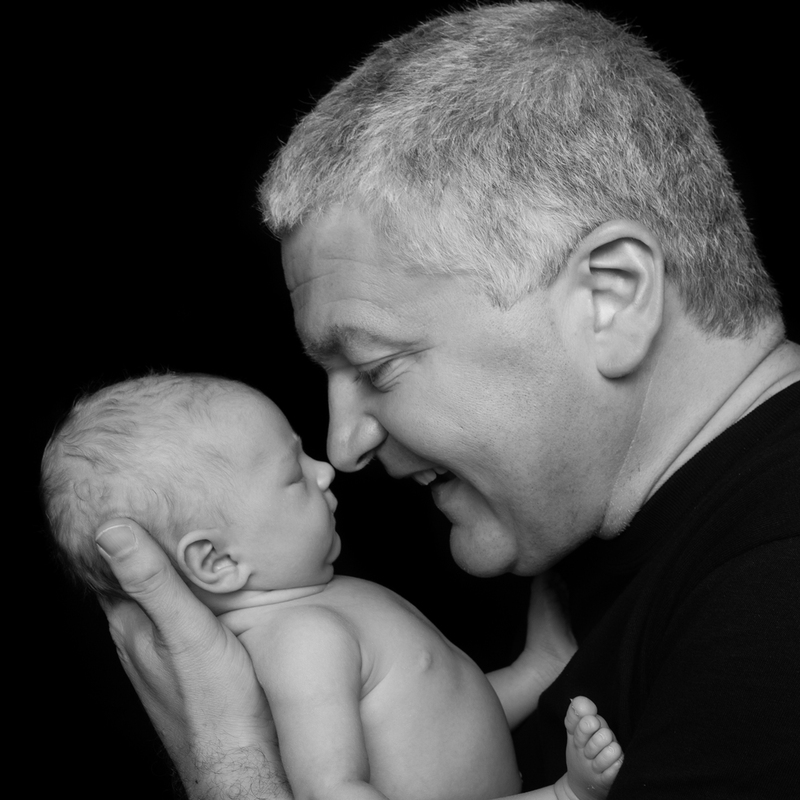 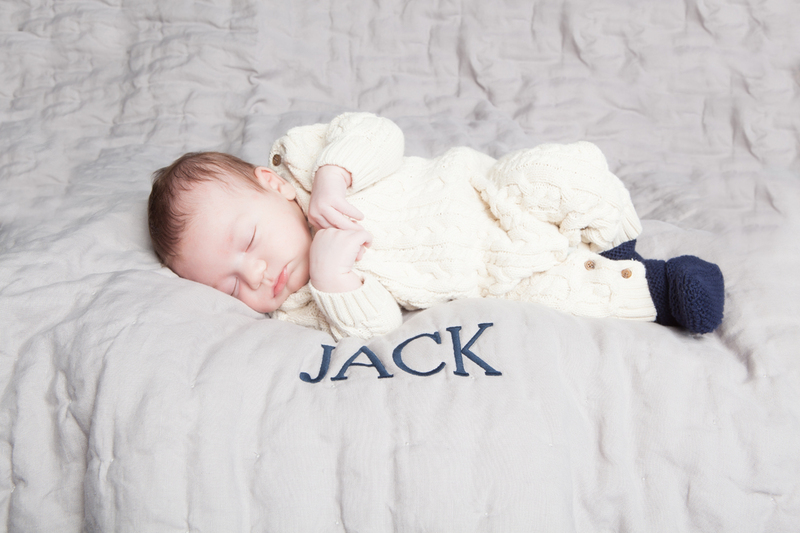 I love photographing newborns and wee ones and they are most definitely the hardest subjects to shoot! 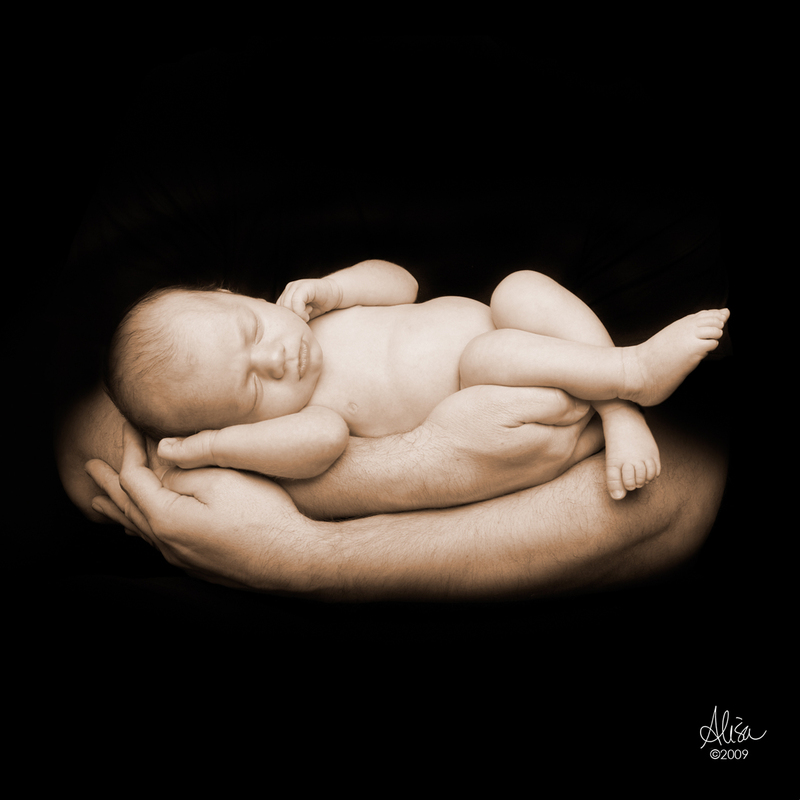 For 15 years I have daily gotten my dose of snuggling with them, and posing them and creating for their parents lasting pieces of art! 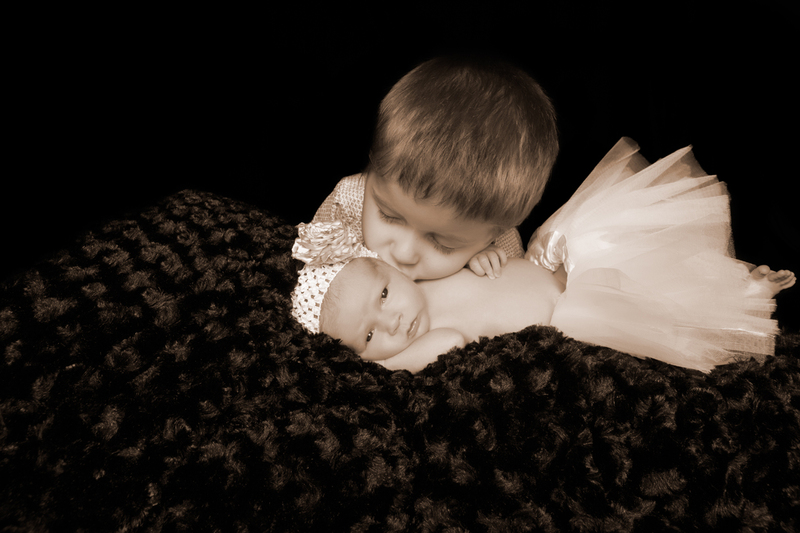 Time flies by so fast and by 3 months they are babies! 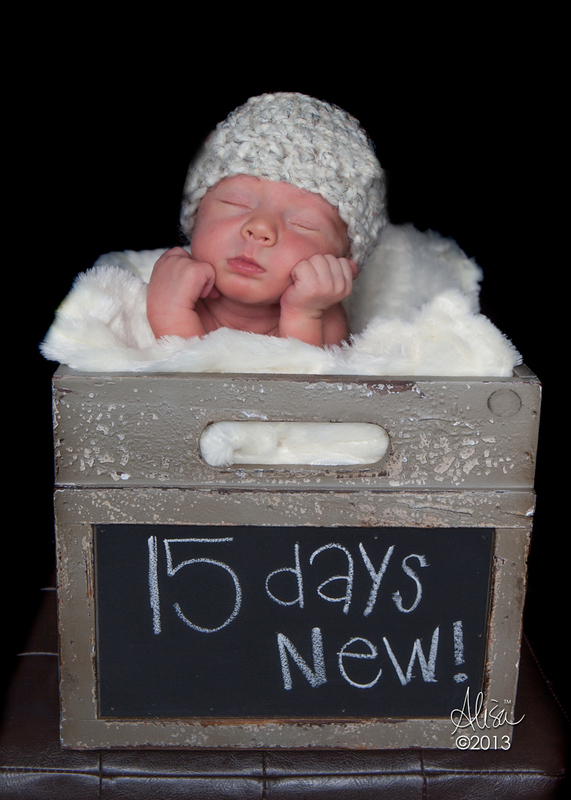 Those first few days are so special and in between the sleep and feedings two people realize they are now, all at once a family! 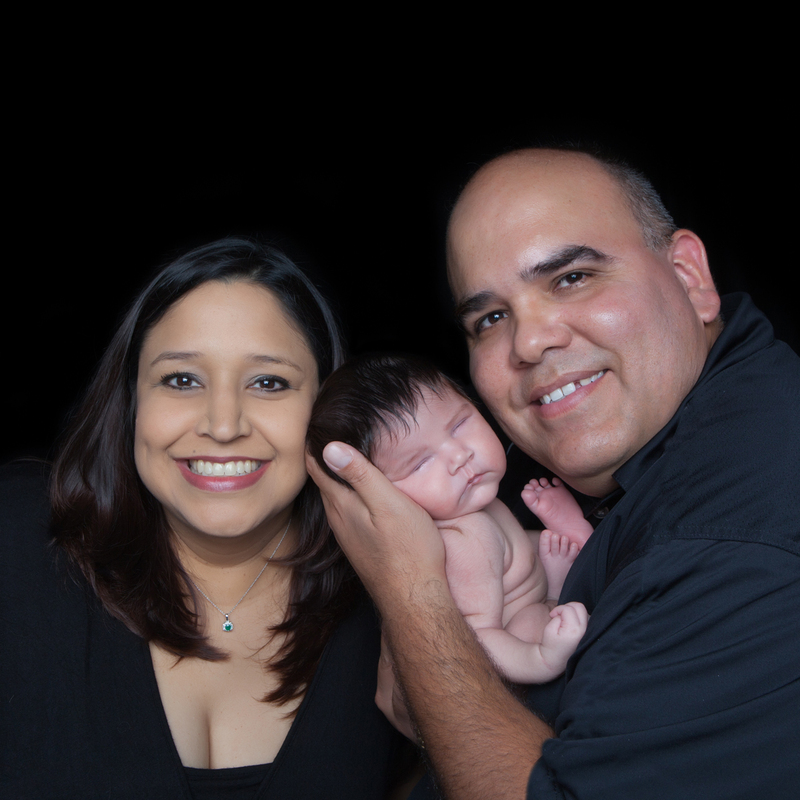 I am so honored to be a part of each family as we capture together their children and together document all their milestones!